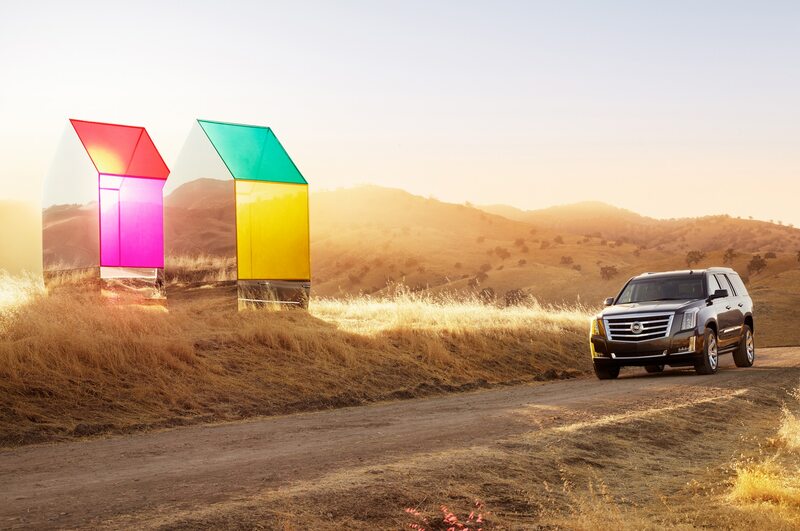 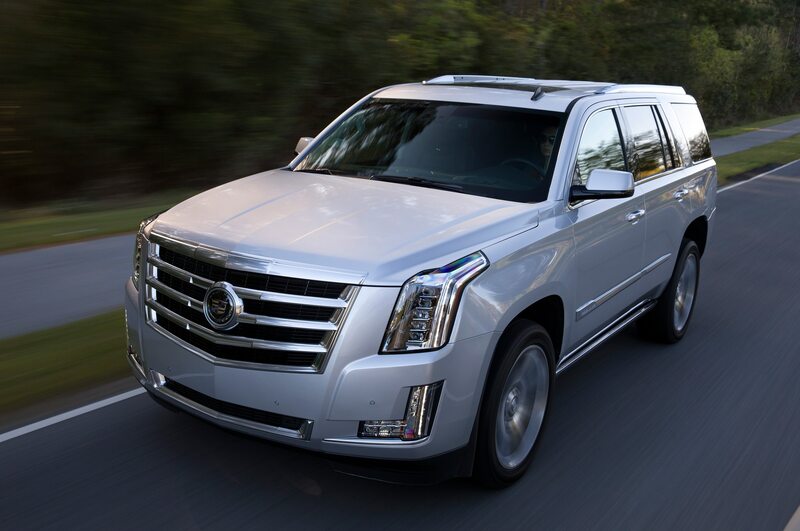 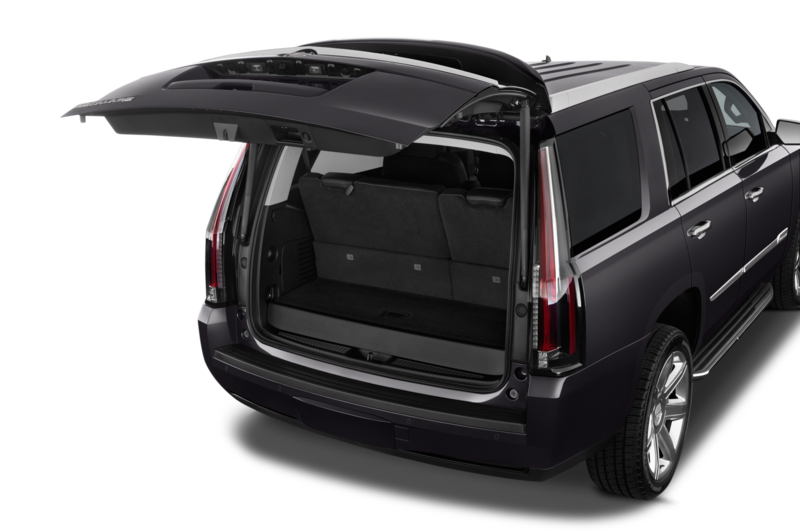 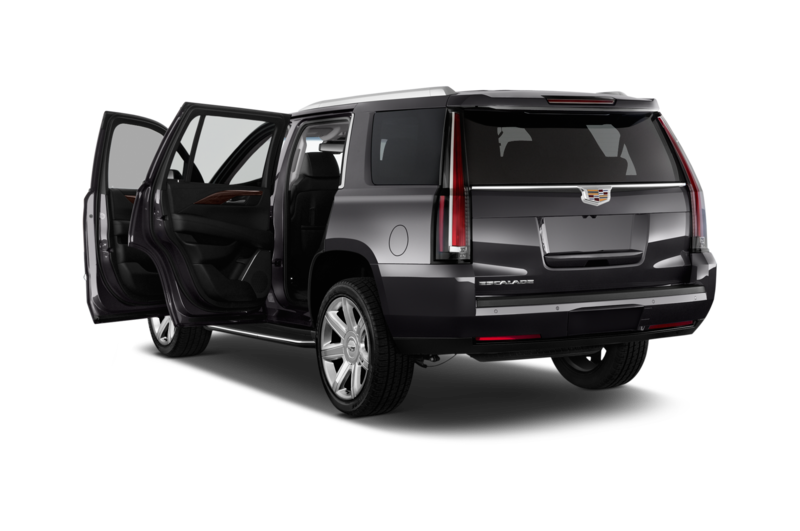 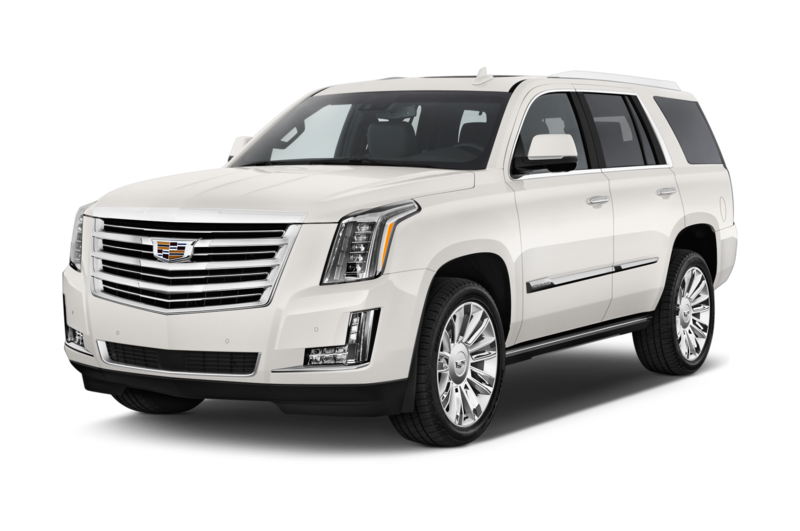 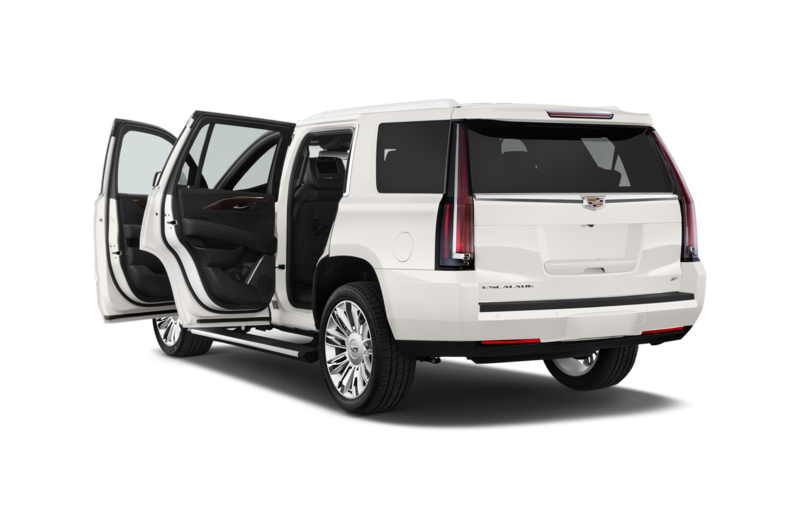 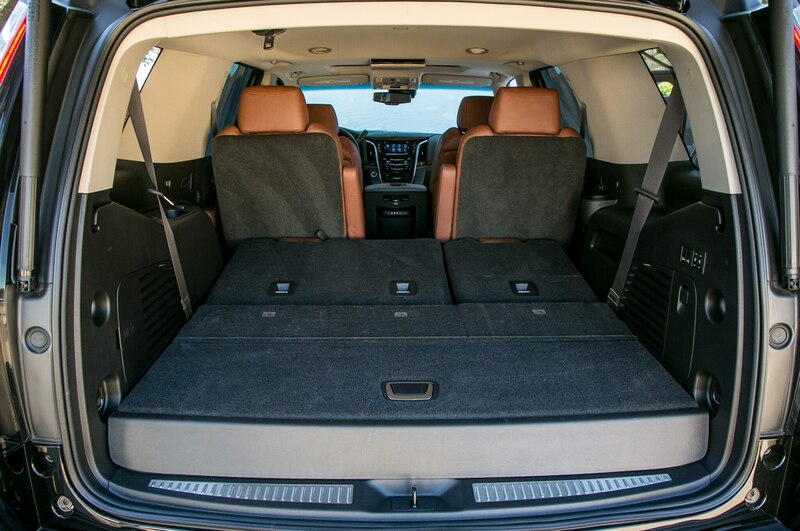 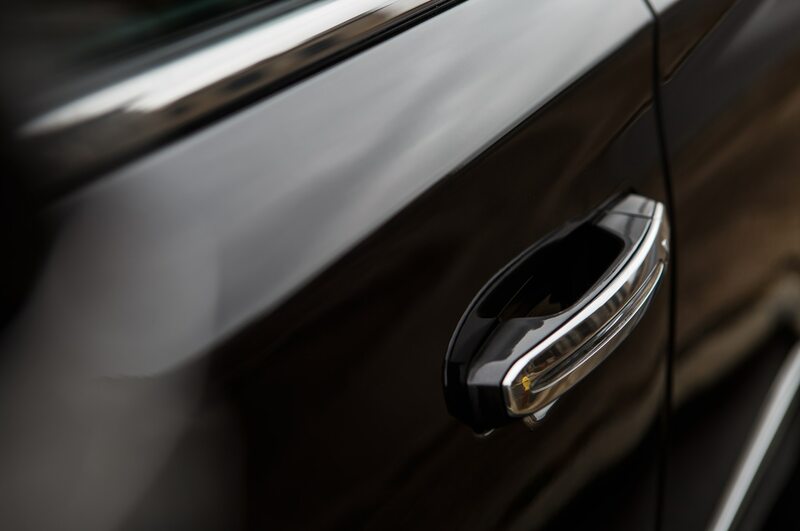 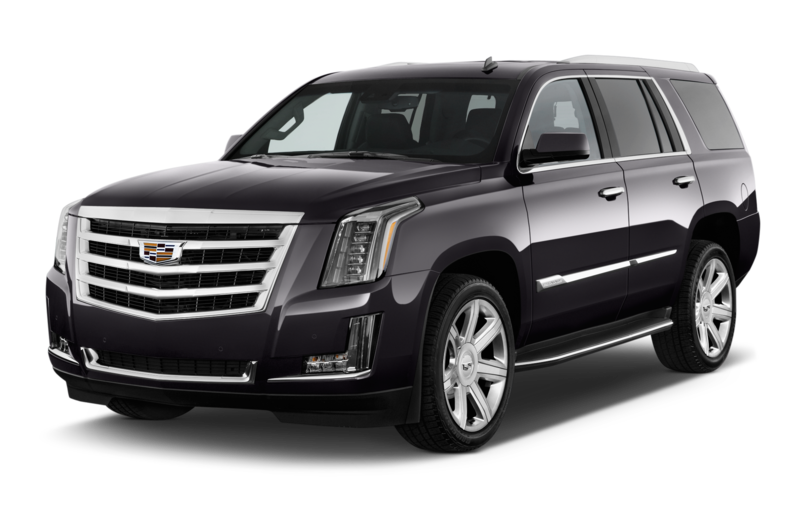 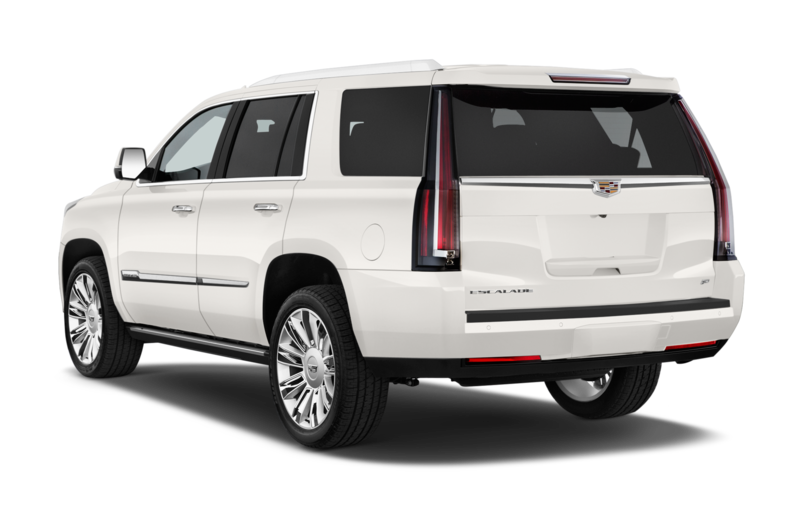 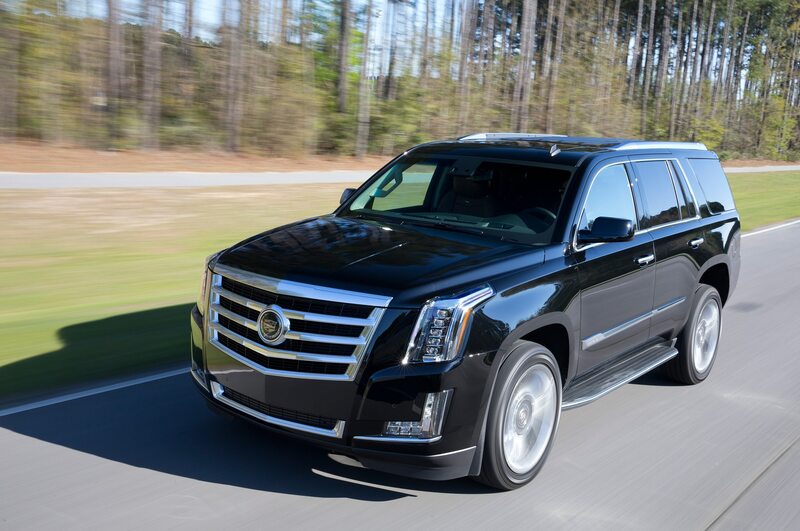 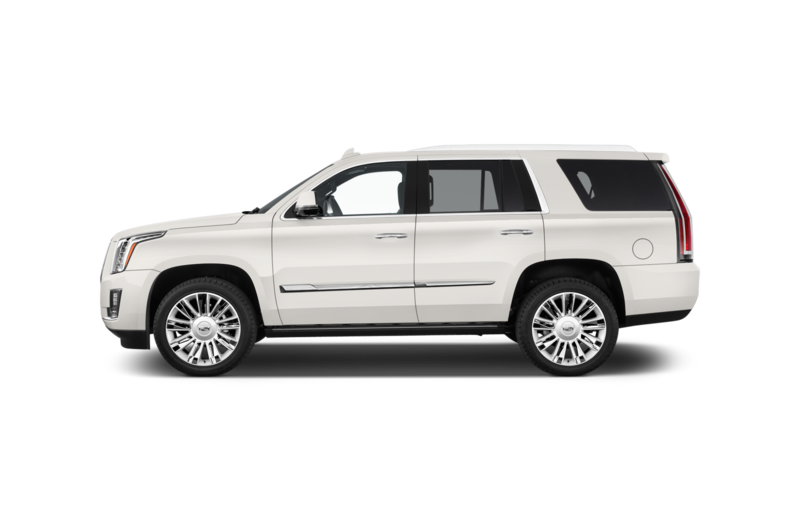 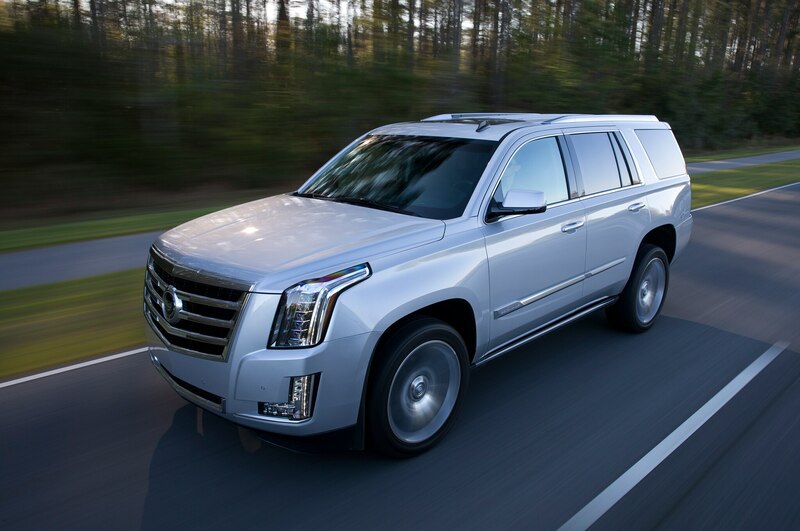 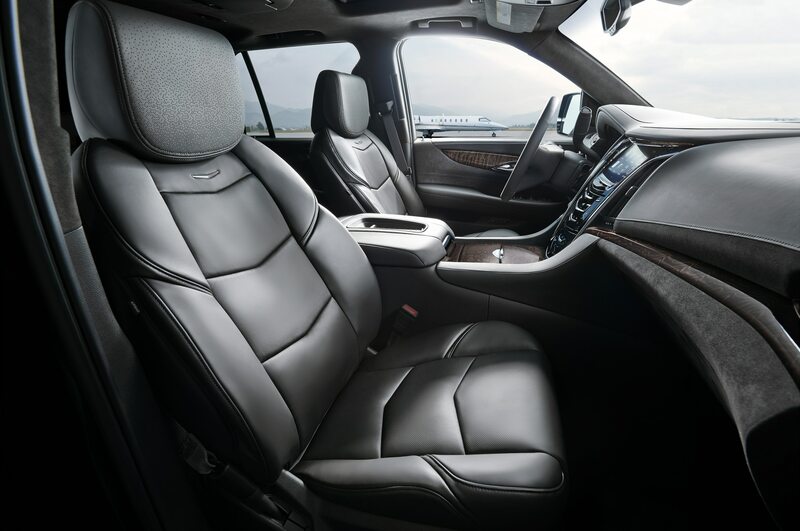 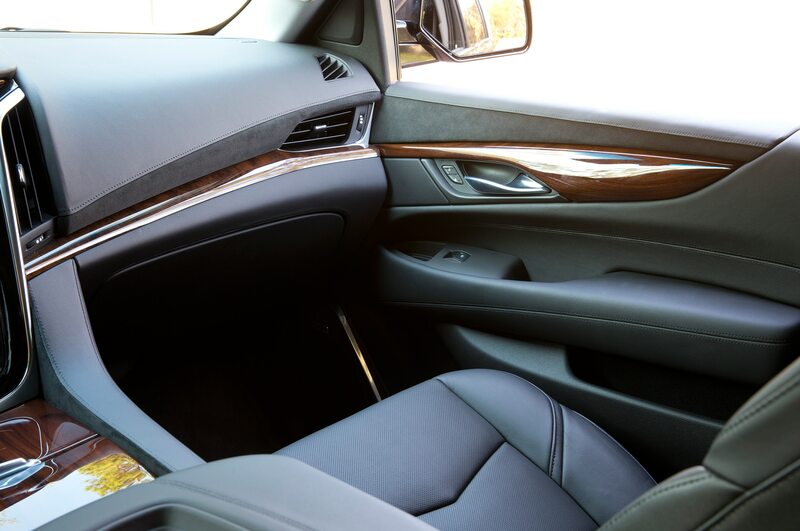 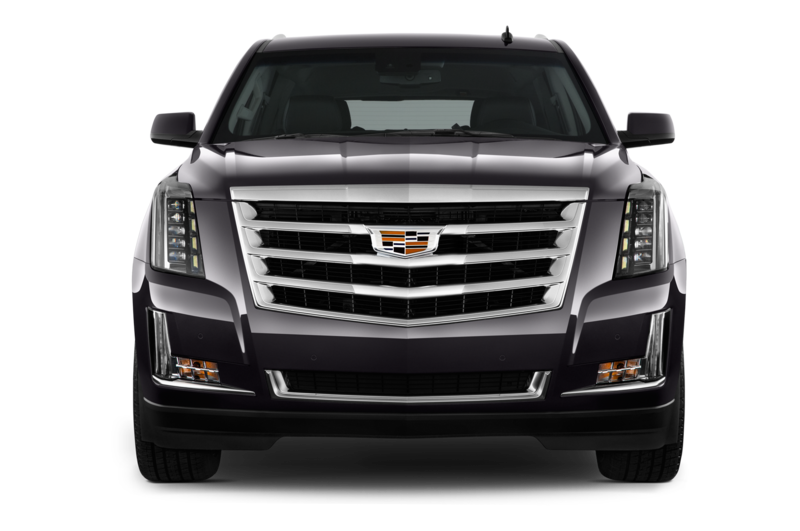 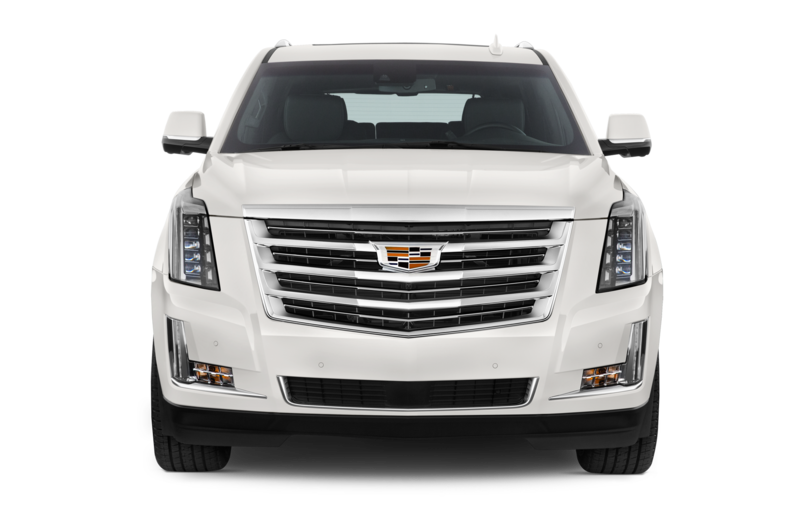 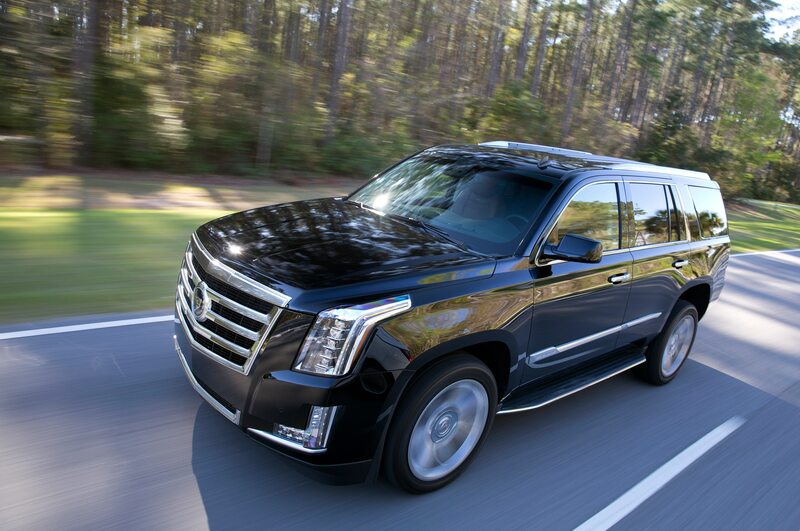 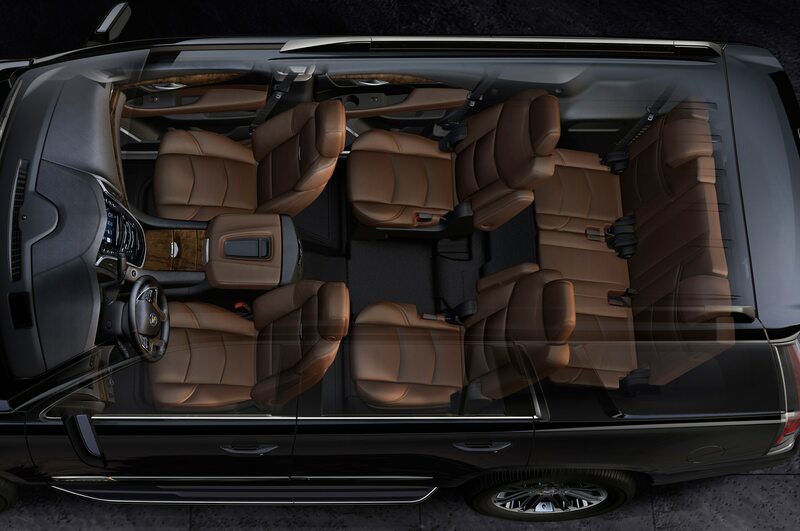 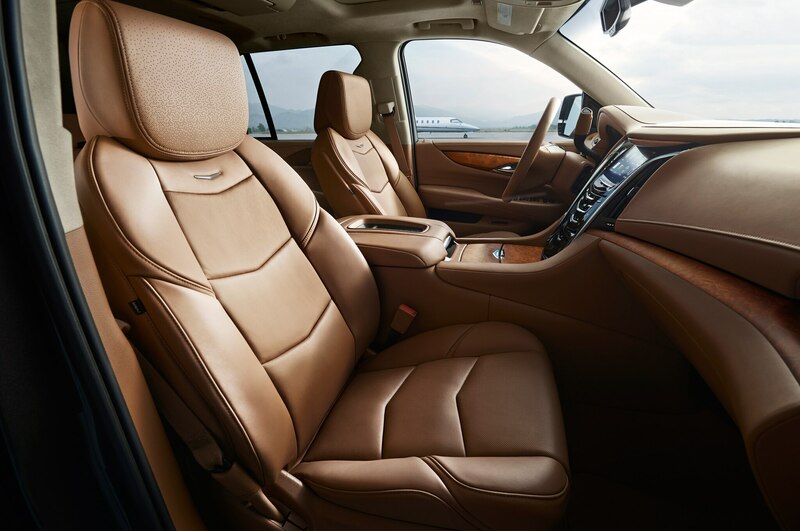 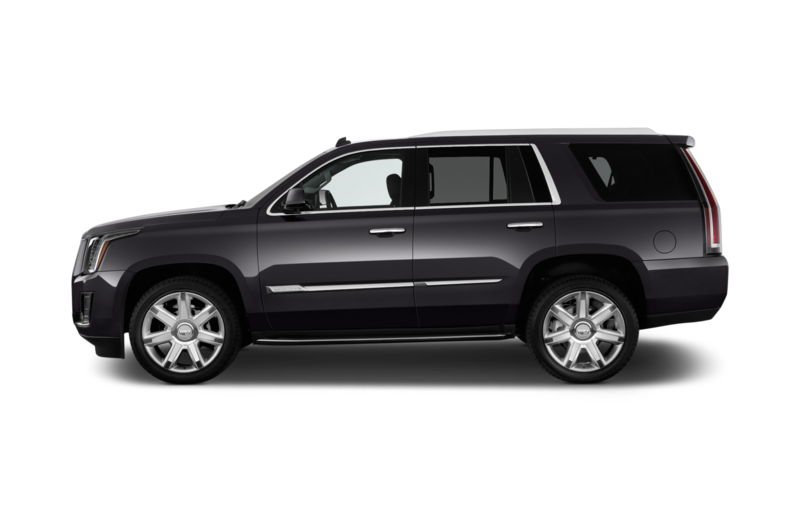 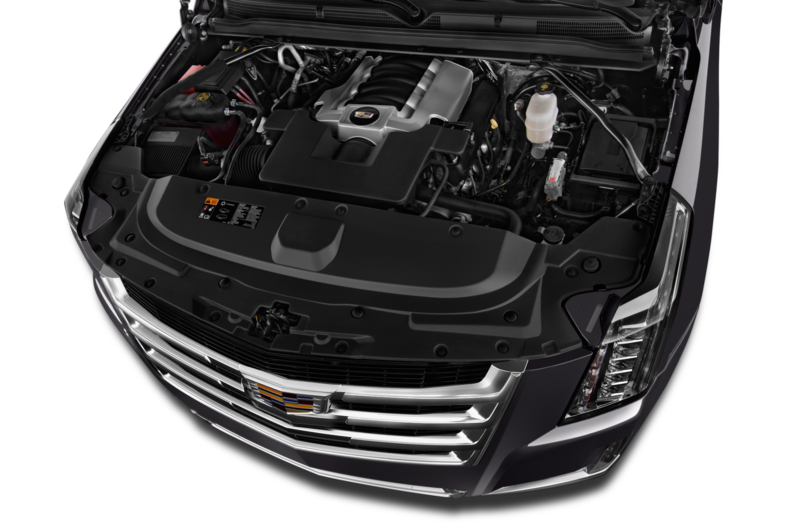 If you thought the 2015 Cadillac Escalade was already luxurious, wait until you lay your eyes on the Cadillac Escalade Platinum Collection, which steps it up with more of everything that already makes the Escalade the king of luxury SUVs. 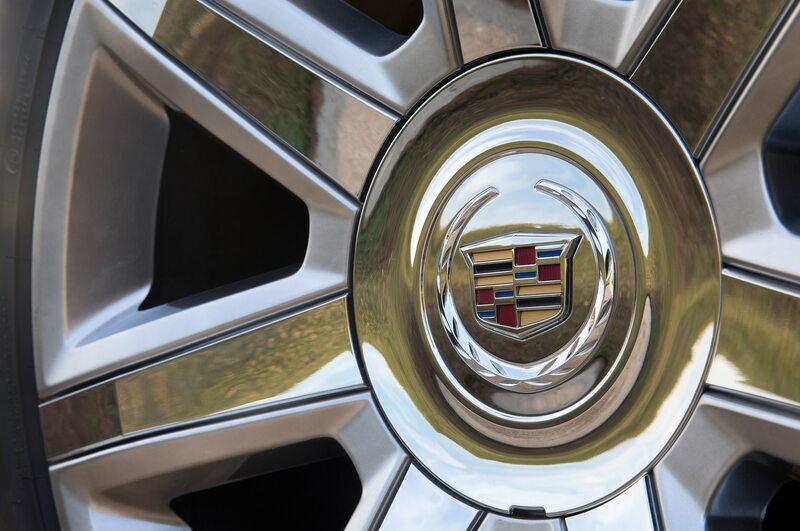 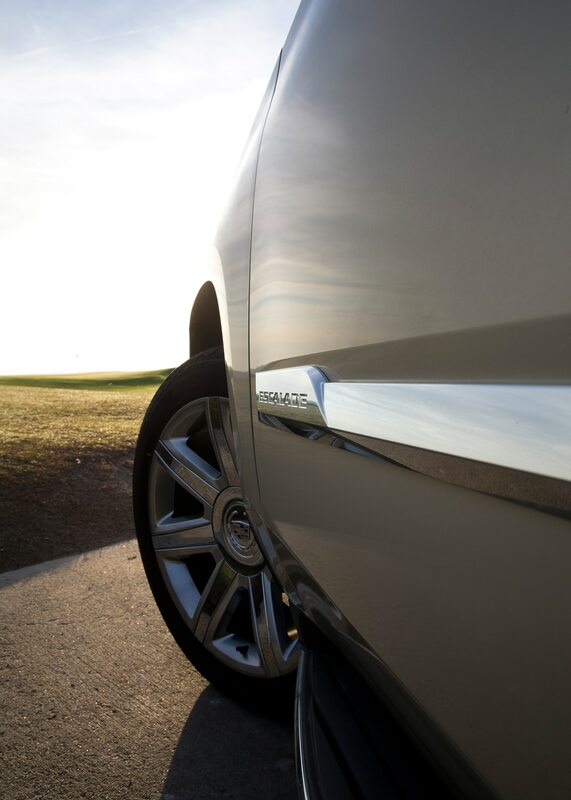 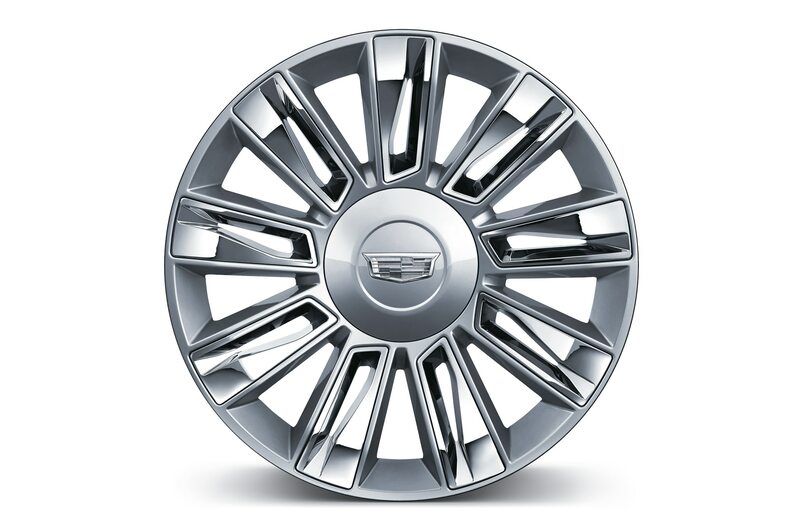 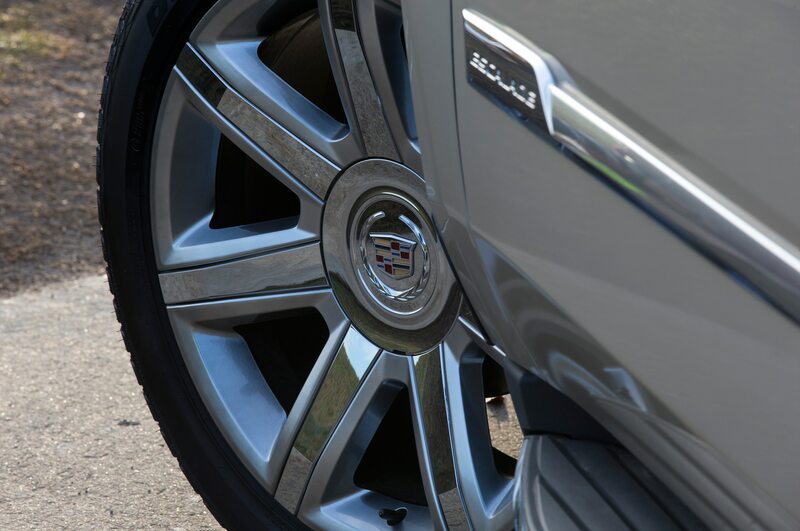 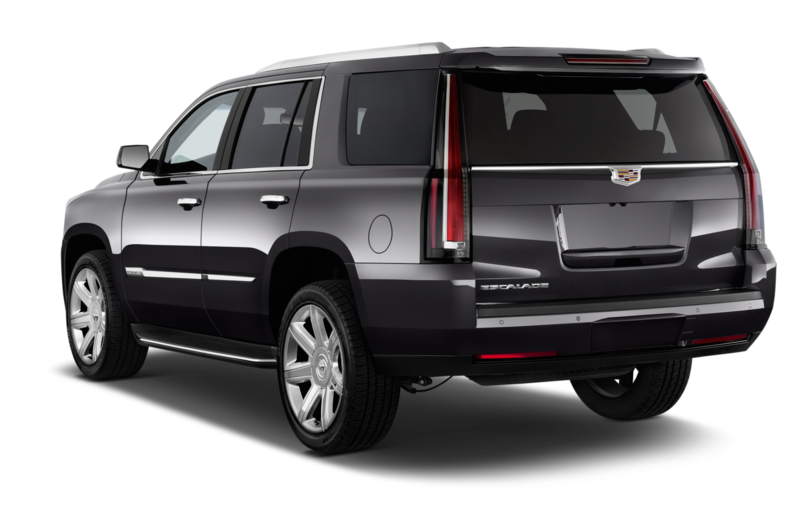 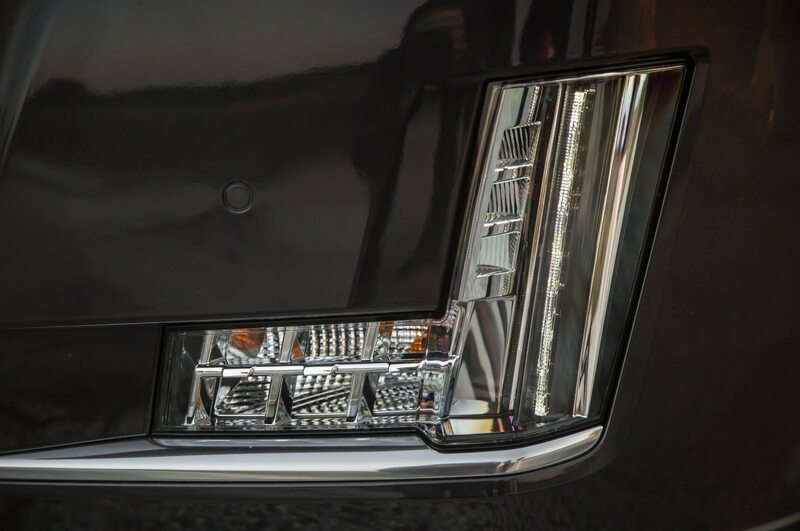 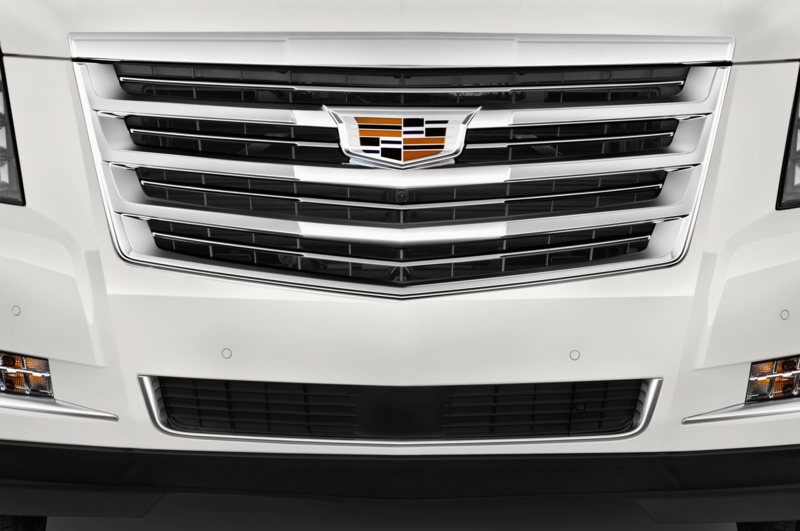 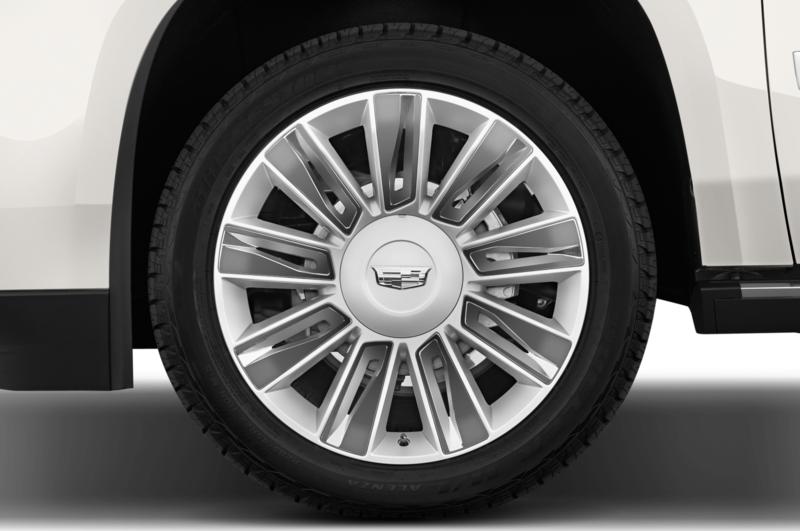 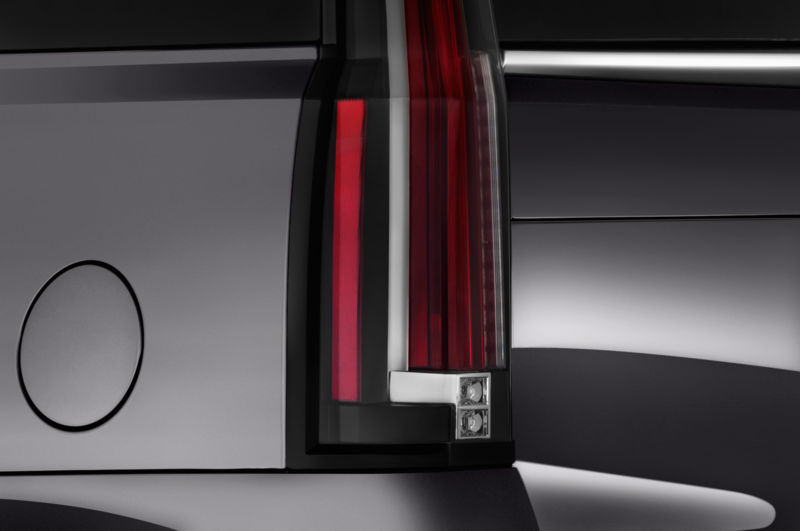 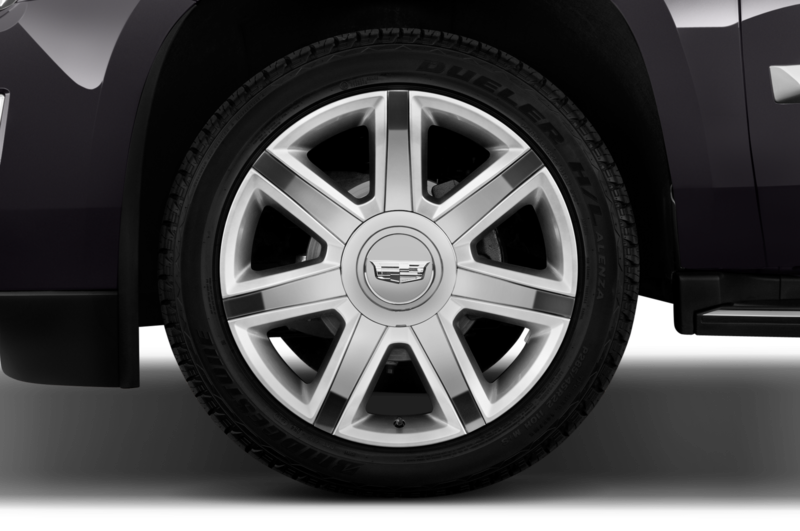 Setting itself apart from all other versions of the 2015 Cadillac Escalade, the Platinum Collection wears 22-inch wheels, extra chrome accents, Platinum exterior badging, and a unique mesh-like grille with the new Cadillac crest in the center. 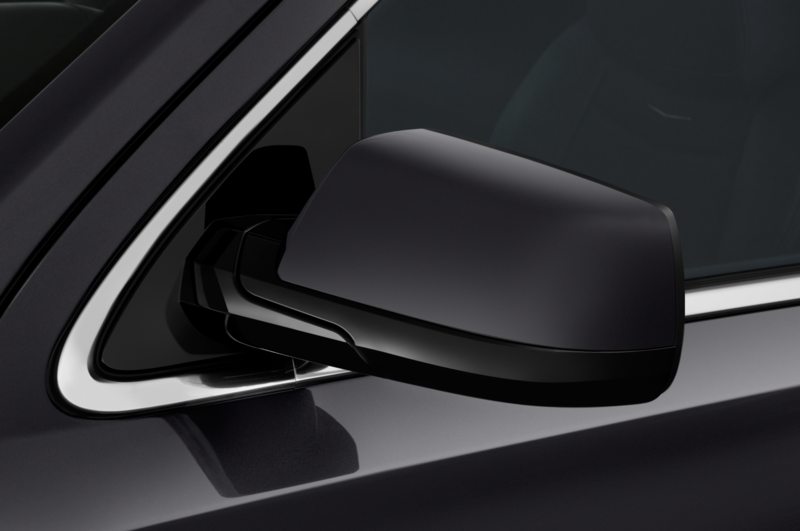 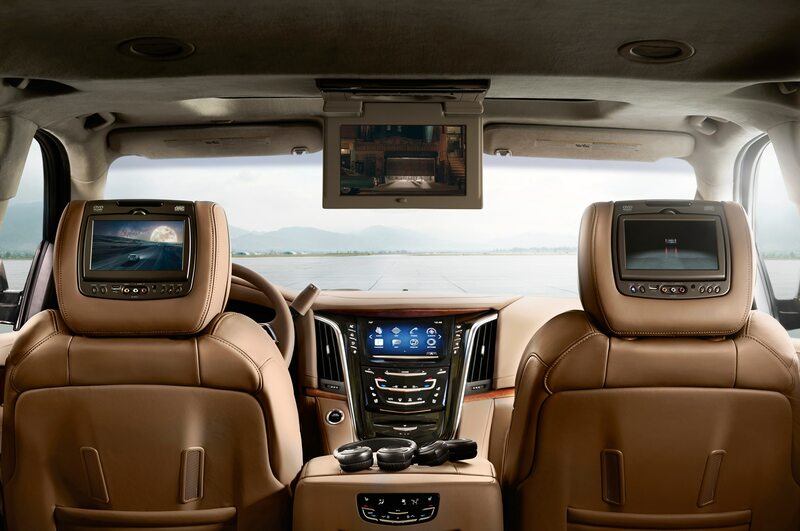 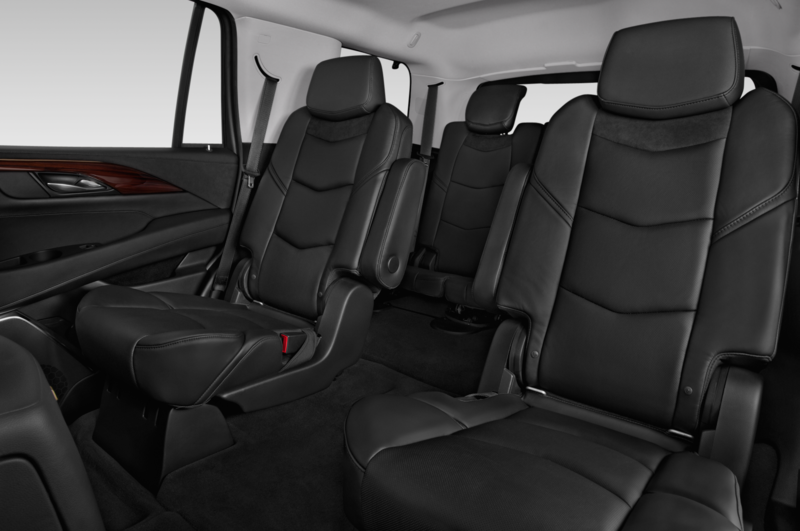 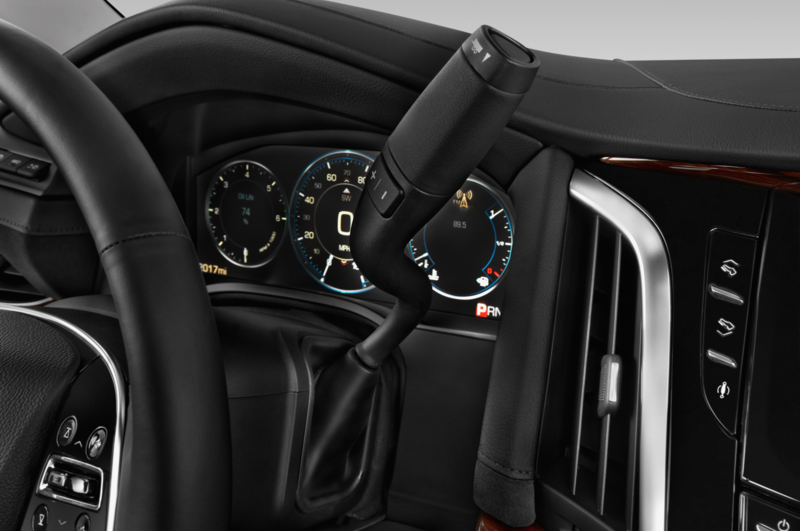 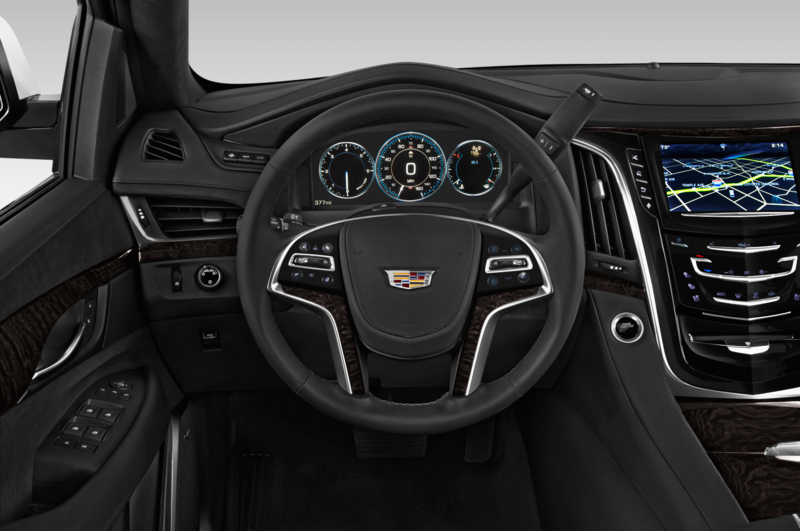 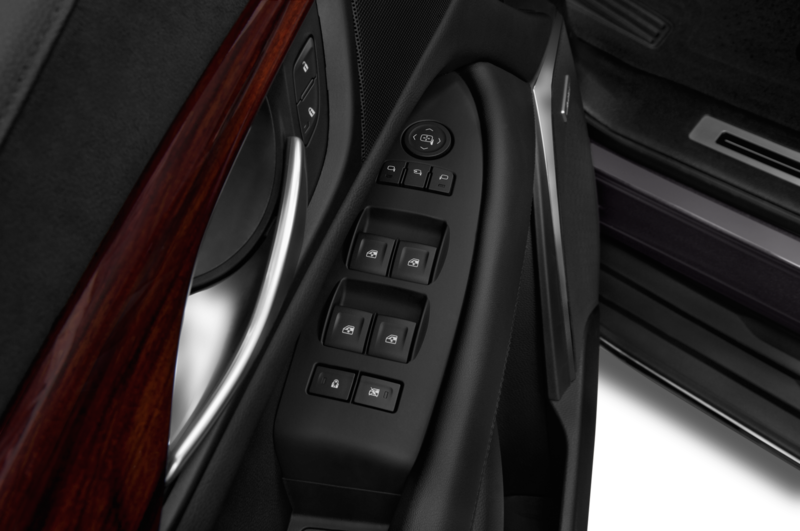 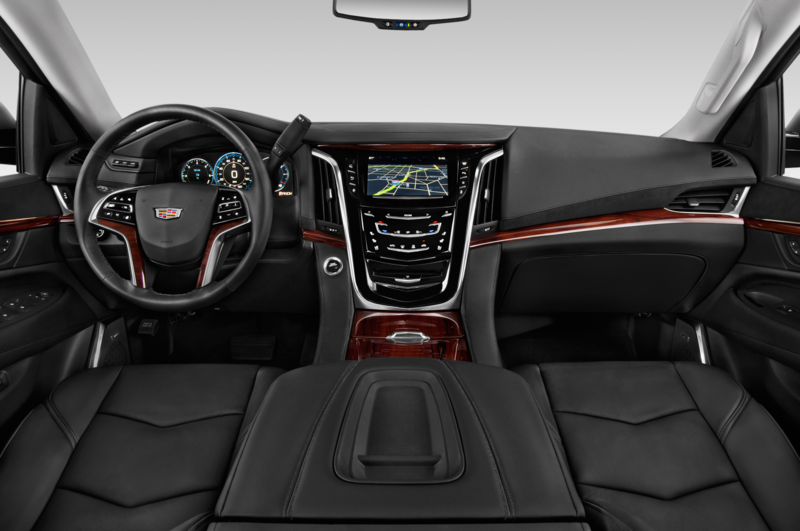 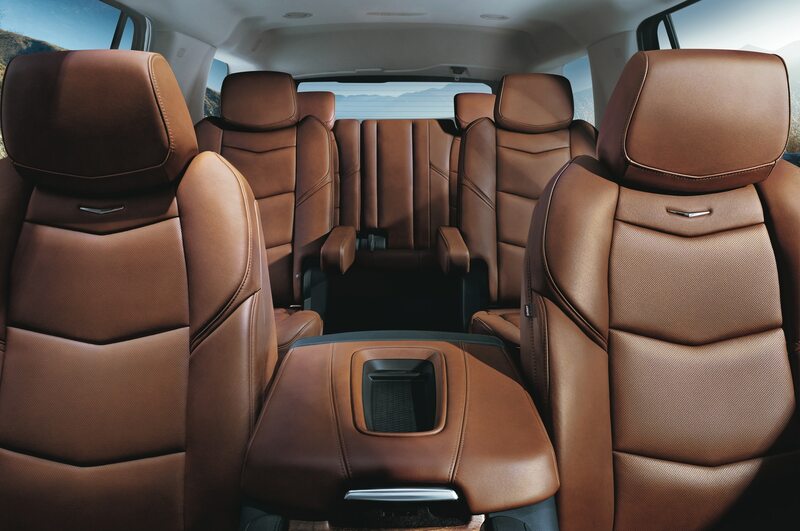 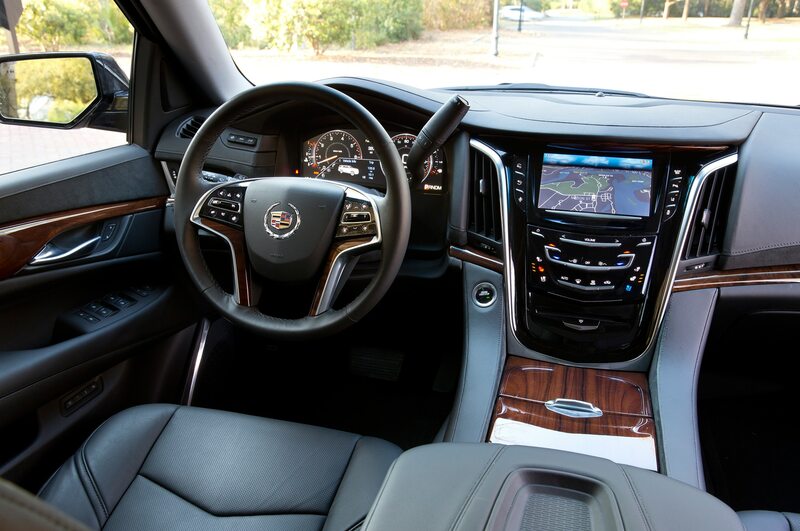 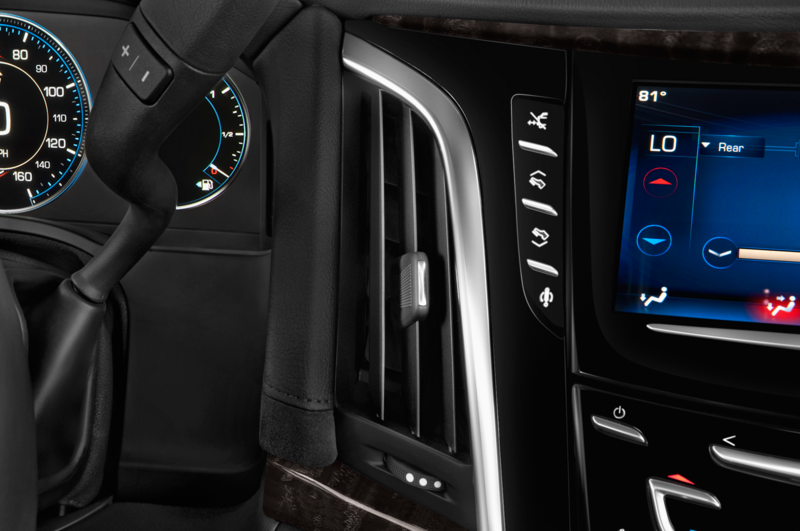 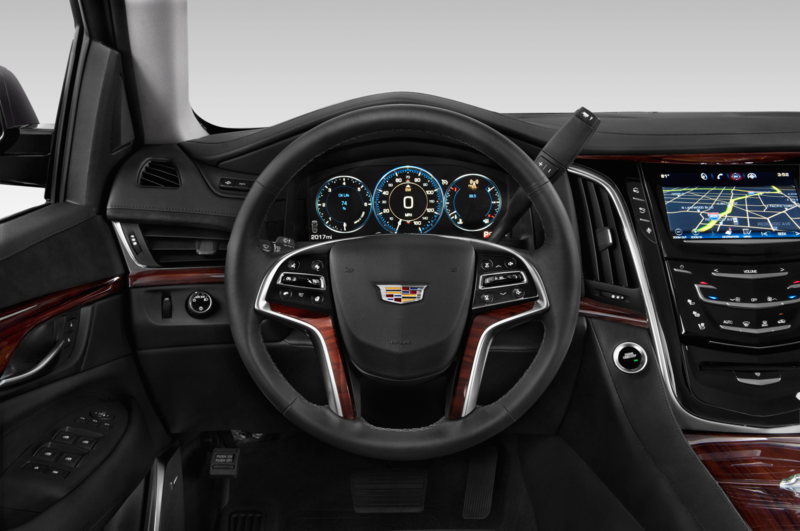 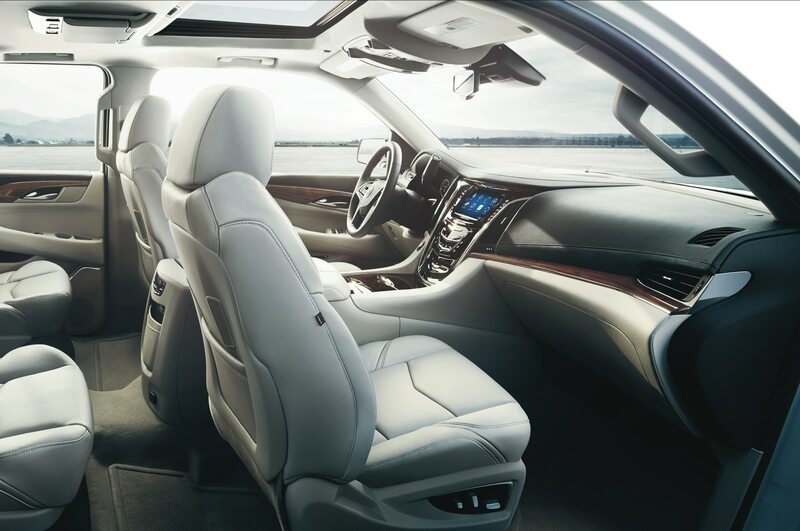 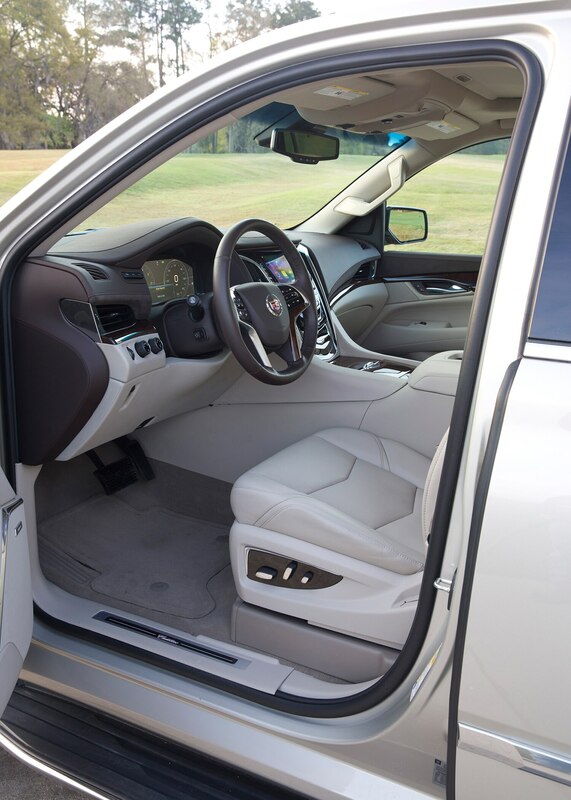 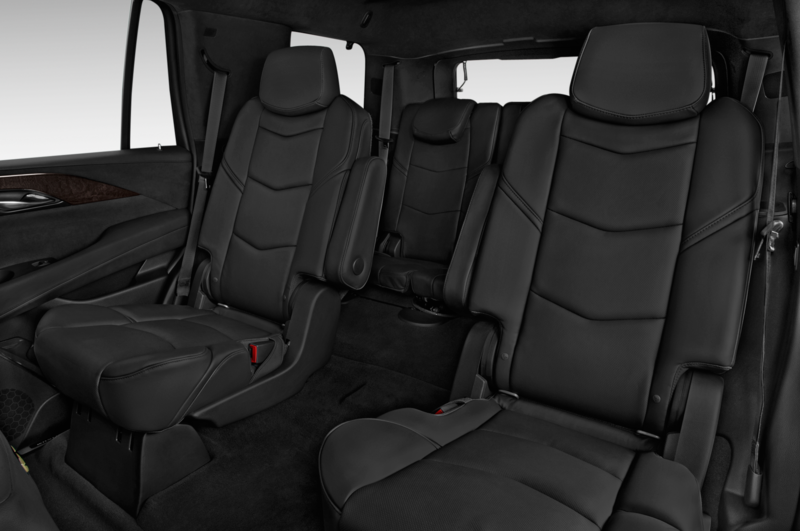 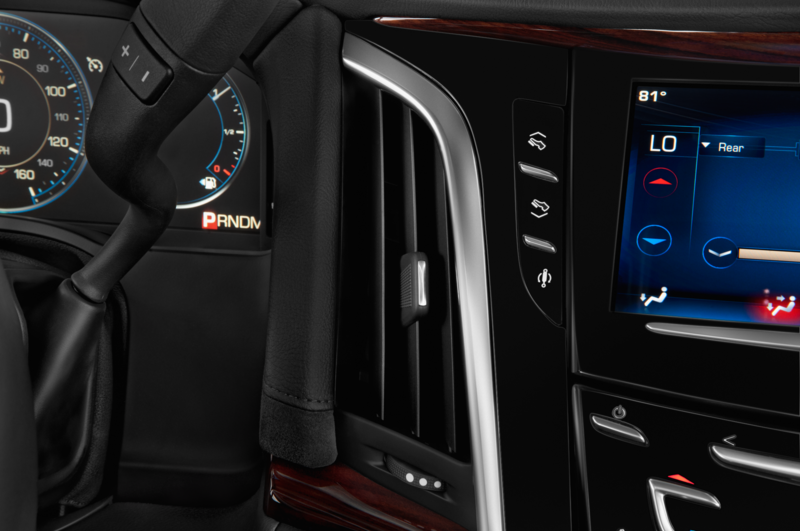 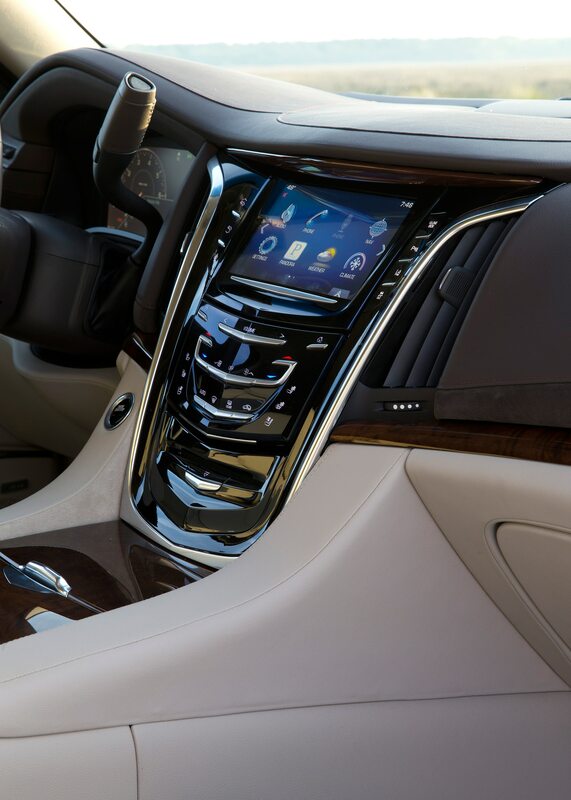 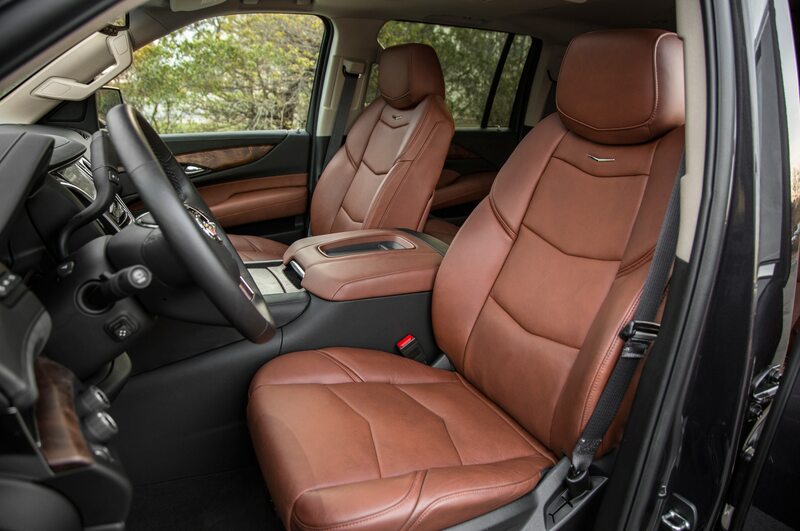 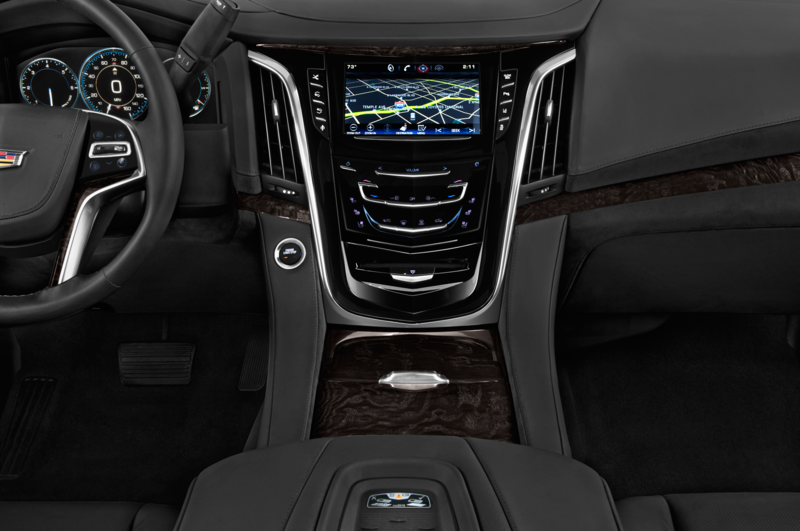 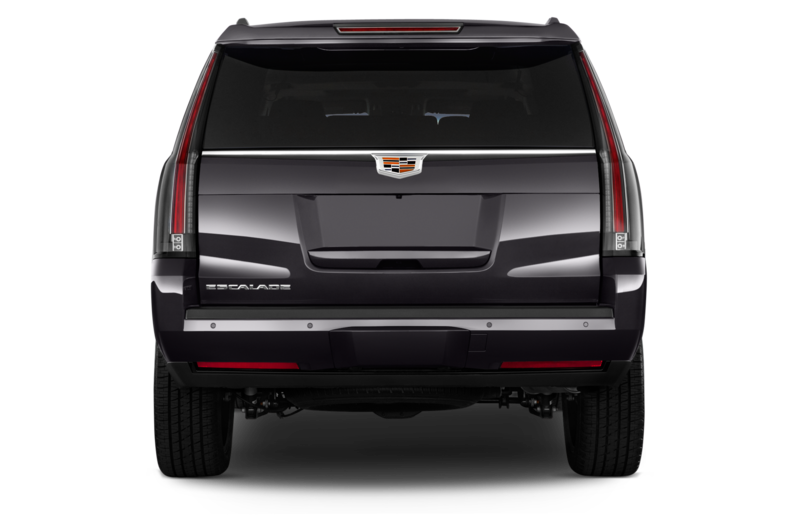 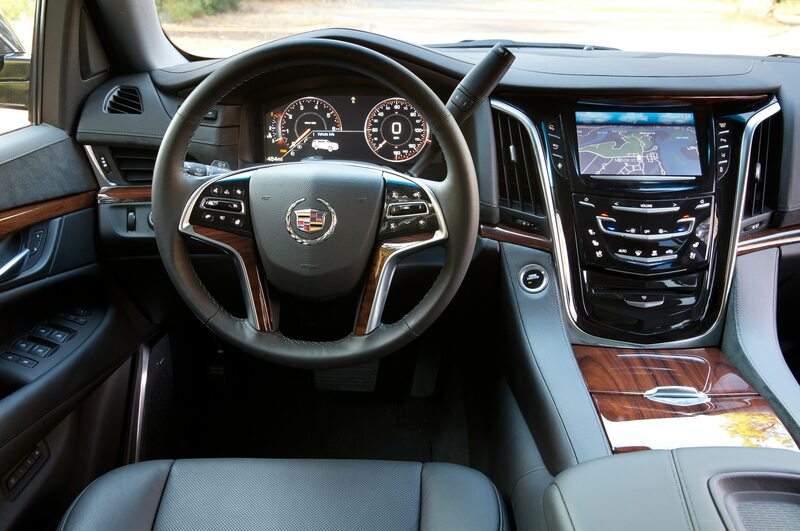 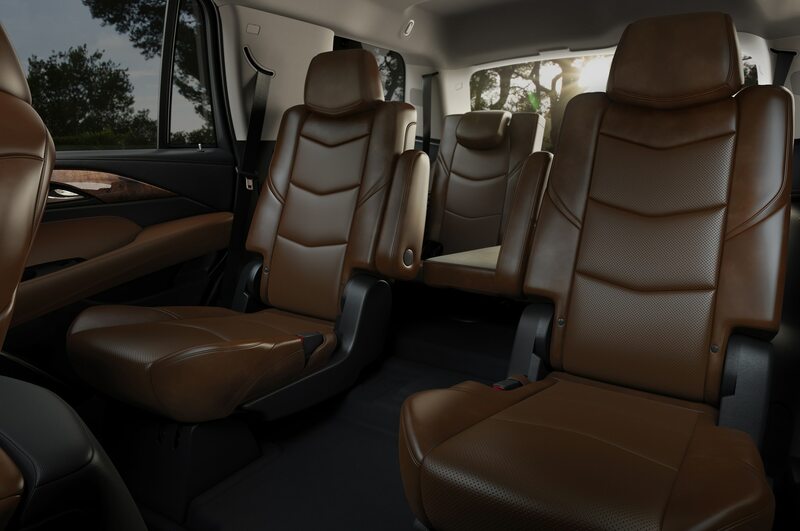 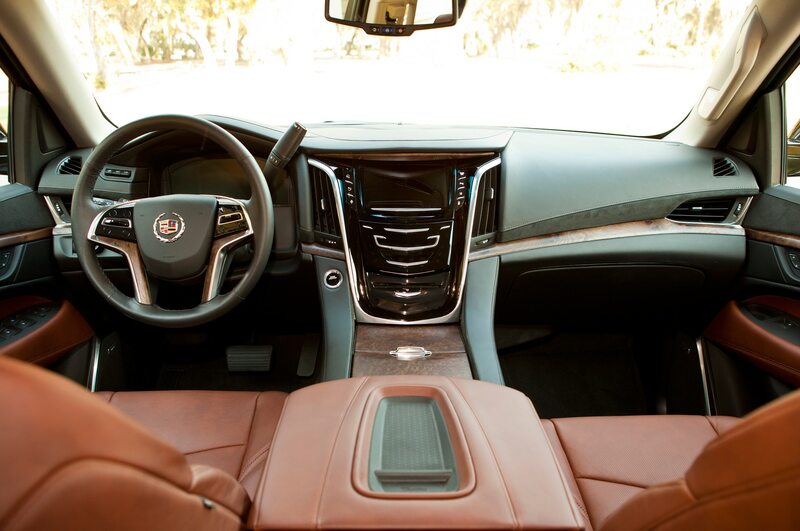 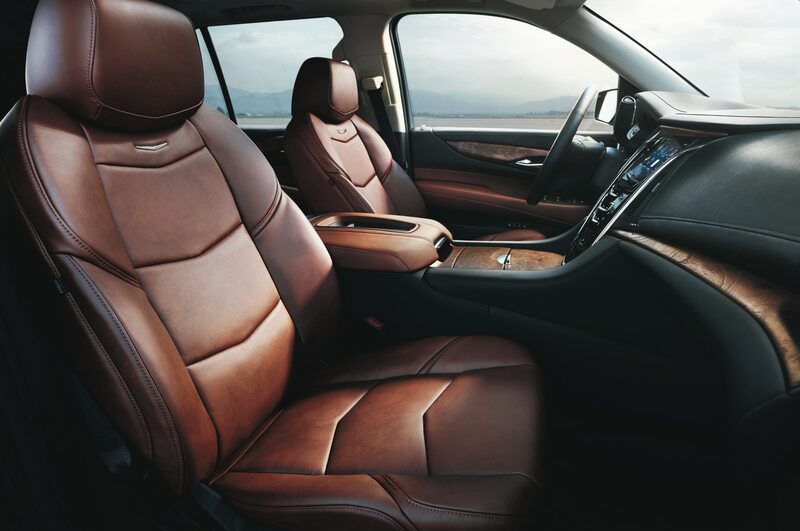 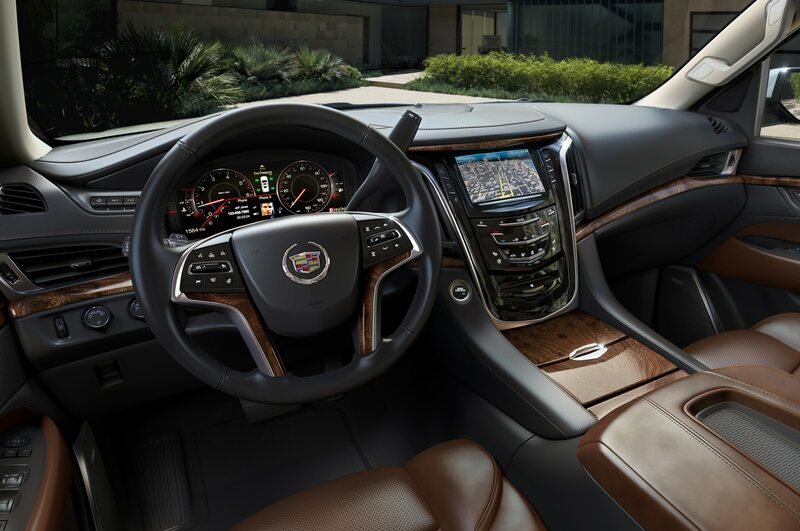 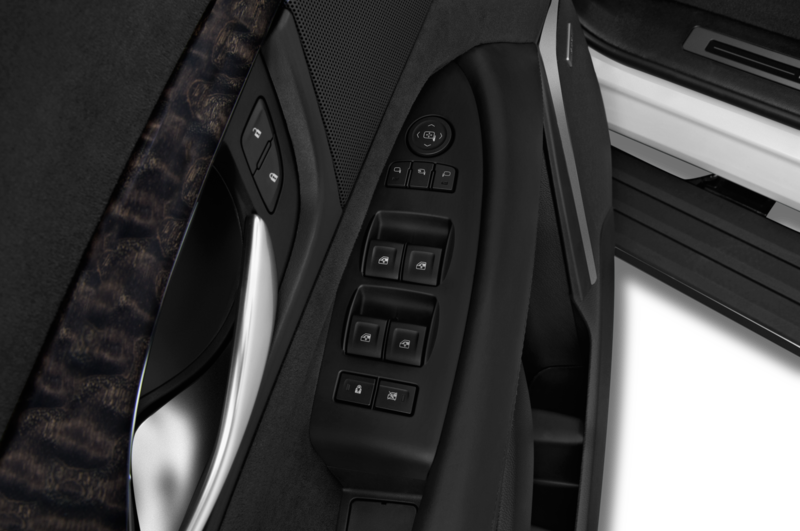 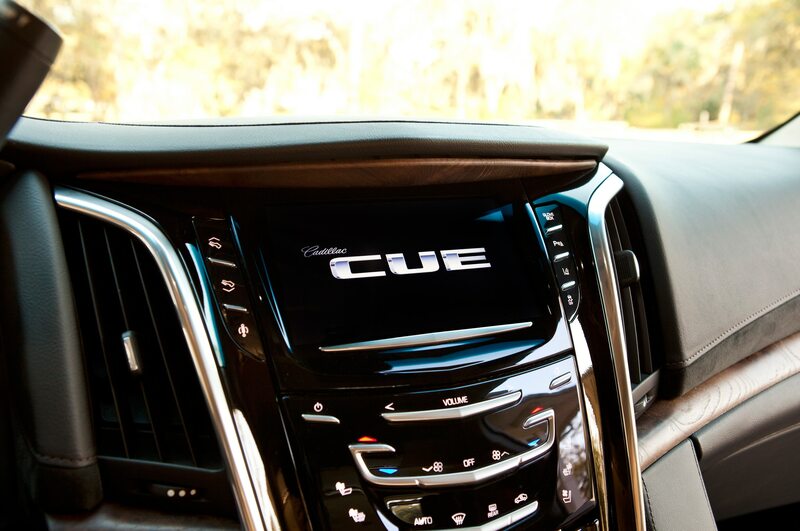 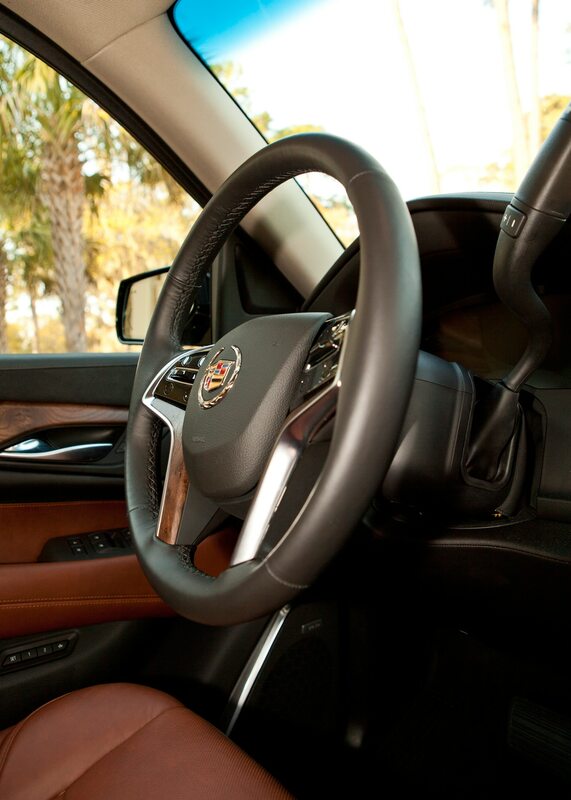 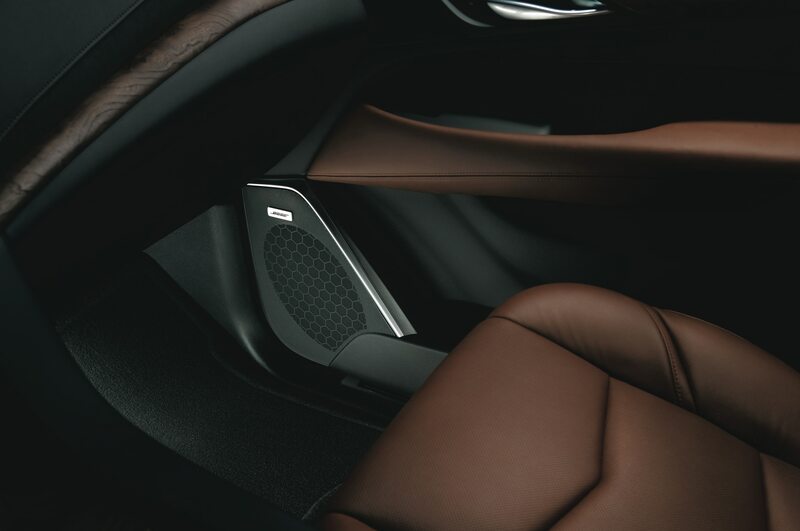 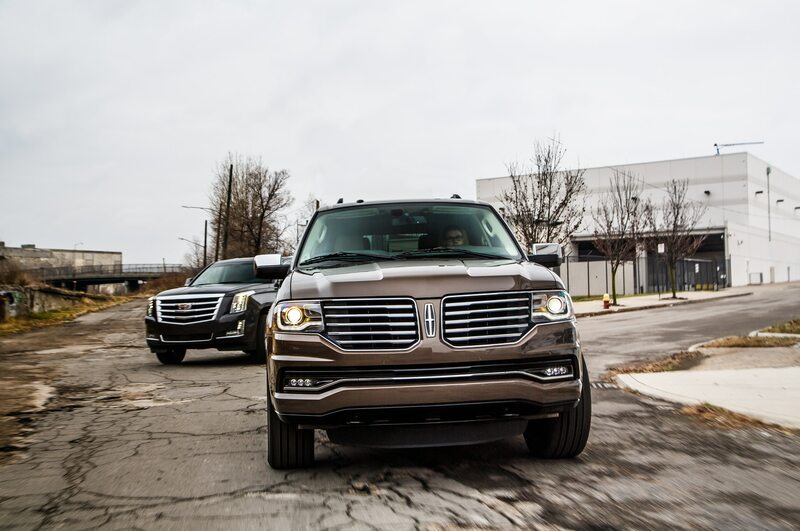 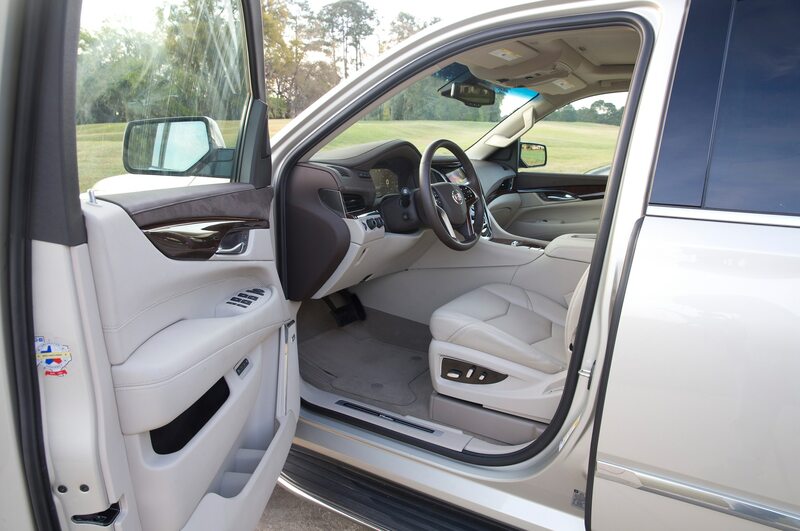 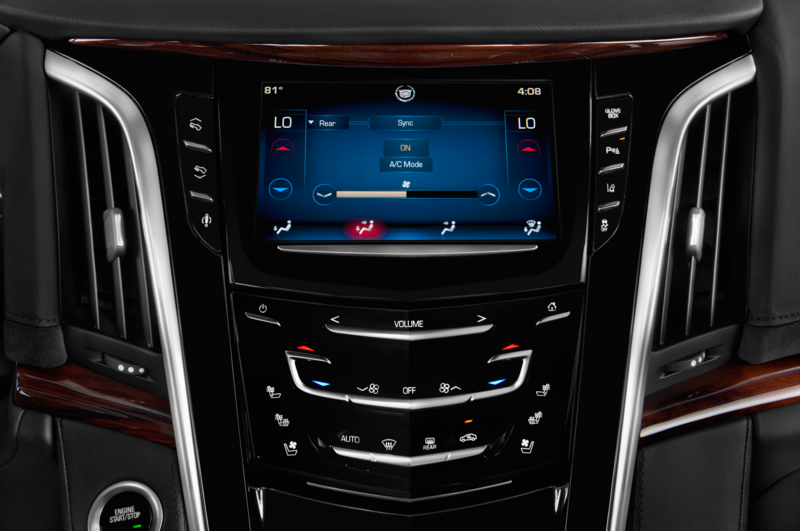 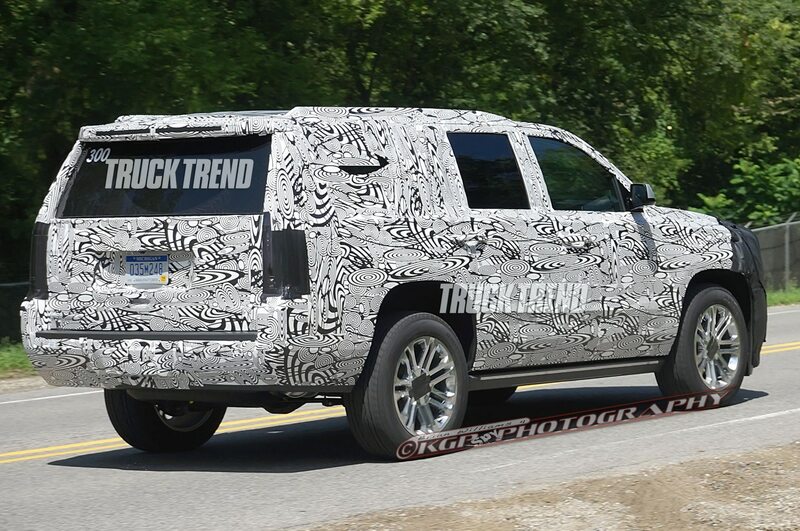 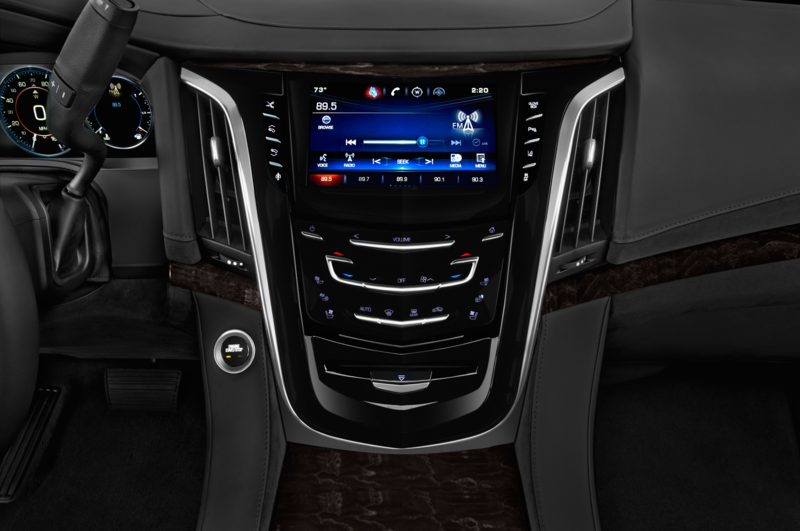 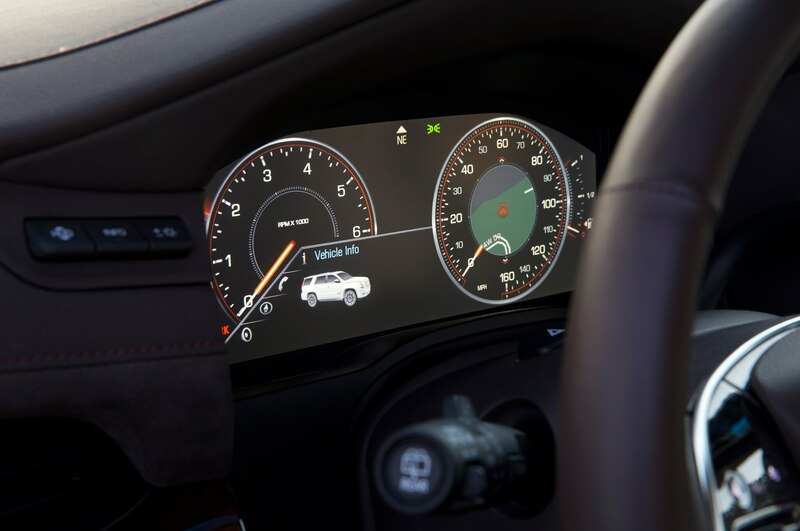 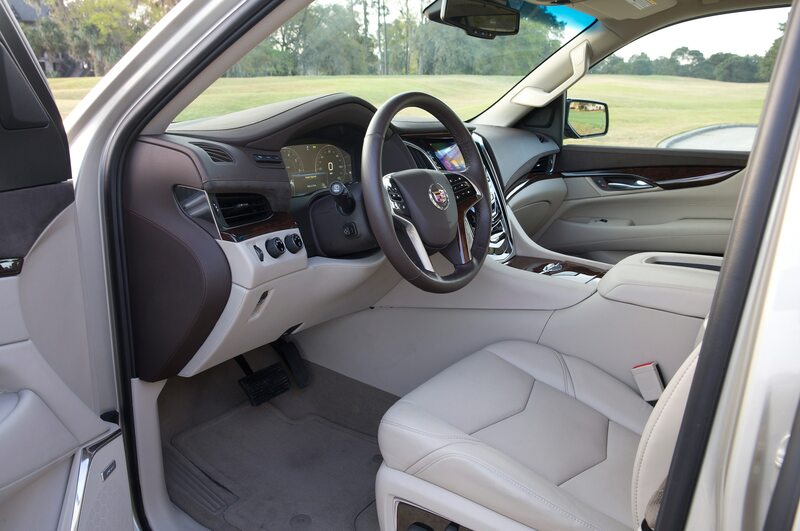 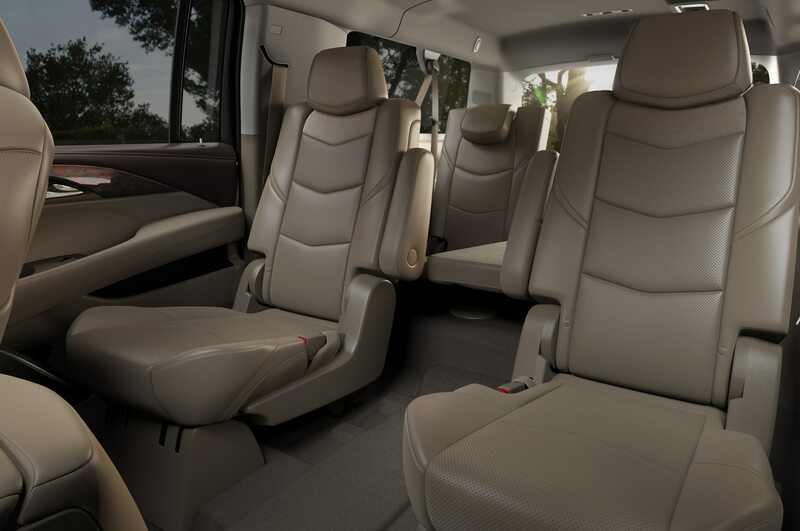 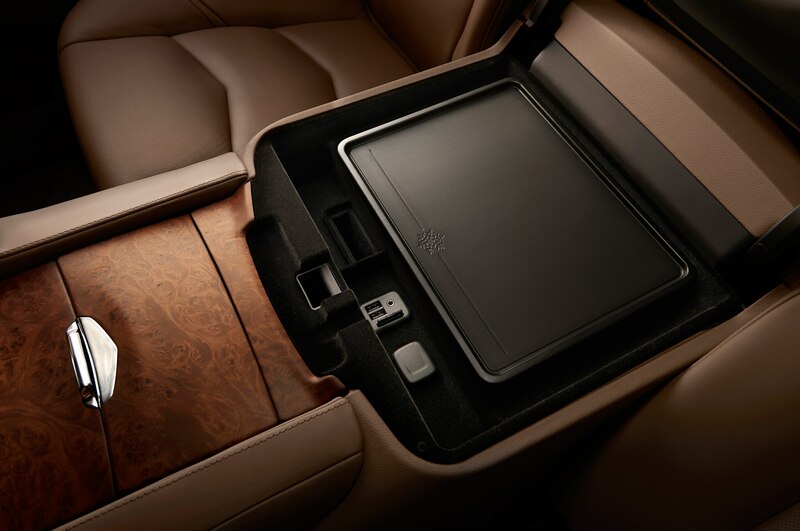 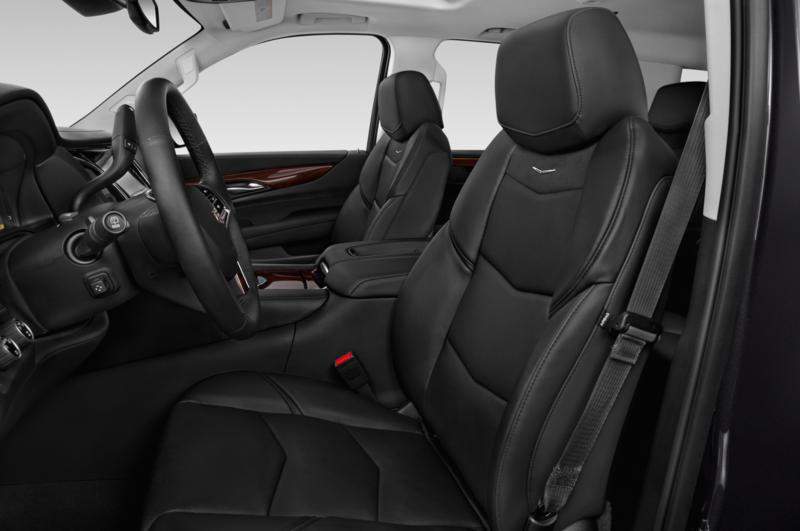 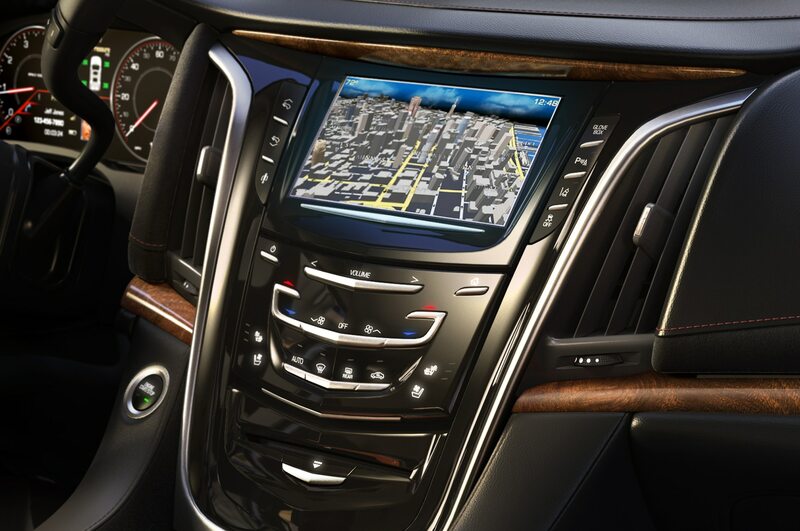 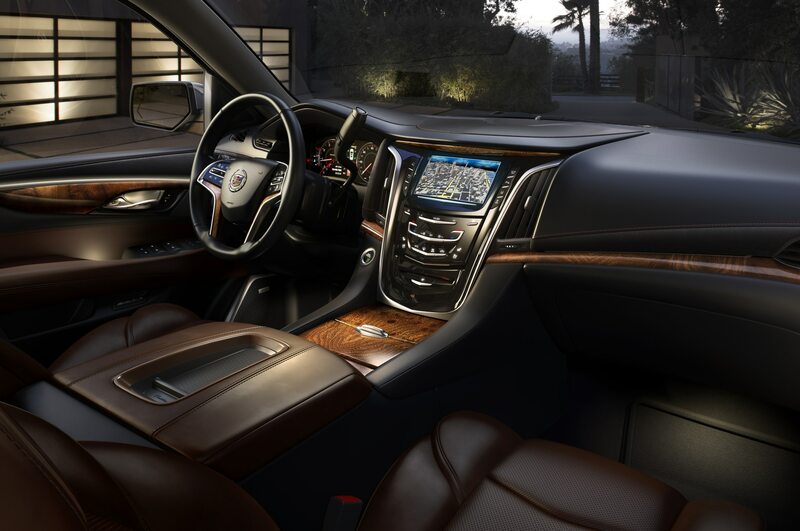 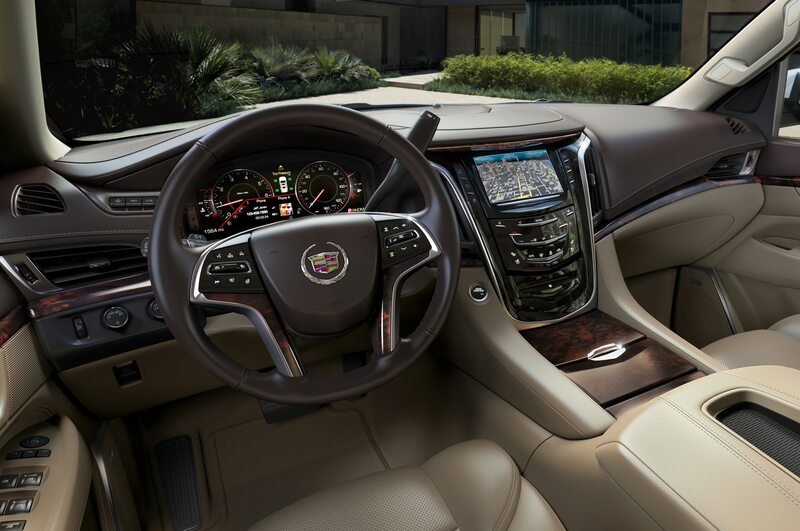 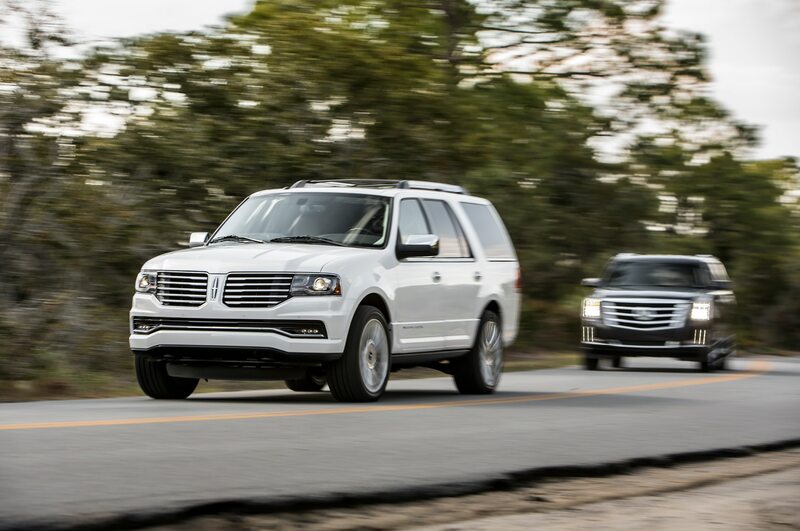 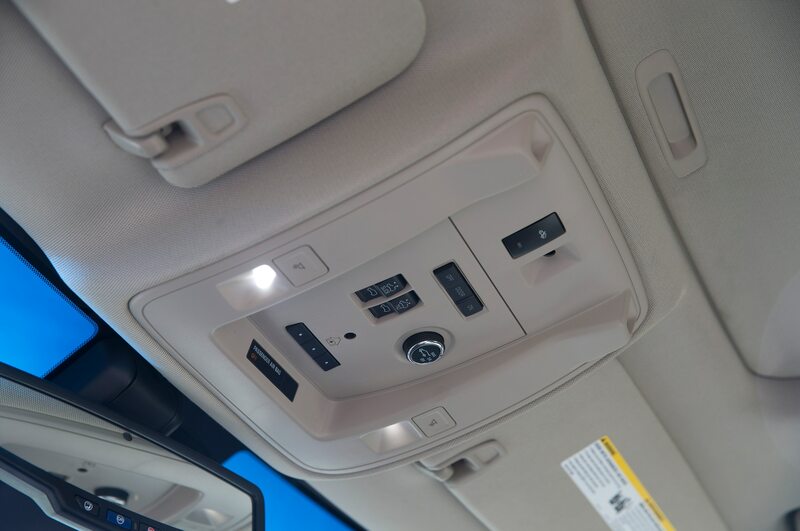 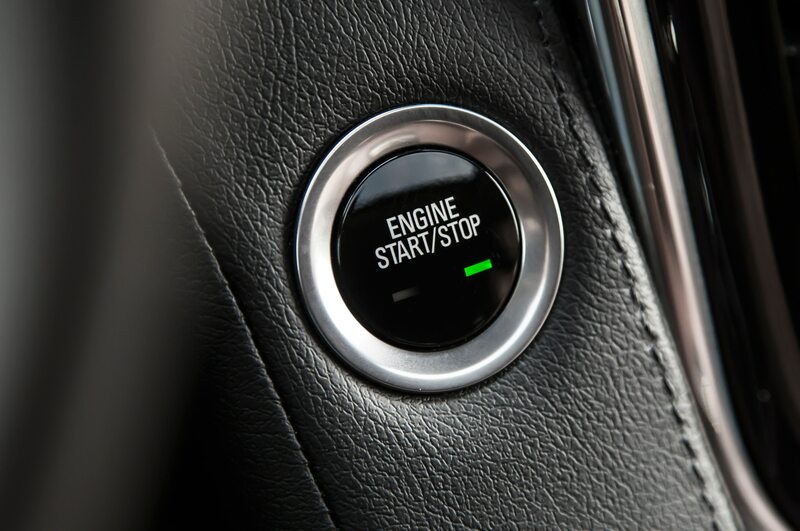 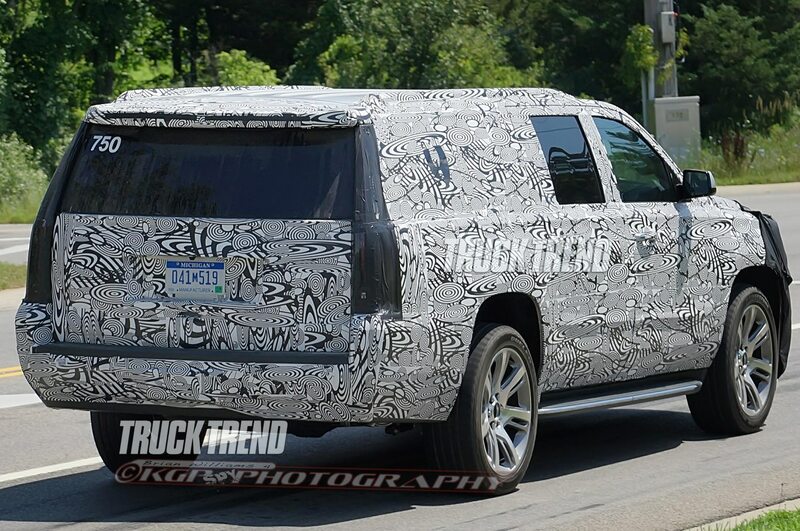 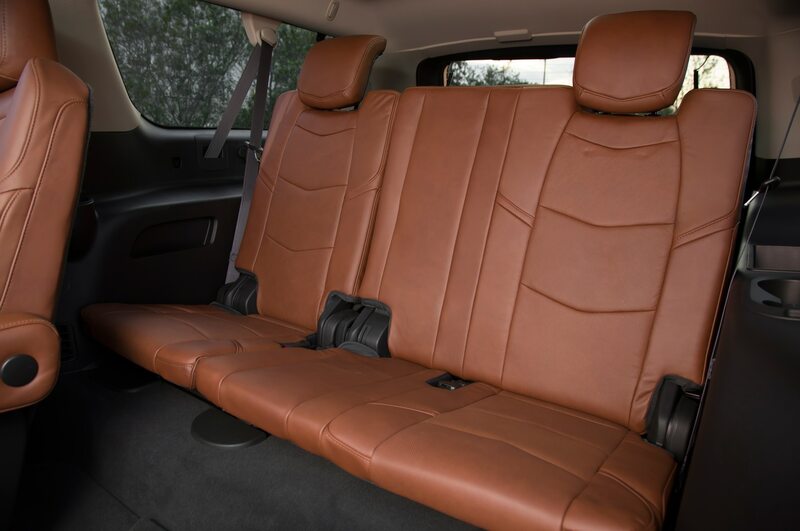 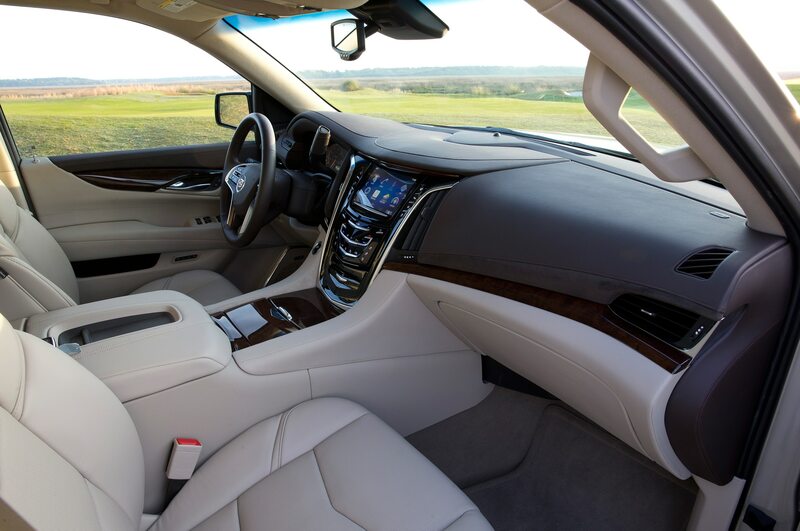 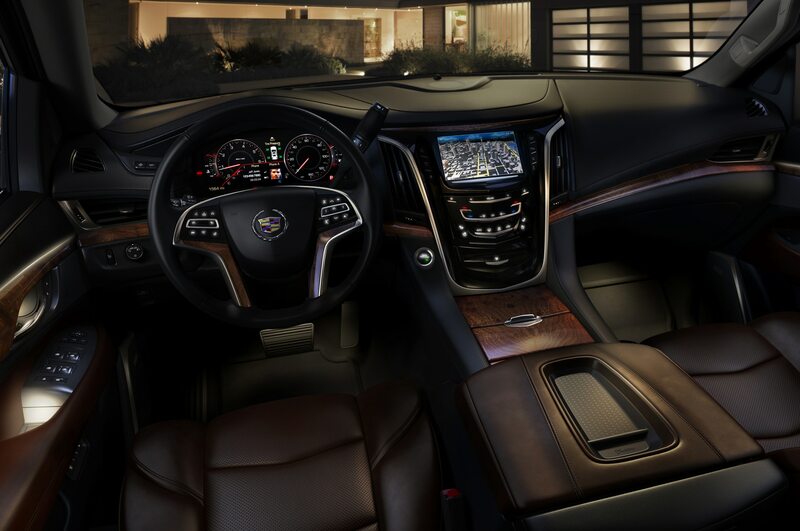 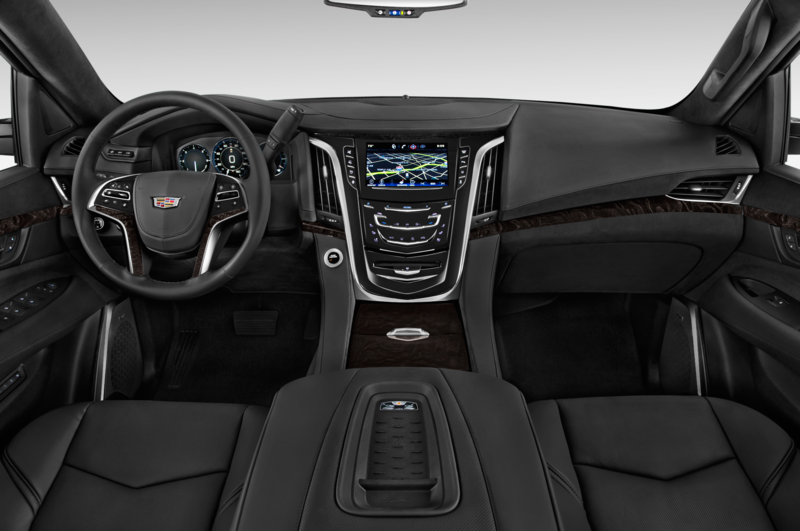 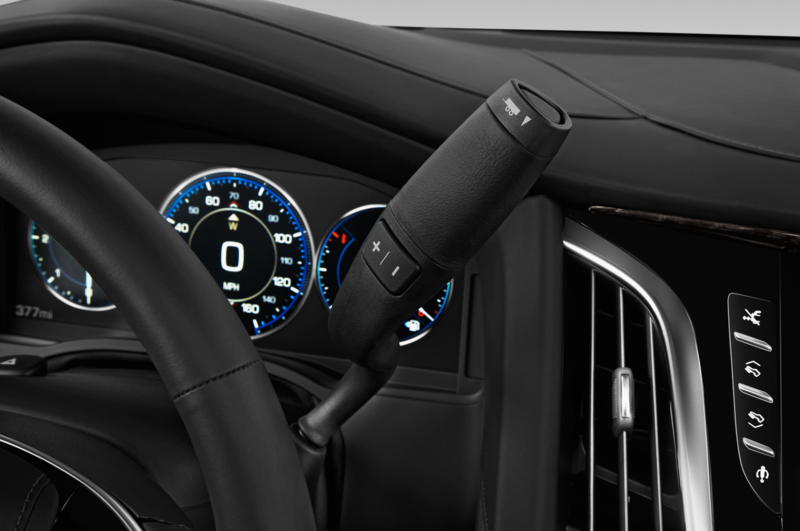 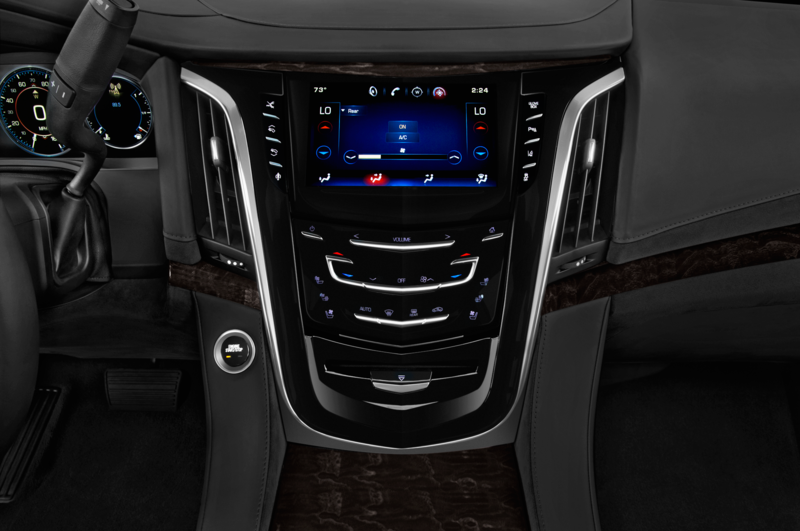 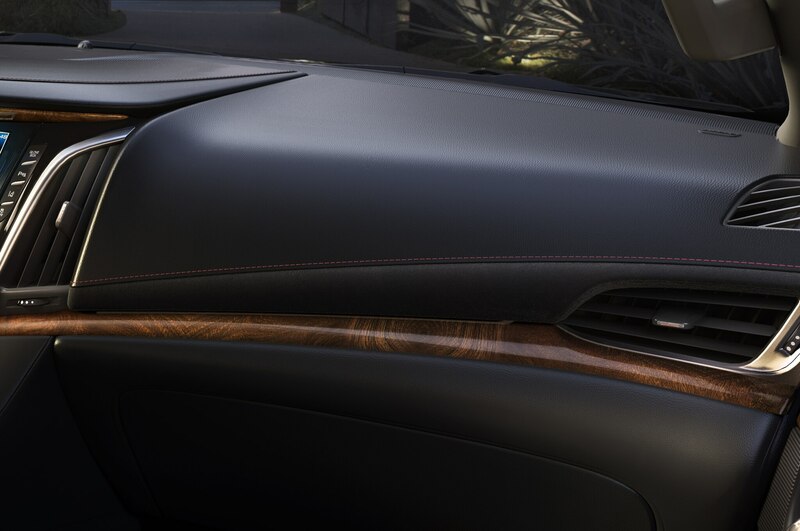 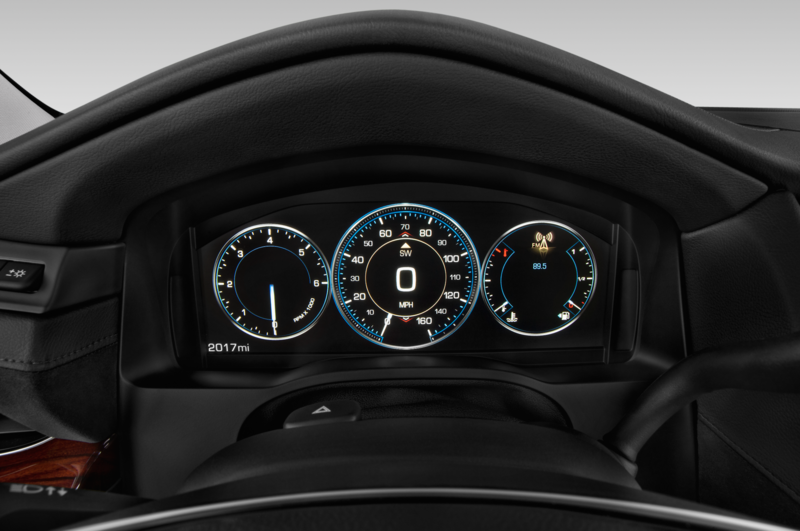 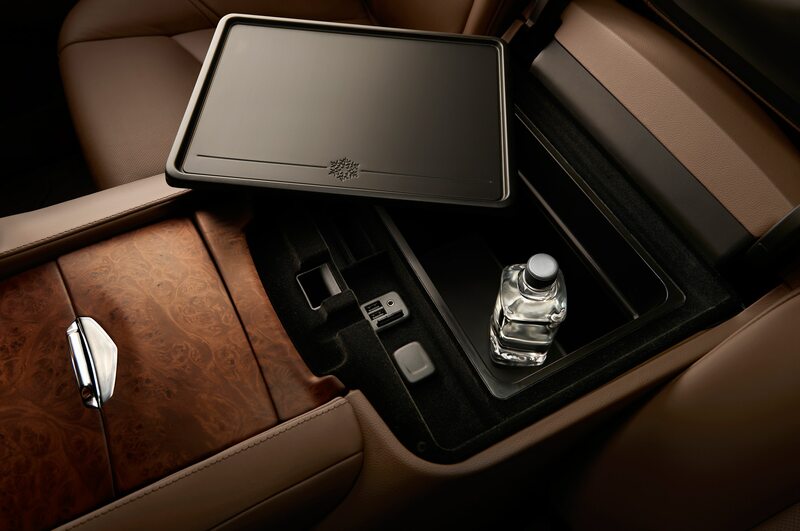 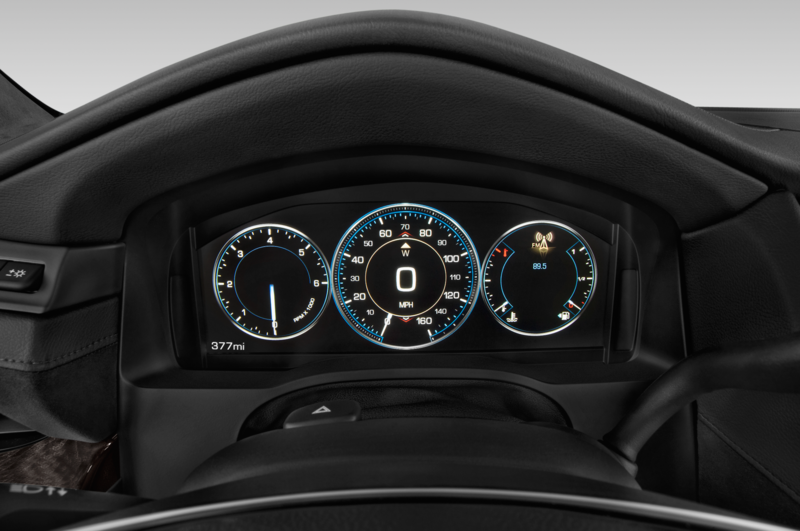 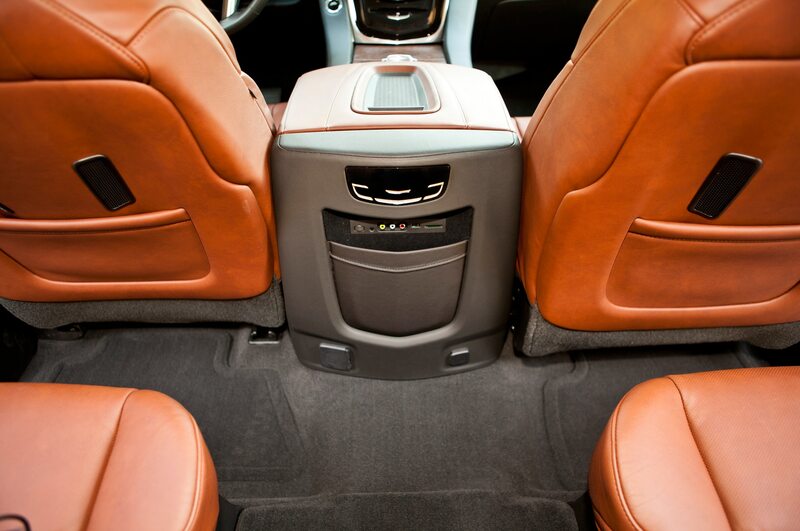 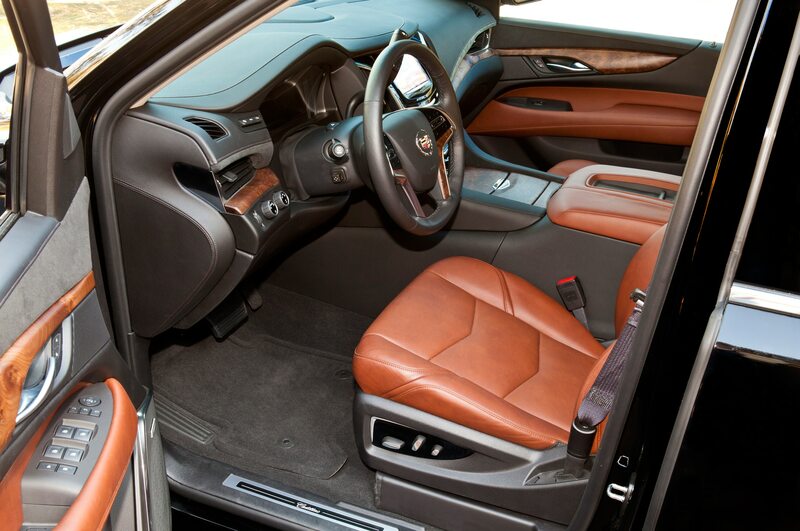 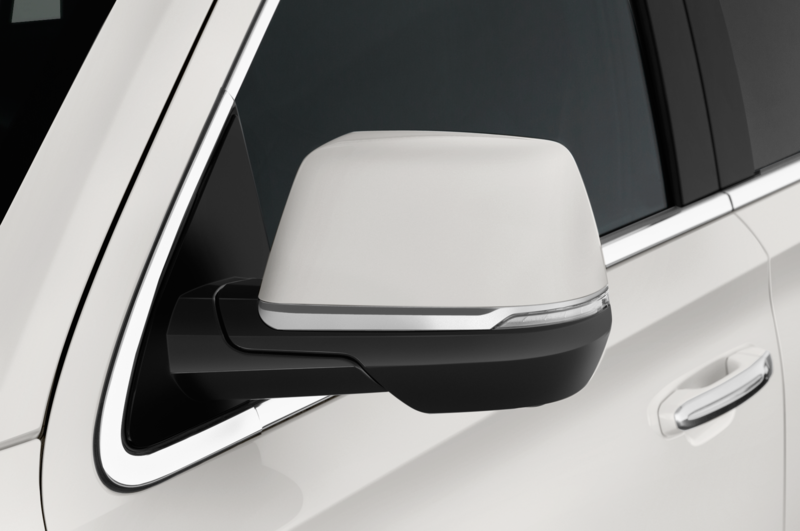 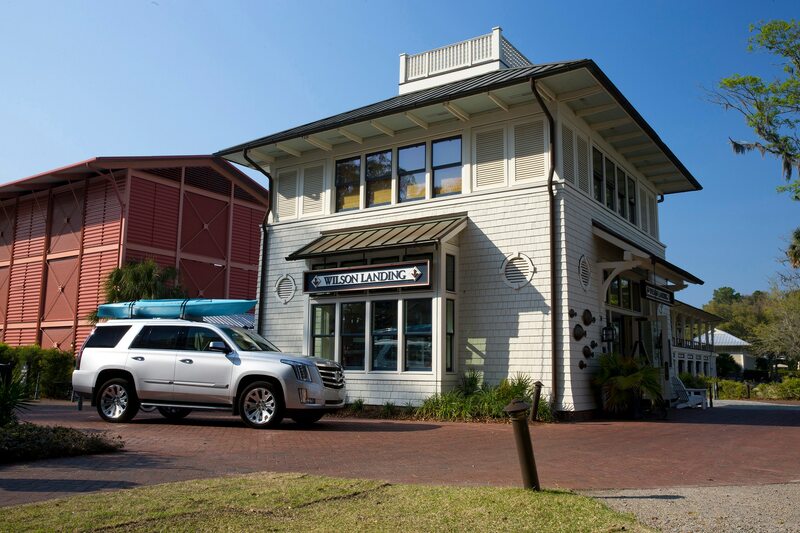 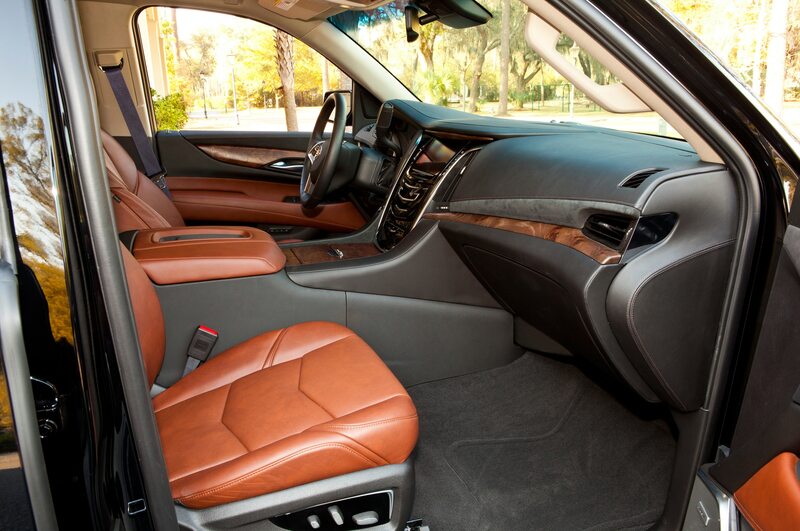 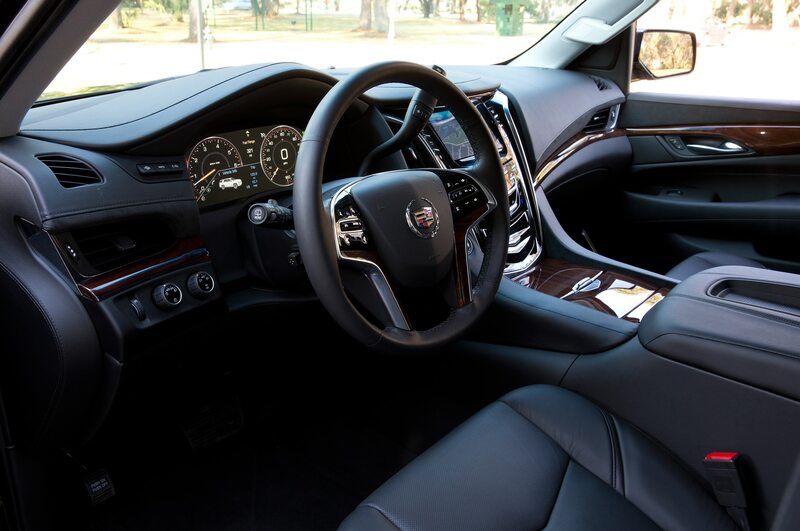 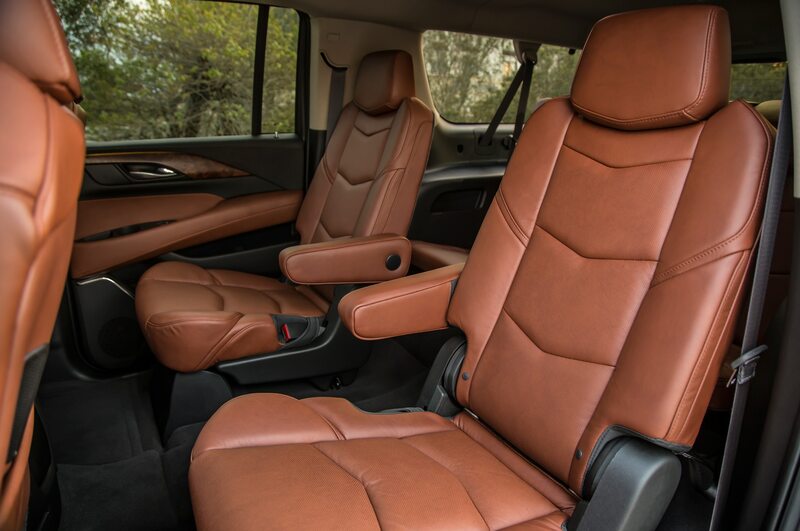 All Escalades received new tech including 4G LTE connectivity, a new eight-speed automatic transmission, and Escalade’s Surround View camera system that makes parking the large SUV easier to do. 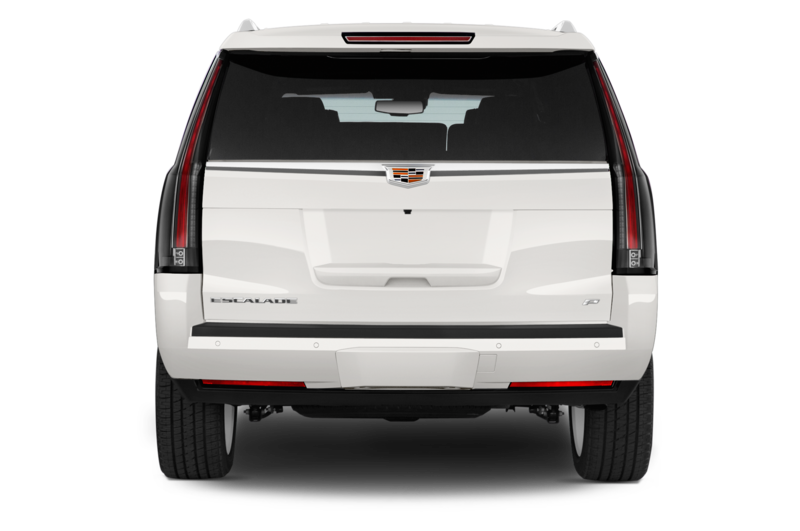 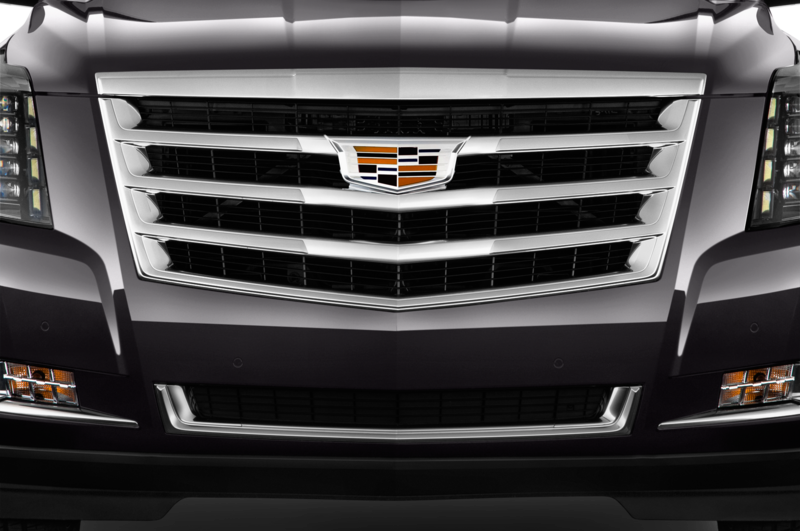 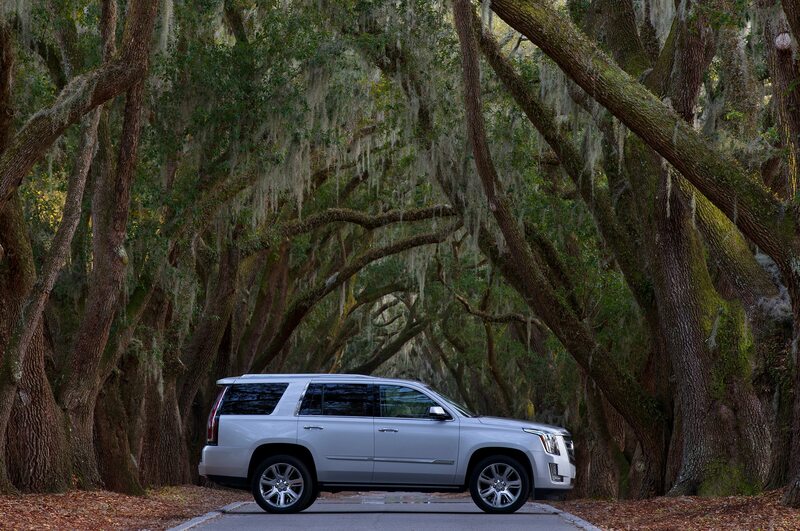 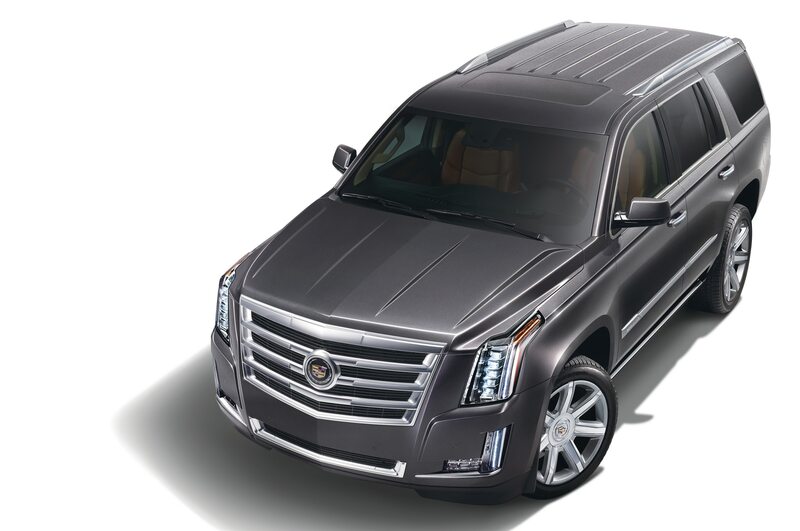 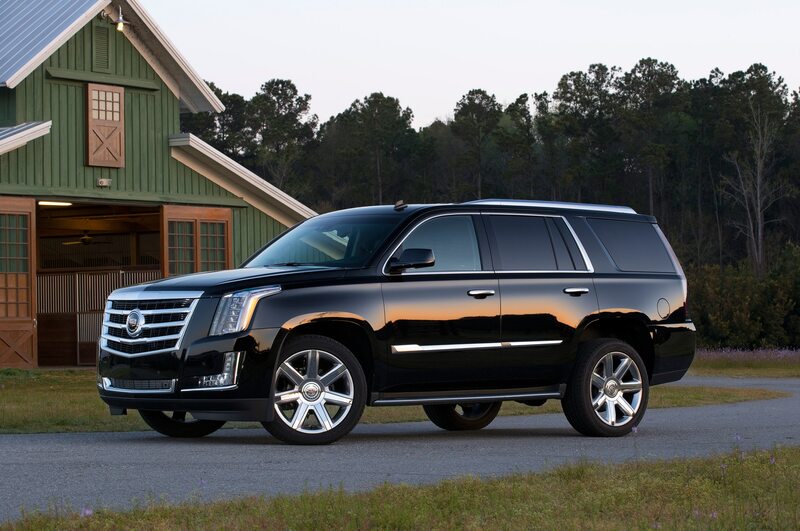 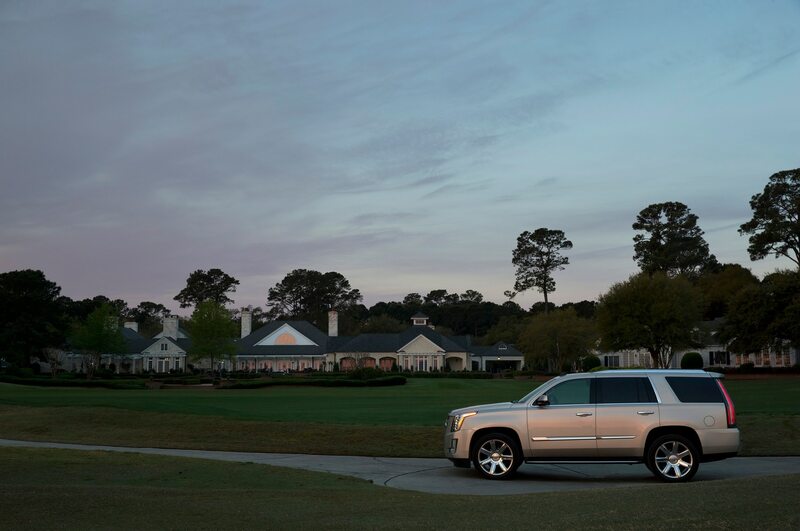 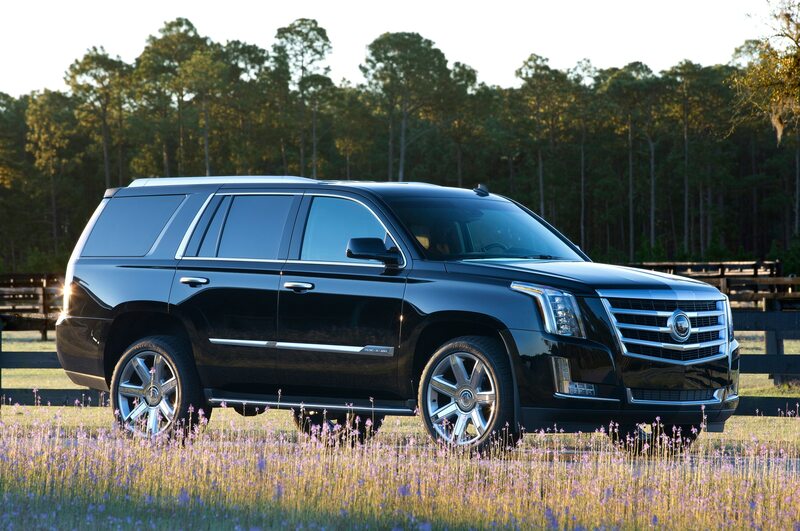 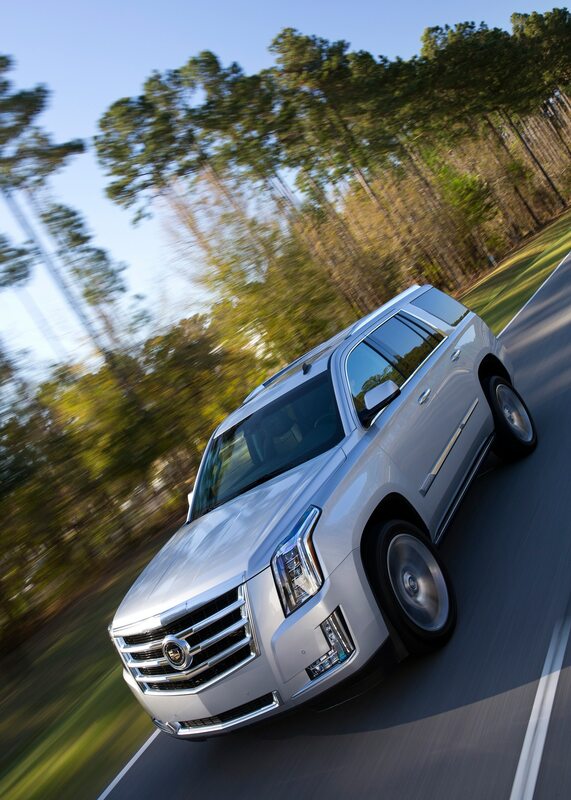 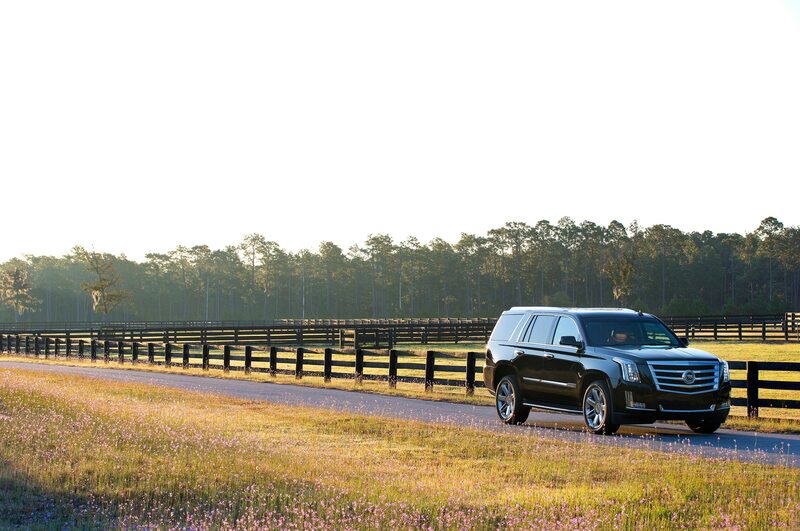 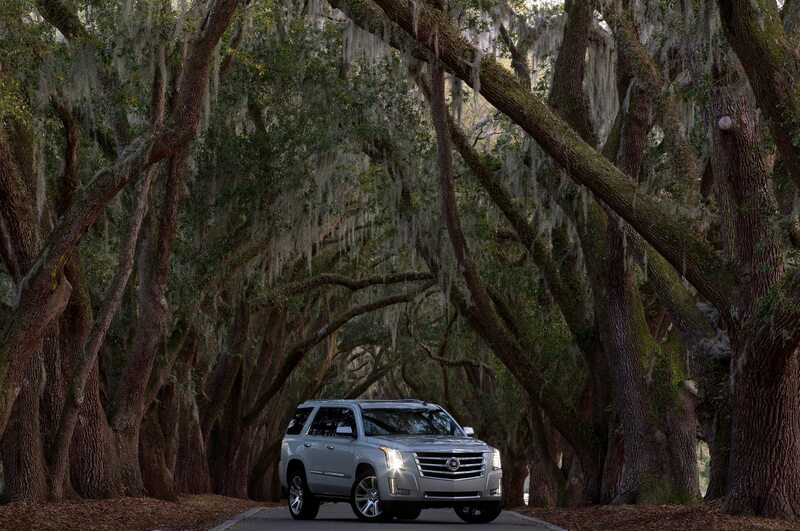 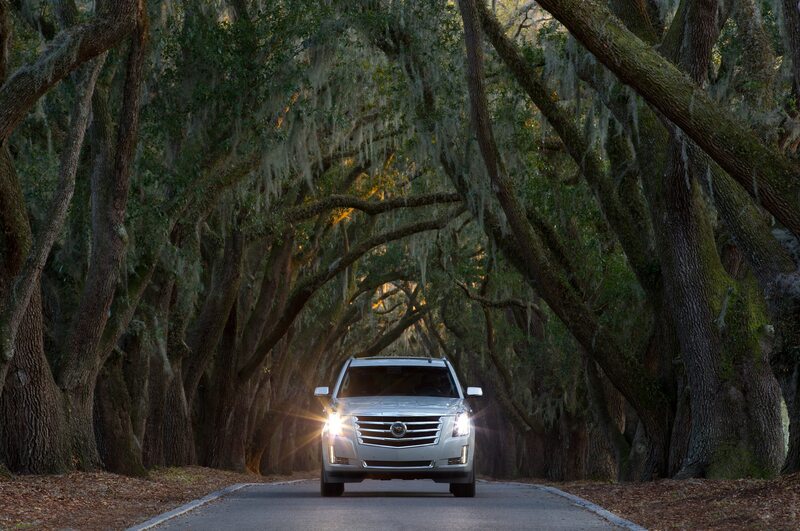 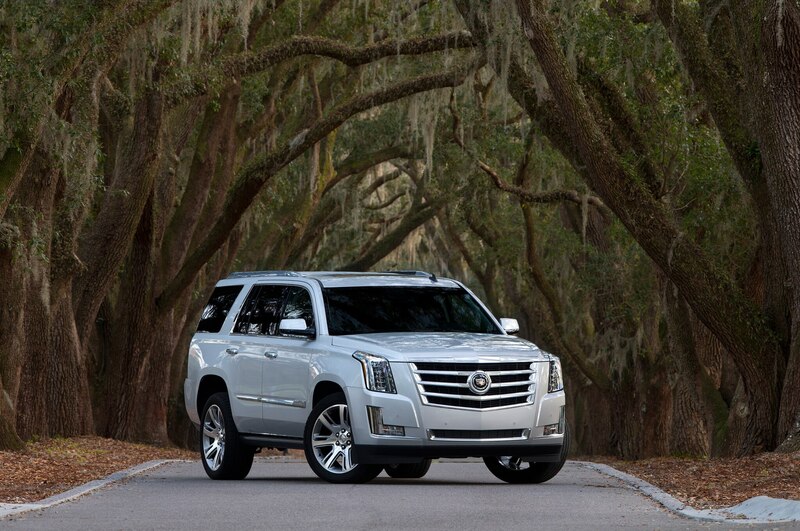 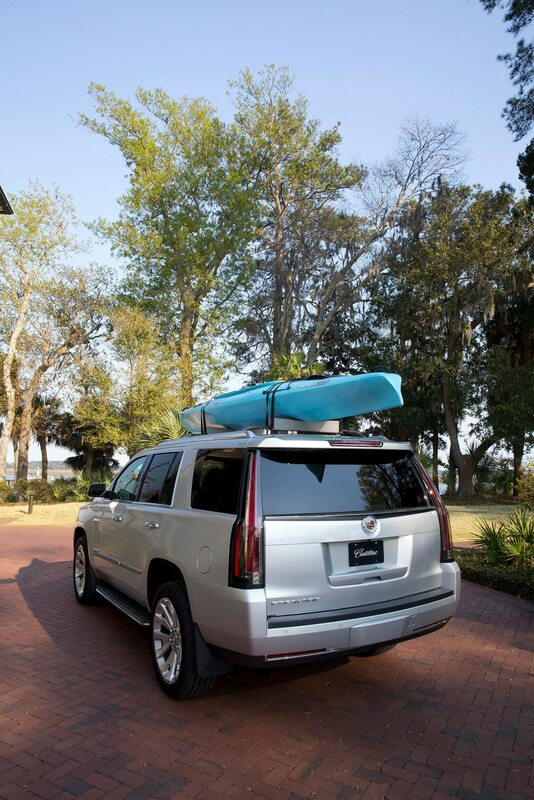 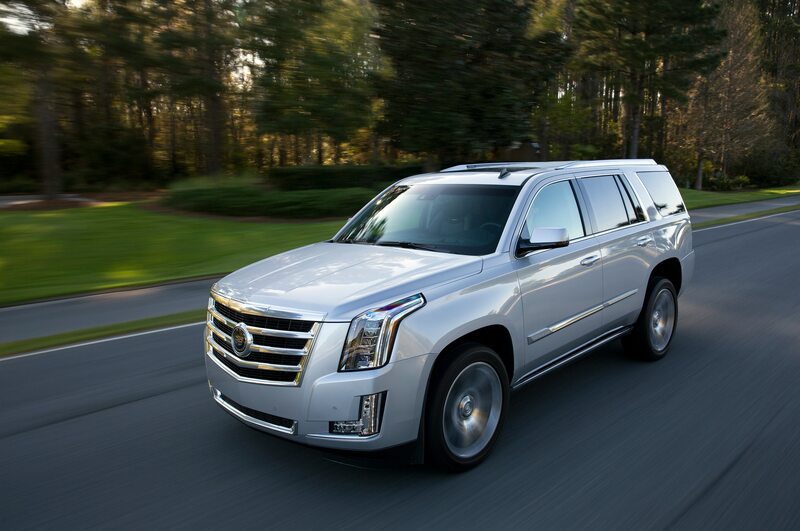 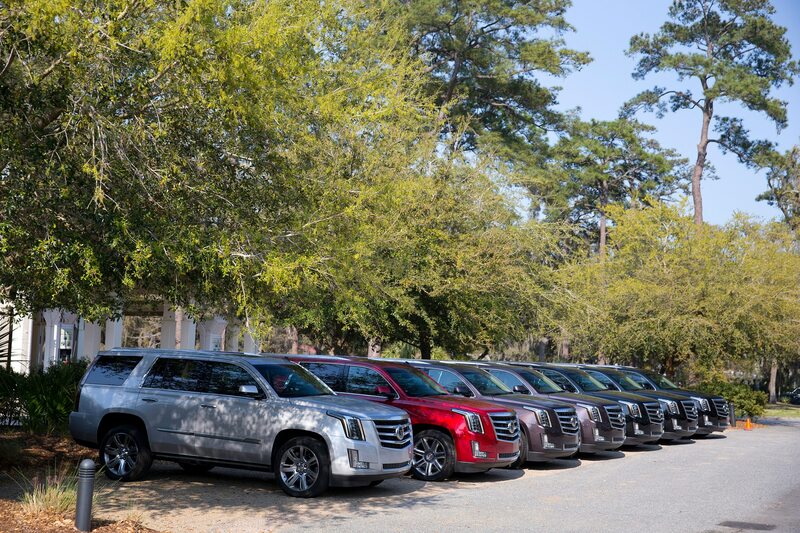 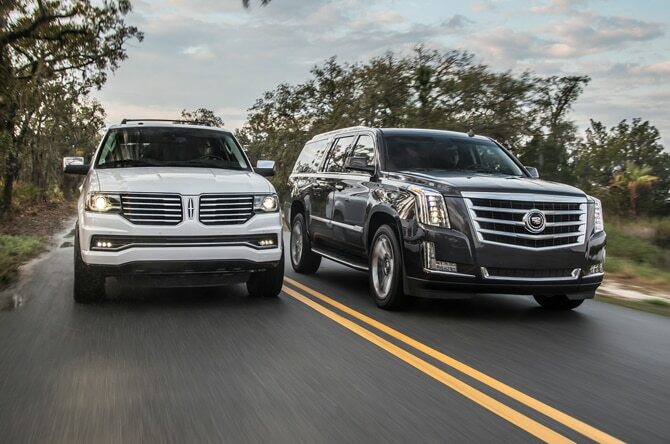 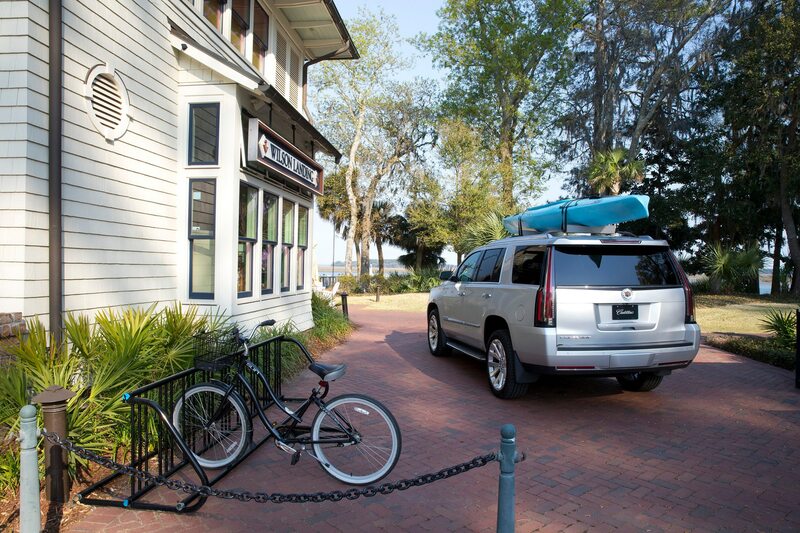 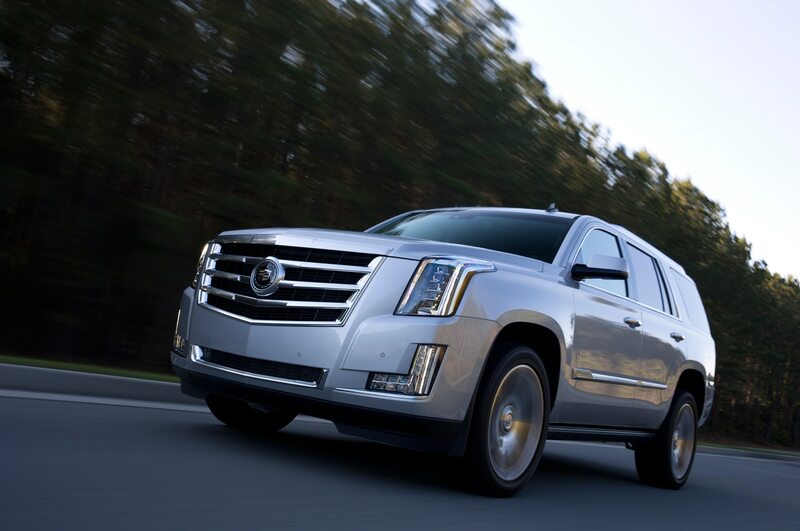 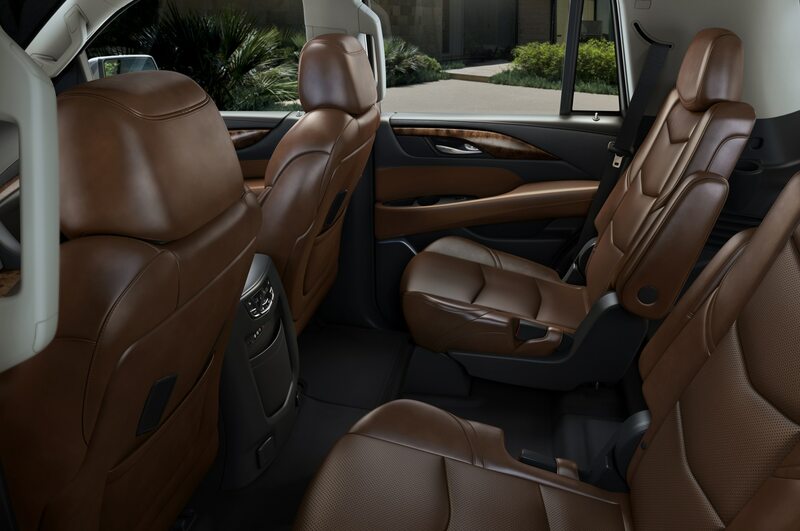 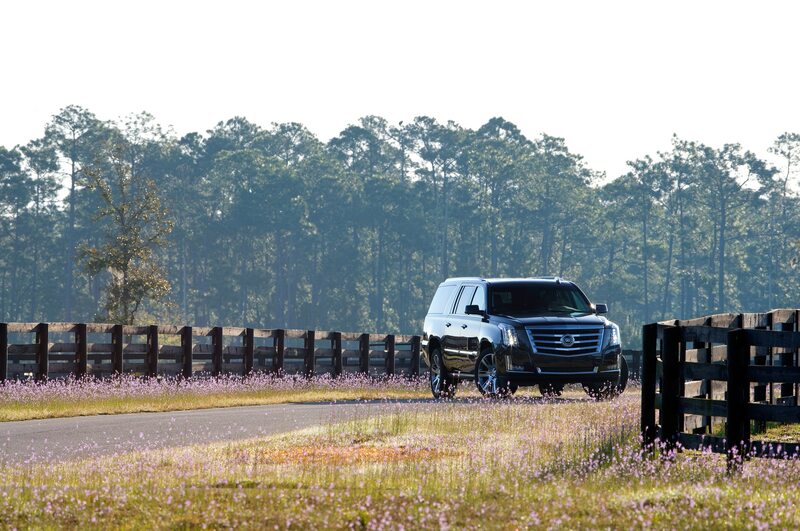 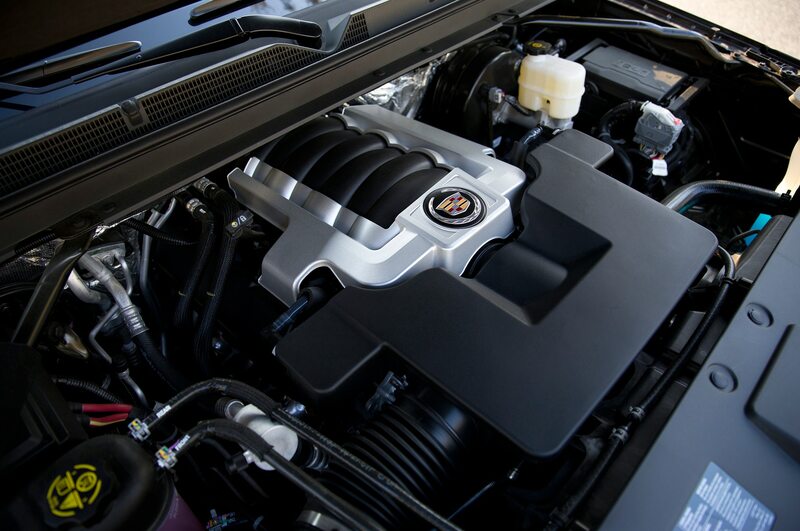 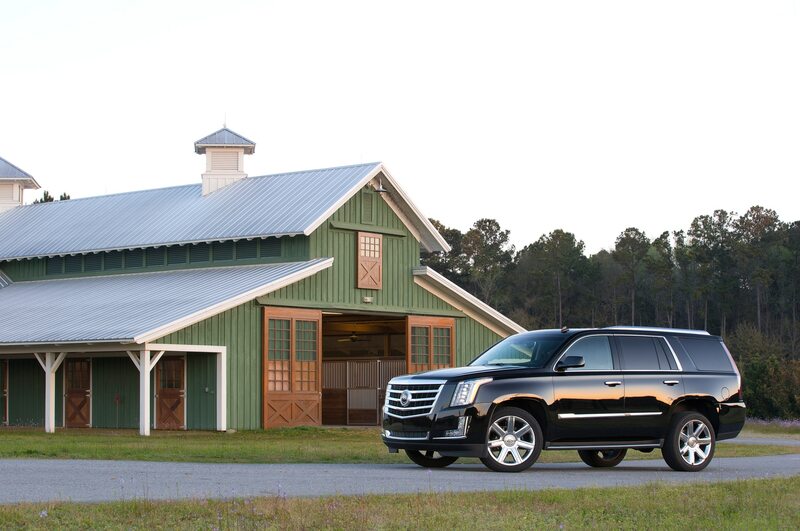 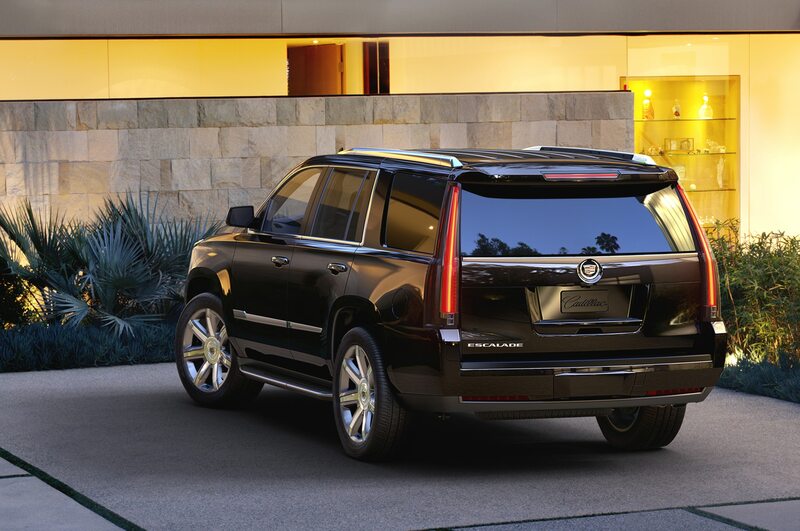 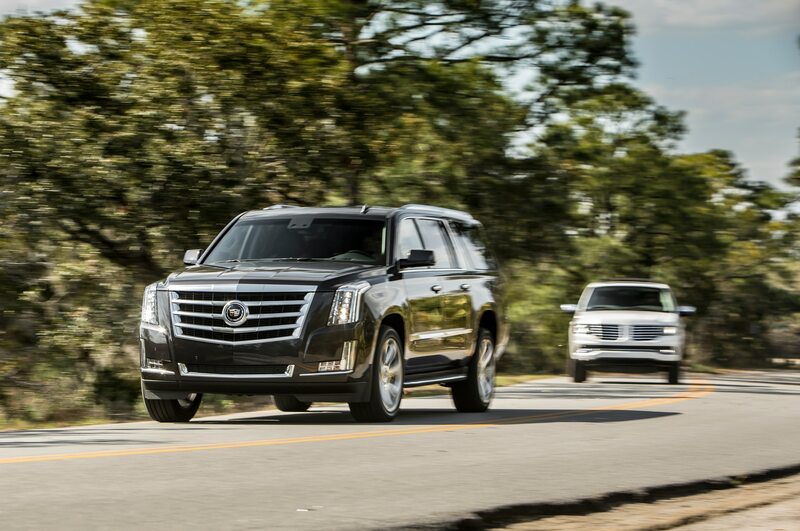 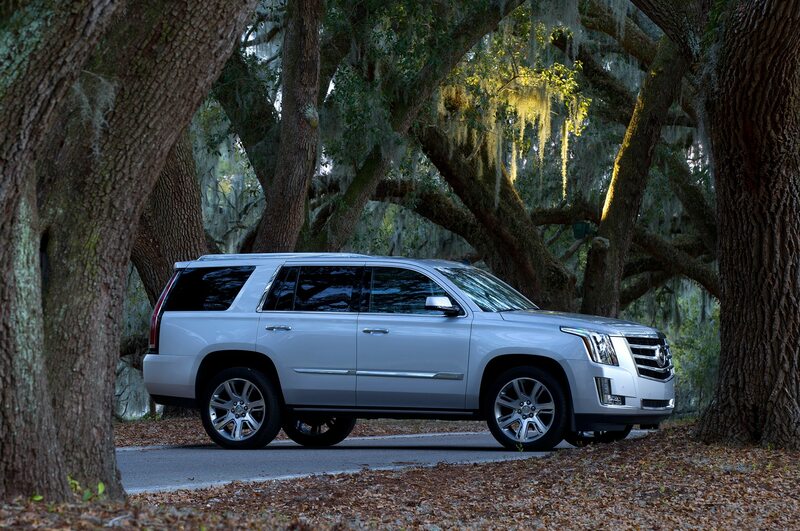 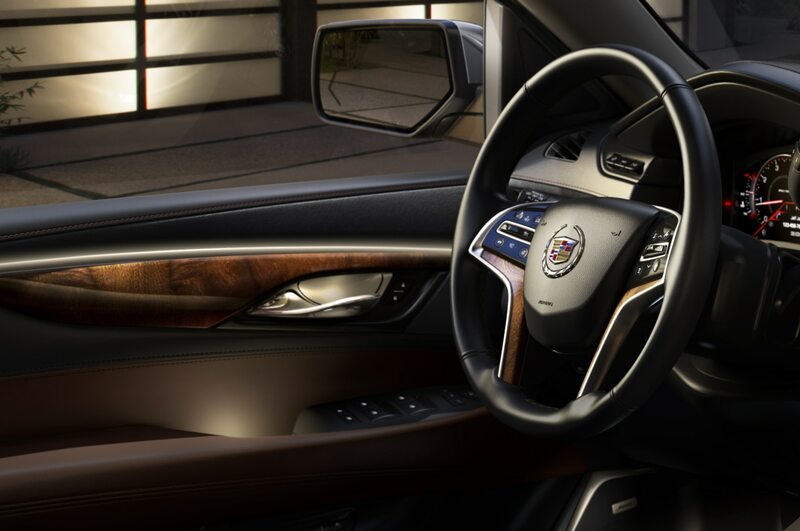 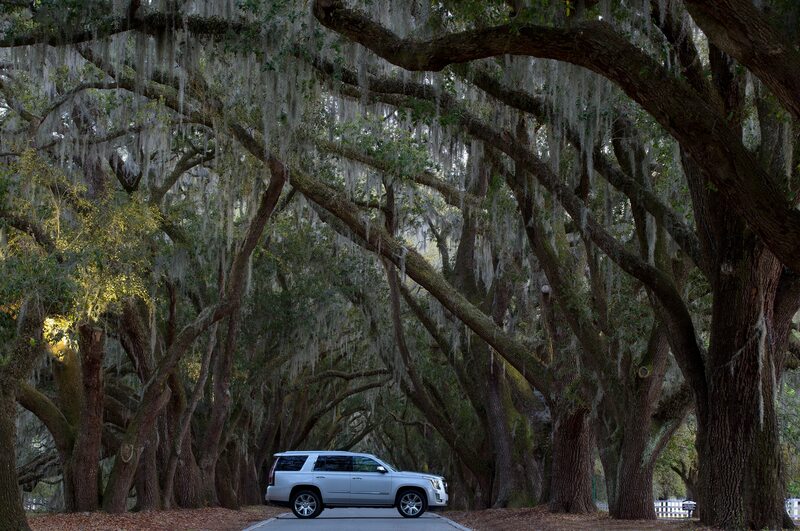 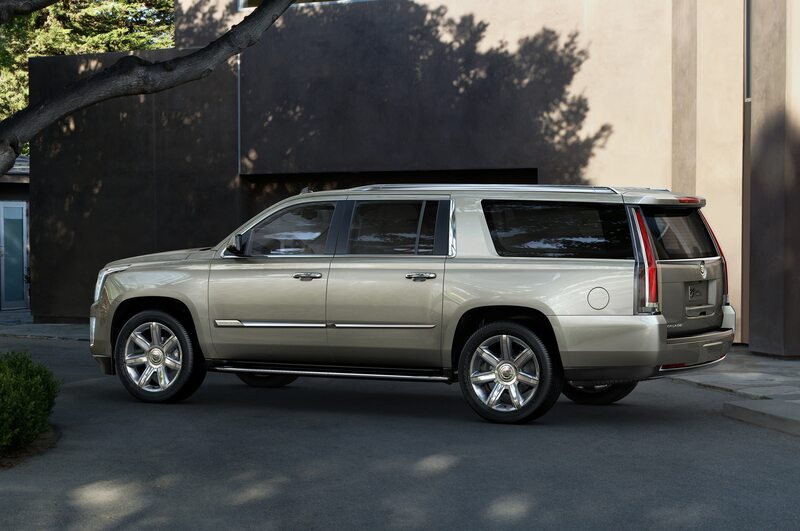 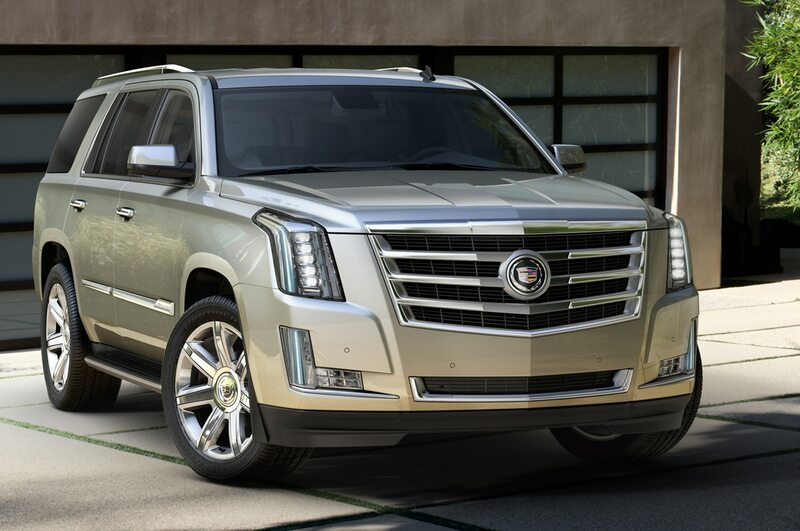 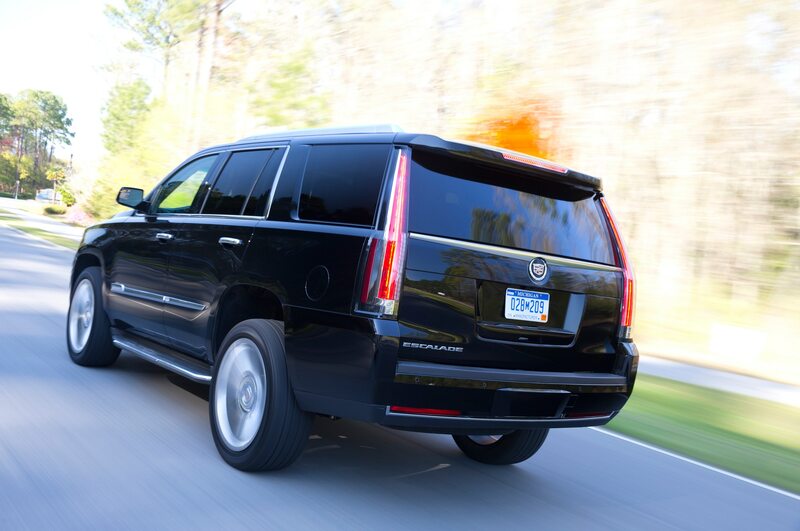 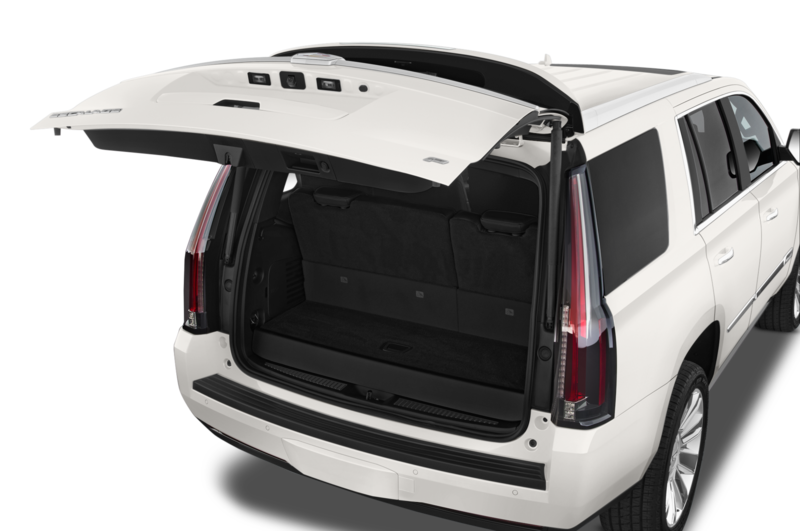 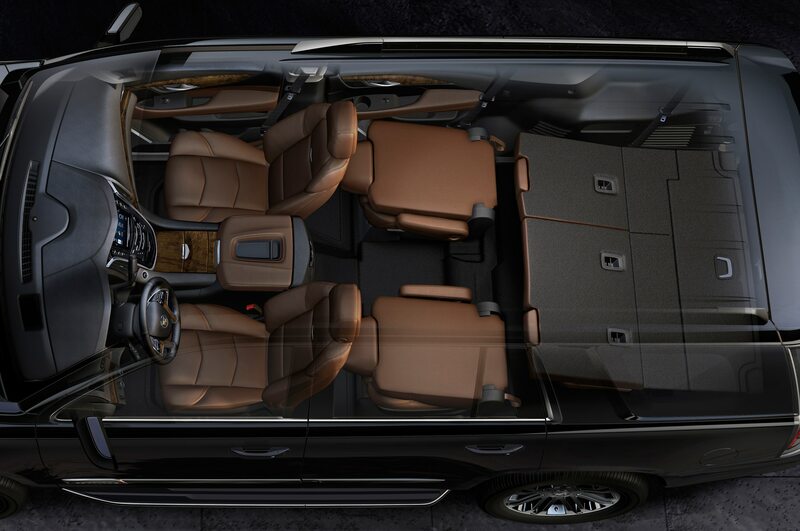 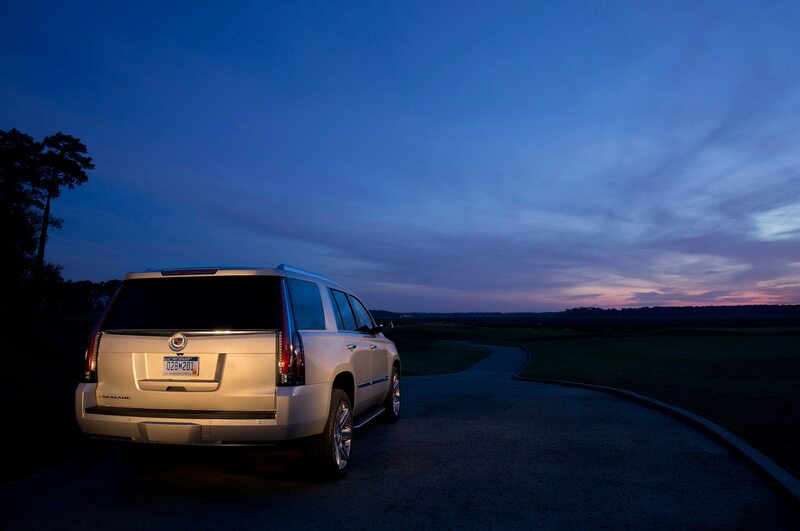 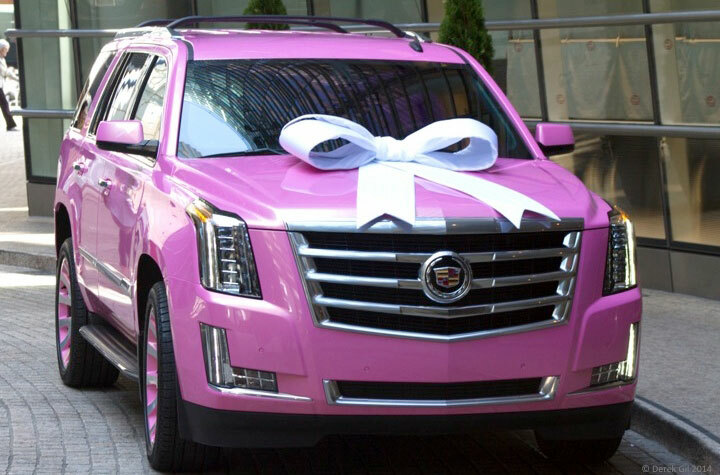 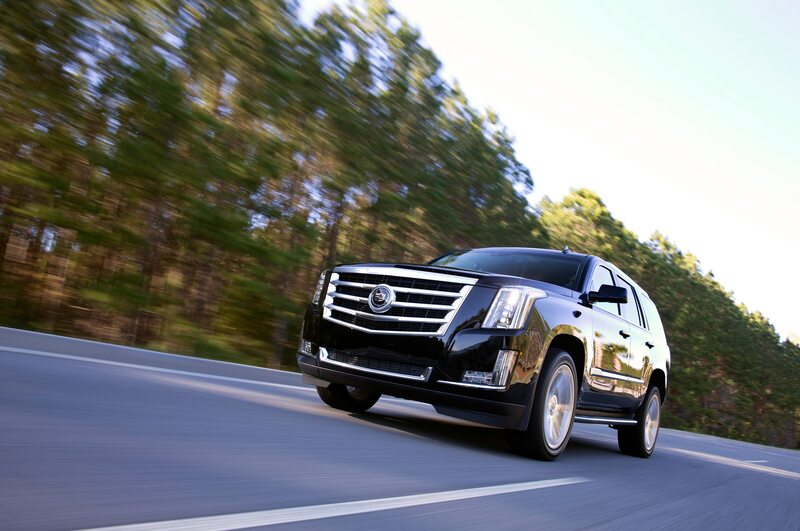 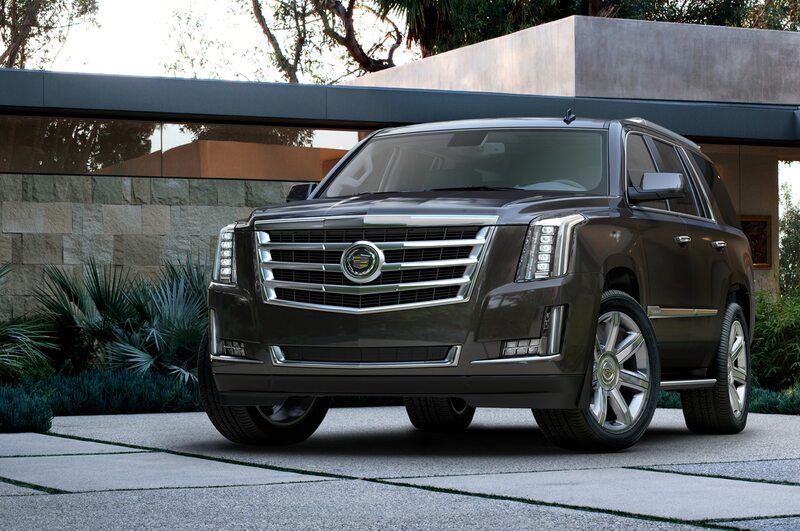 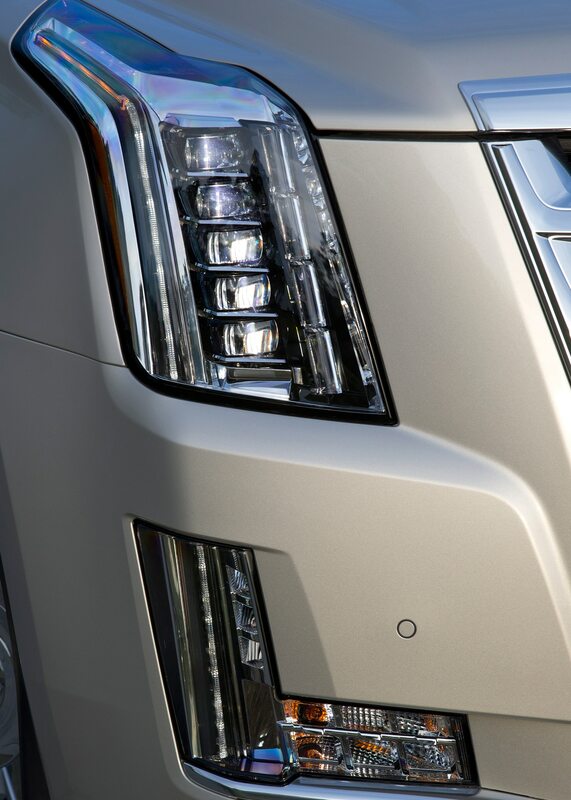 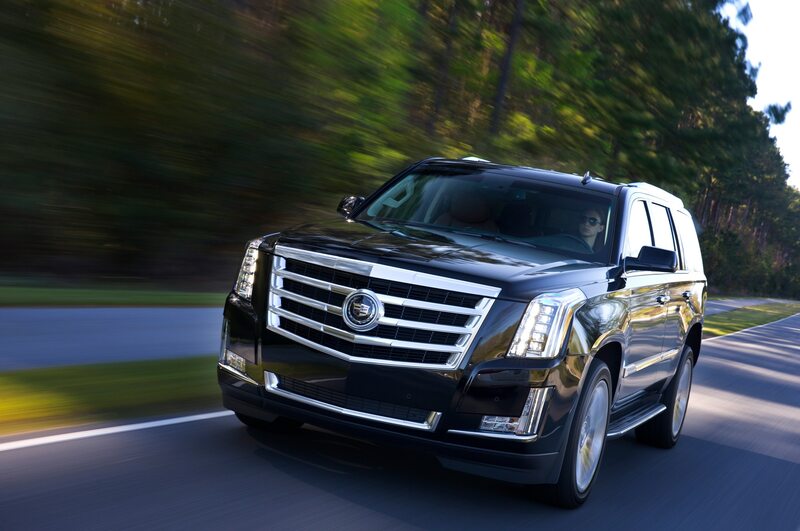 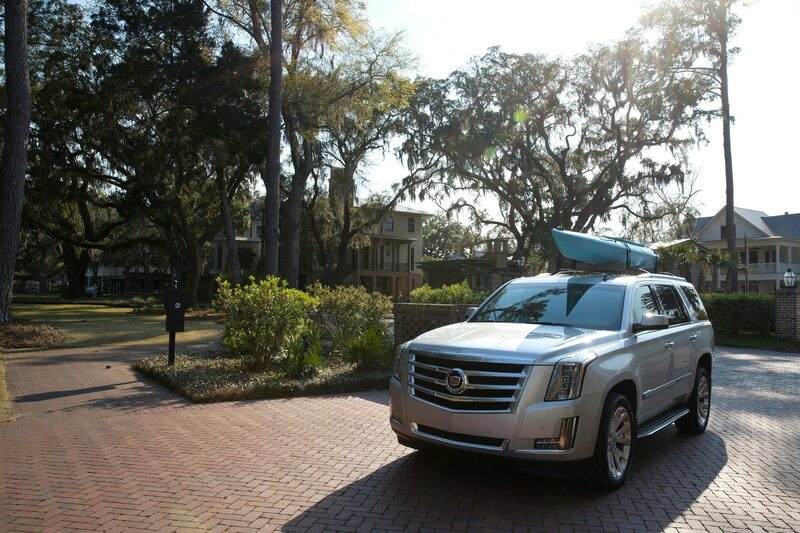 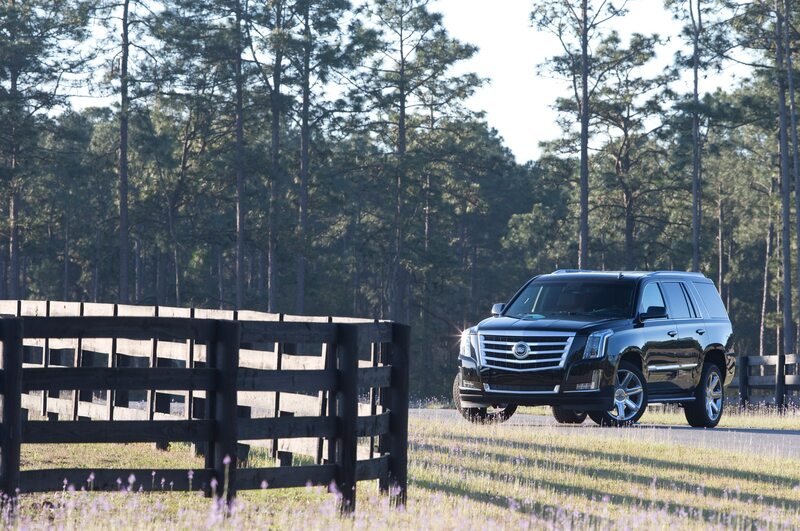 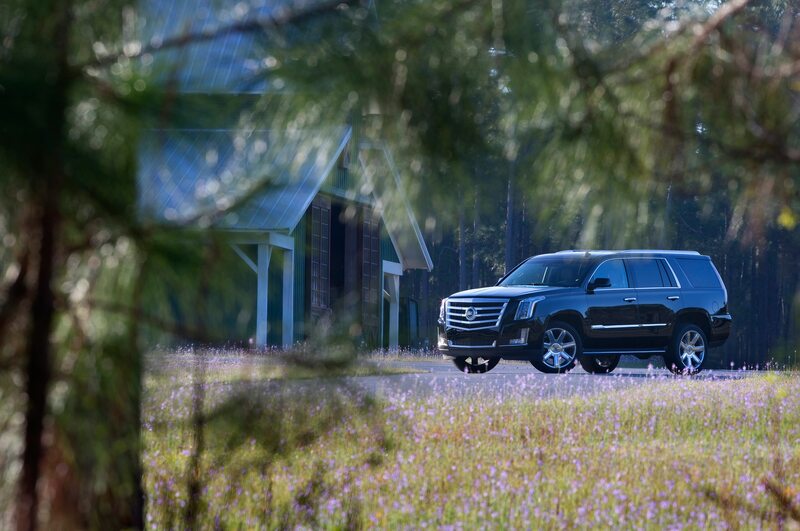 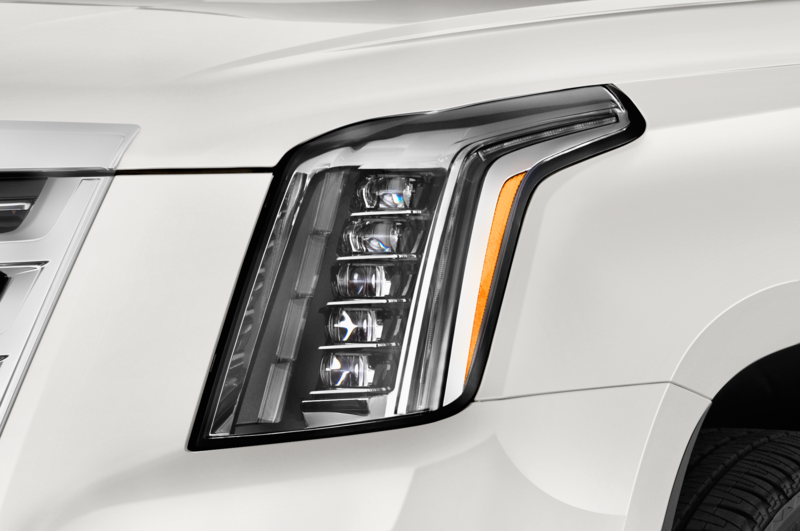 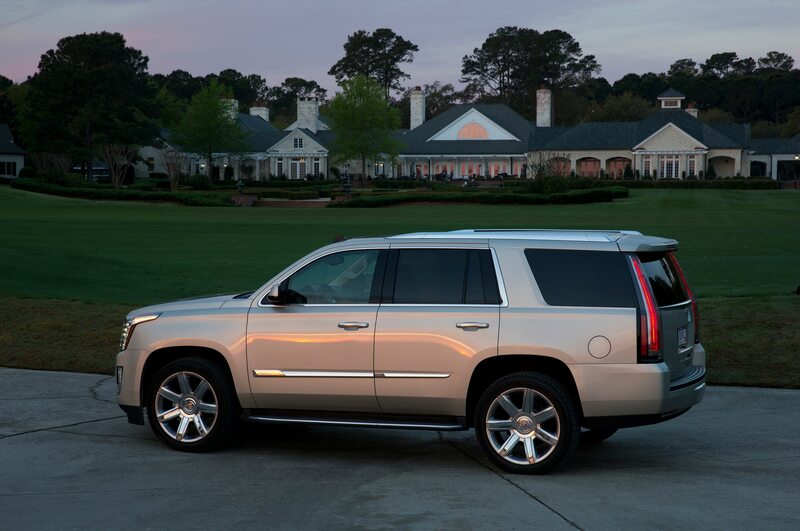 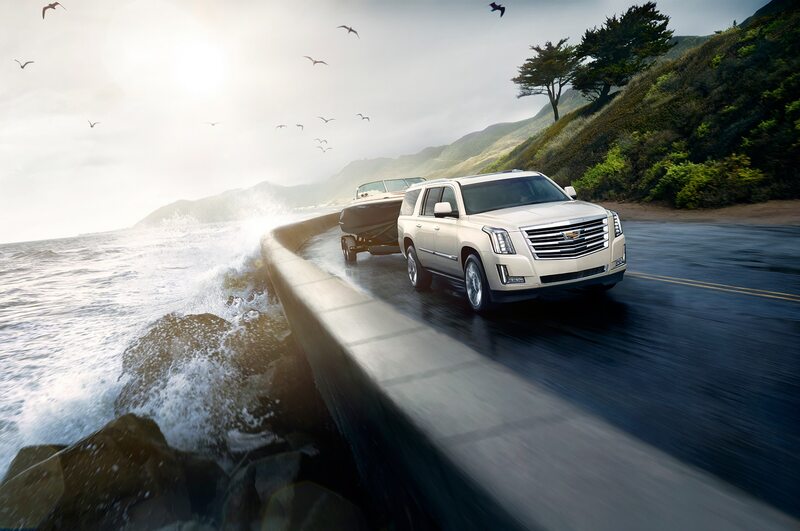 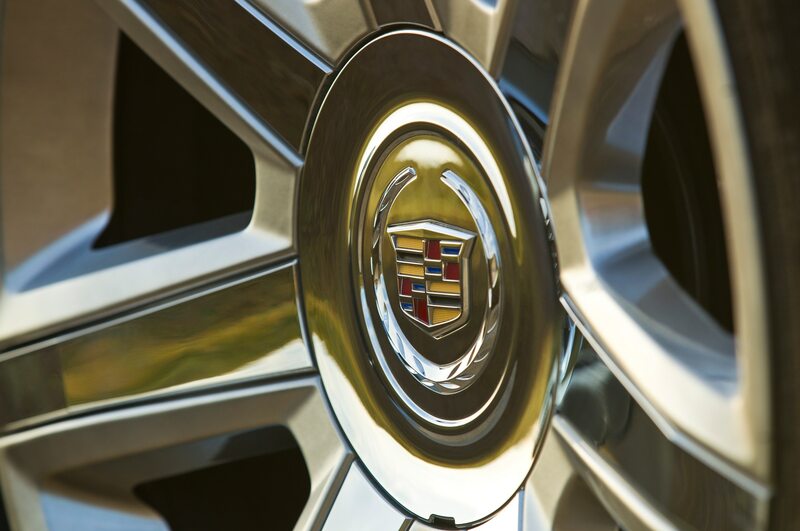 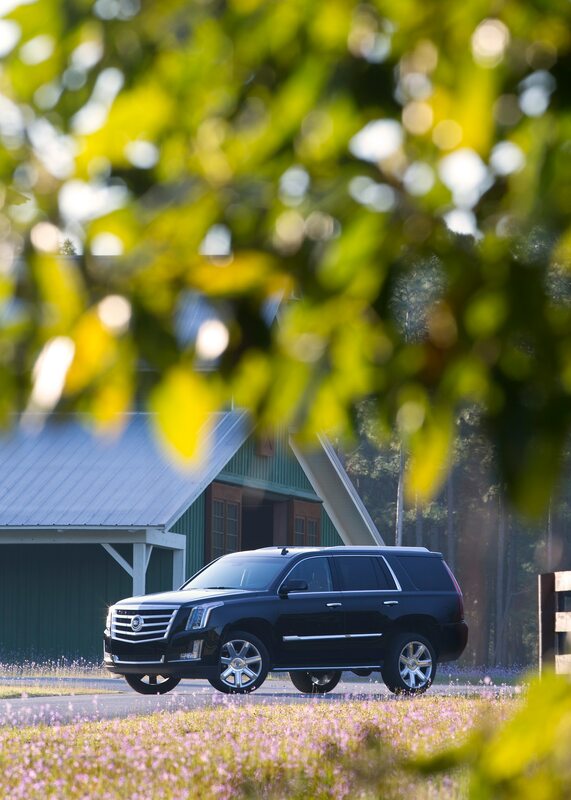 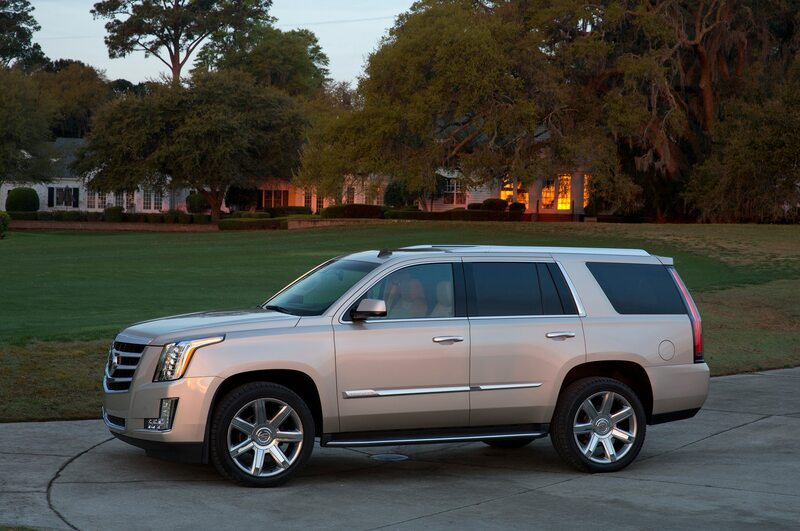 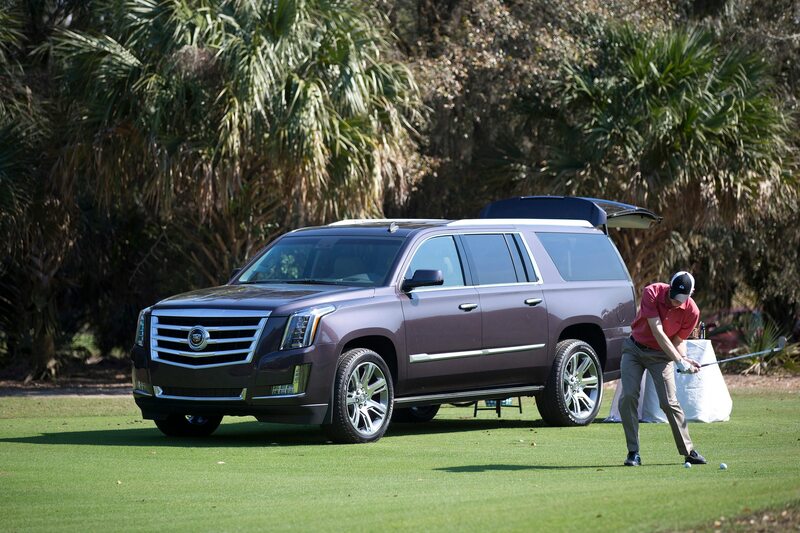 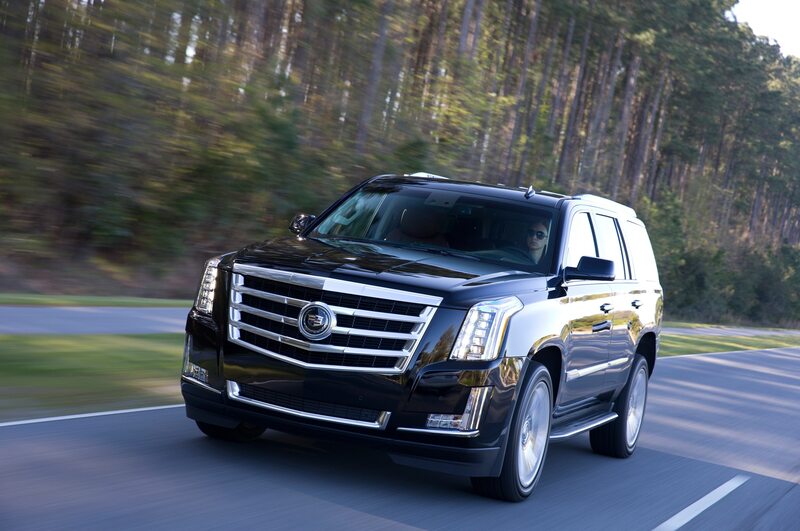 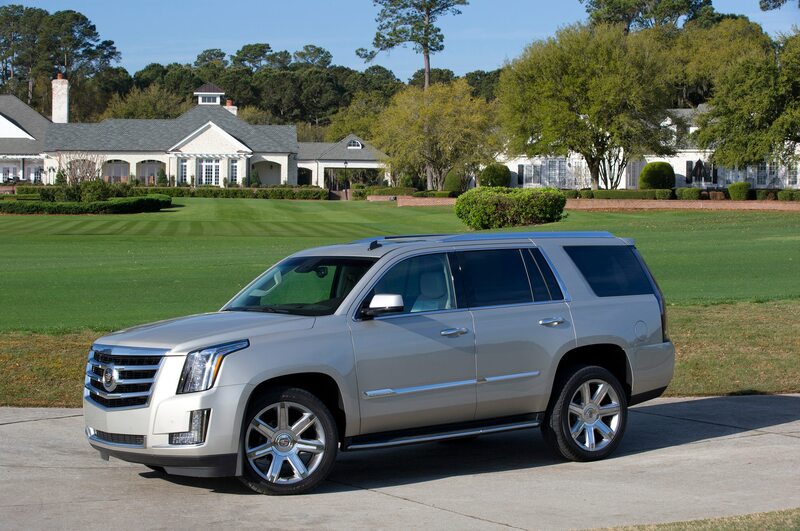 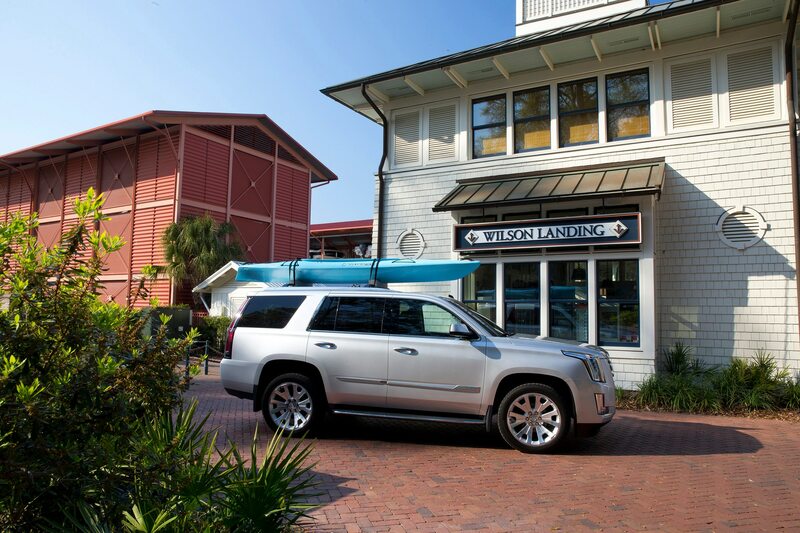 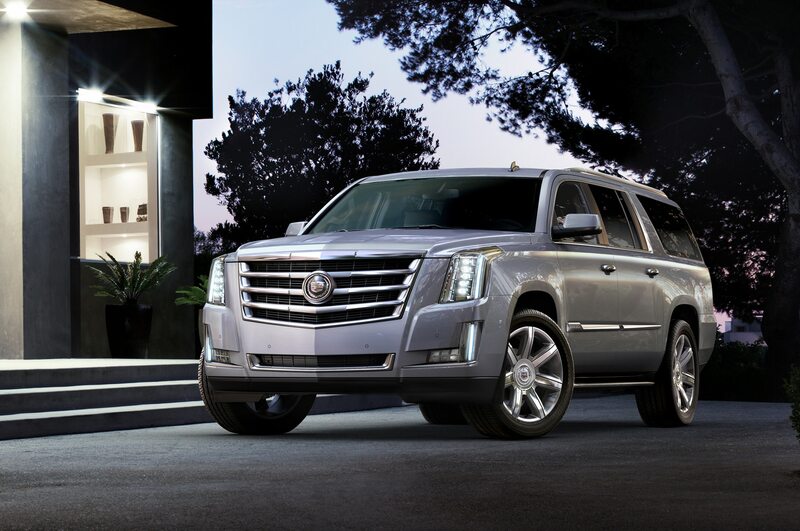 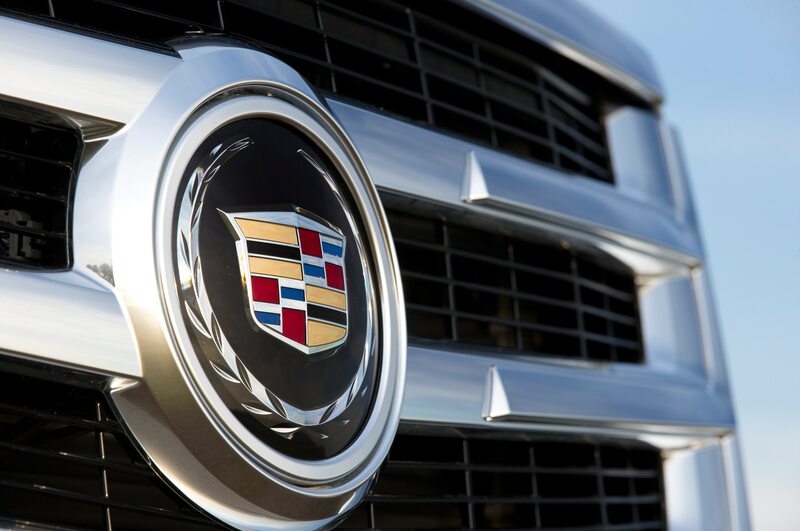 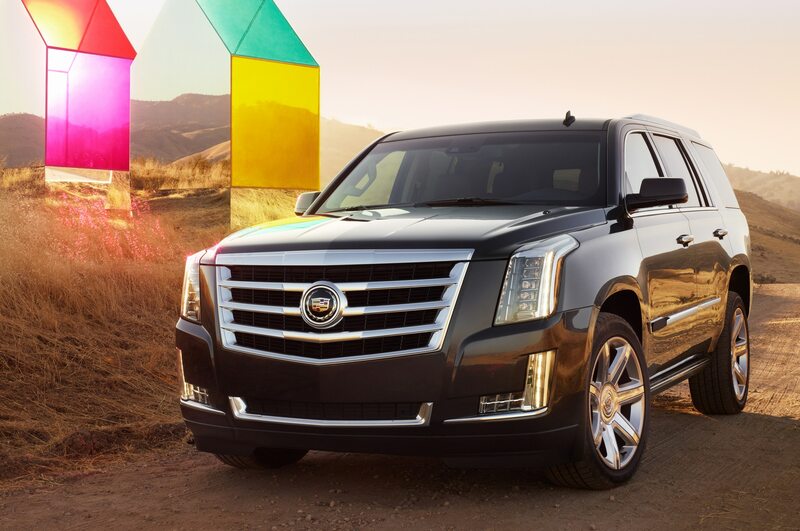 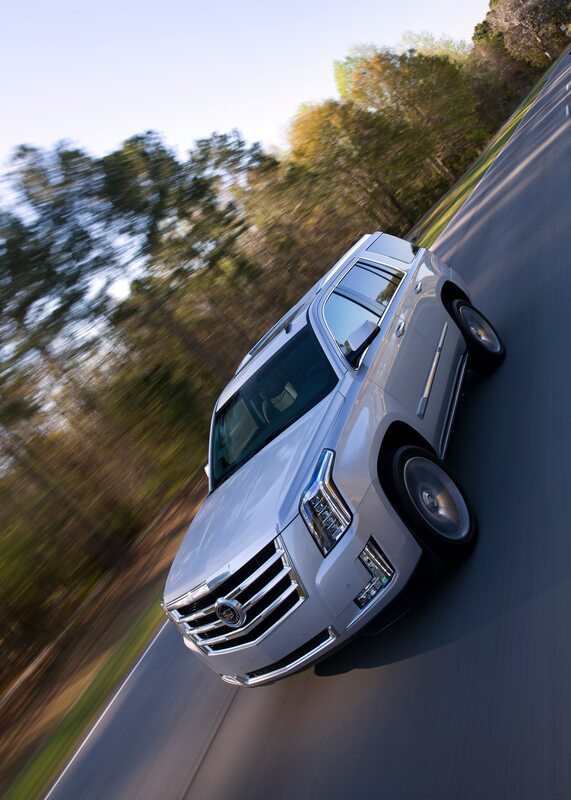 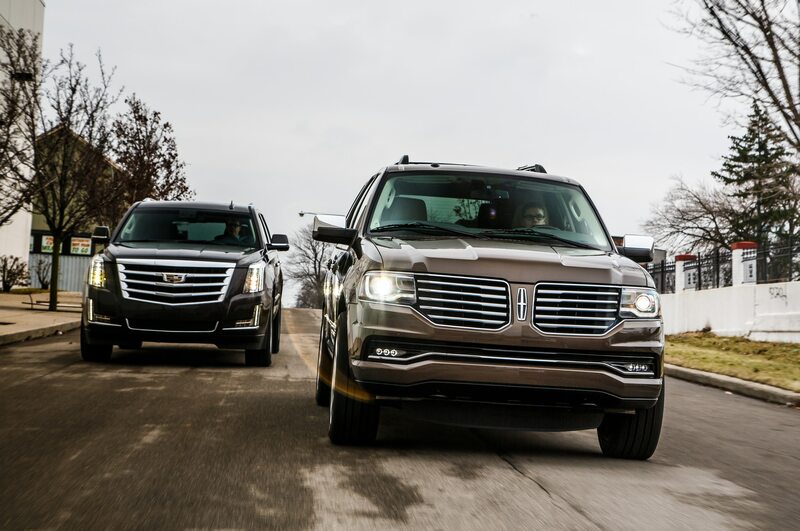 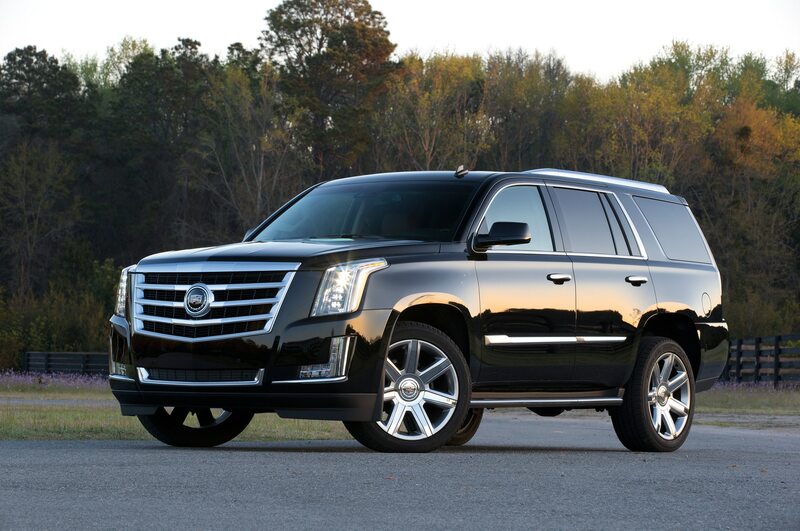 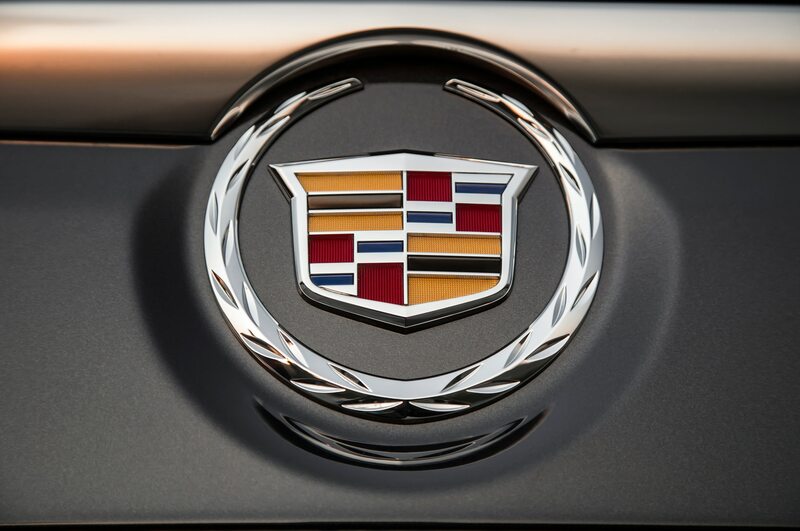 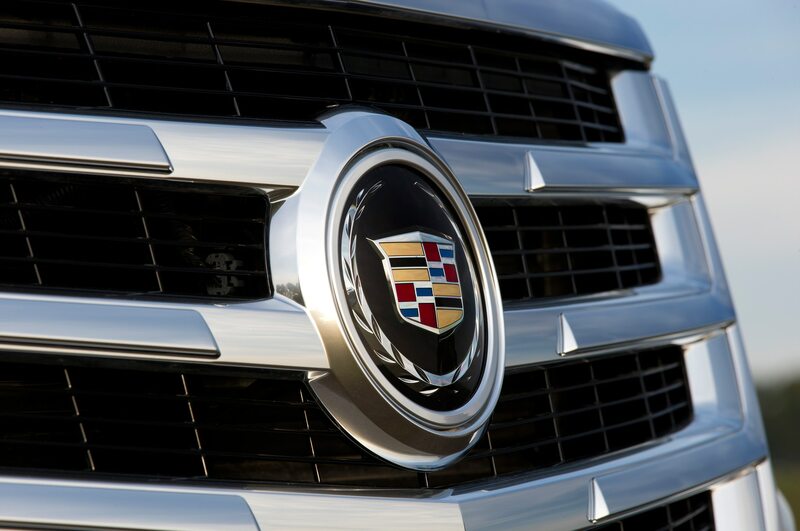 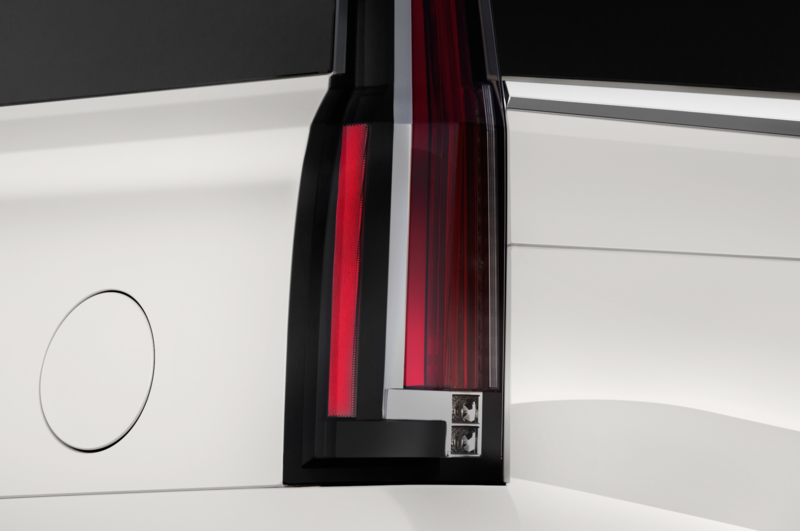 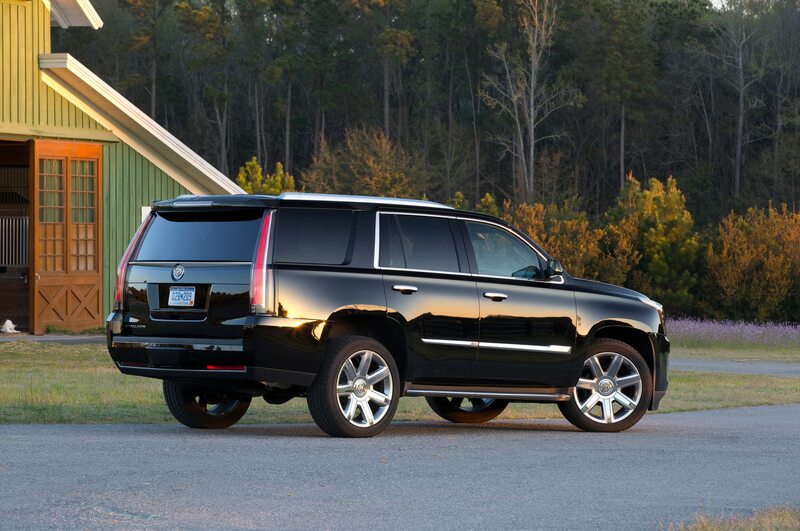 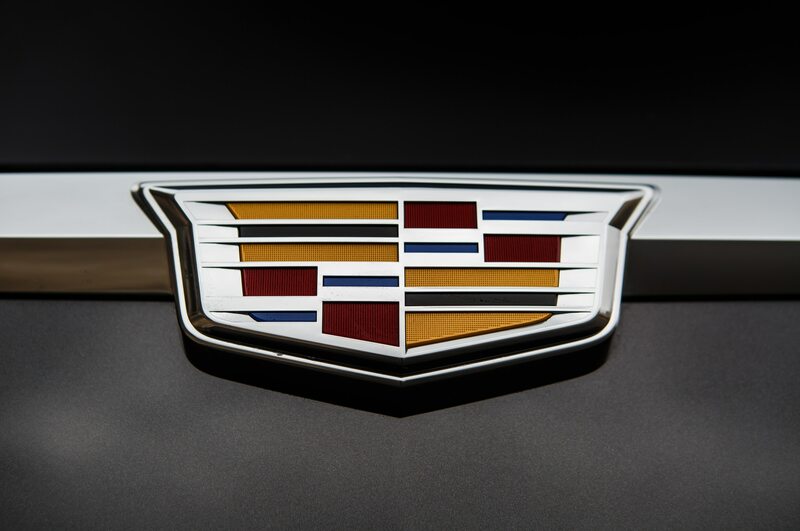 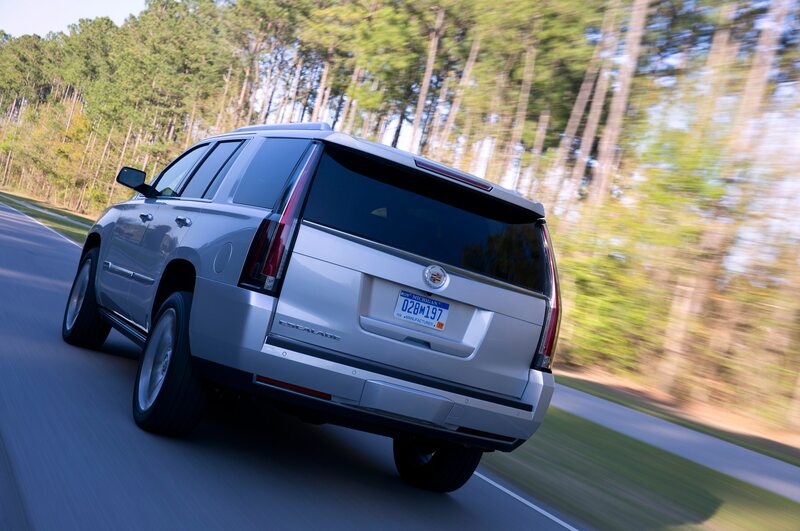 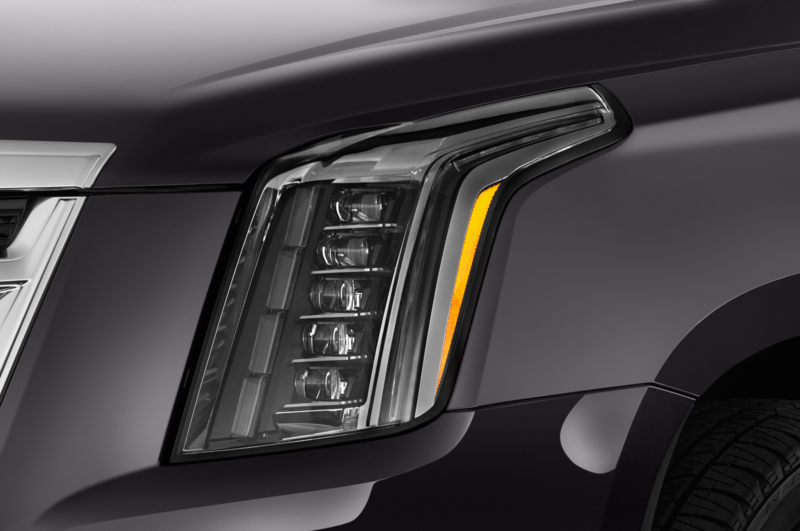 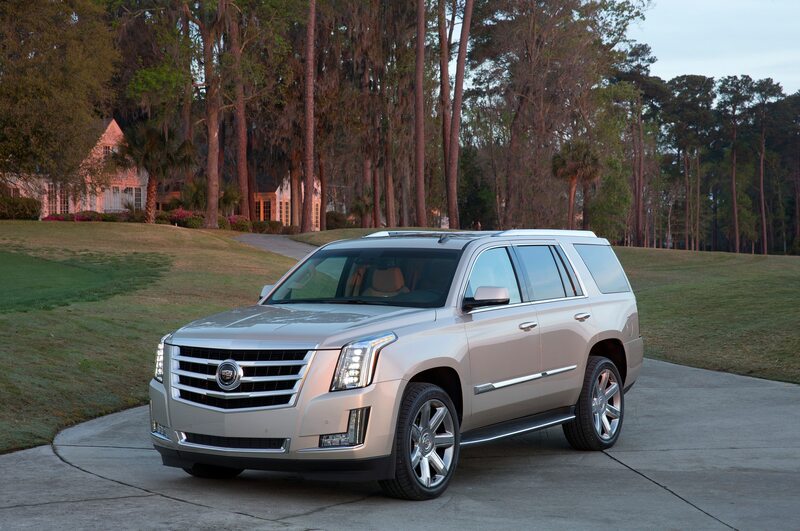 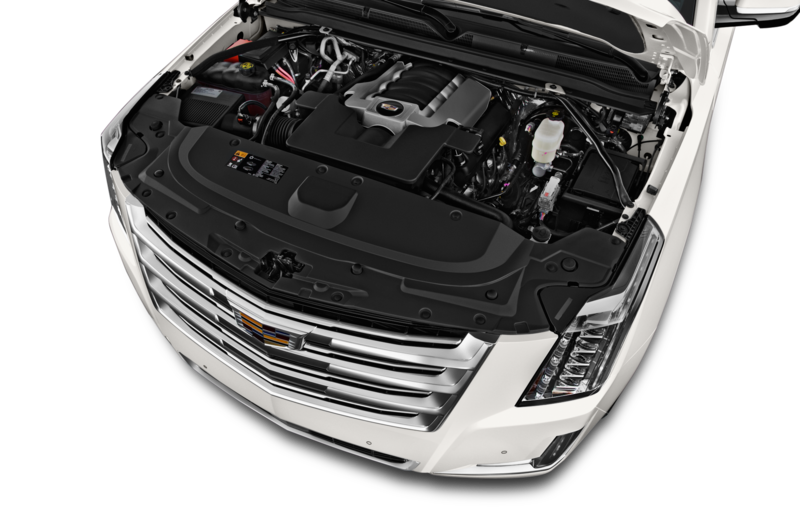 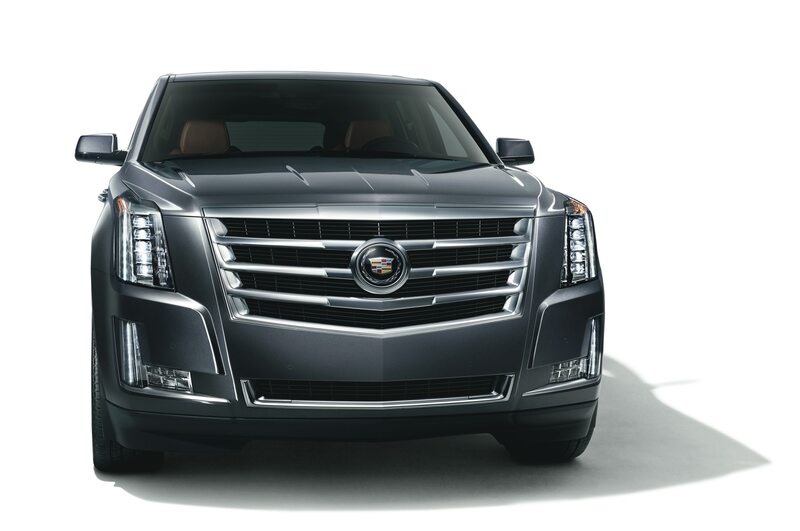 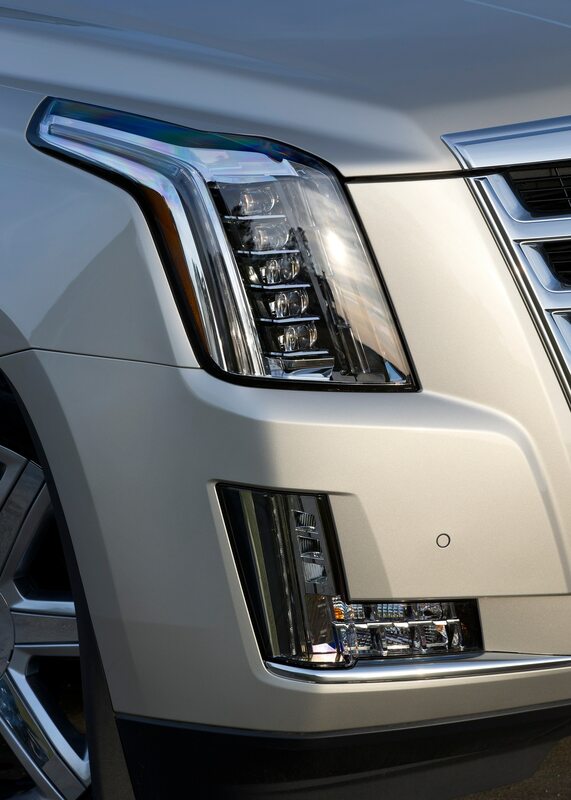 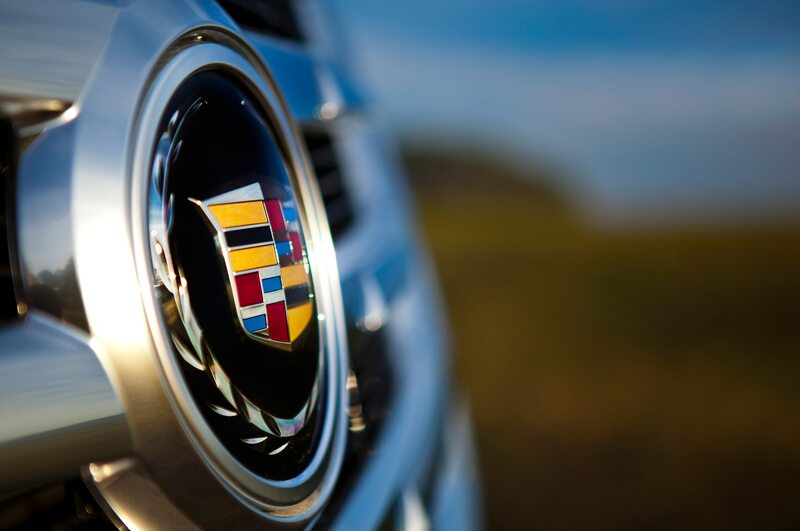 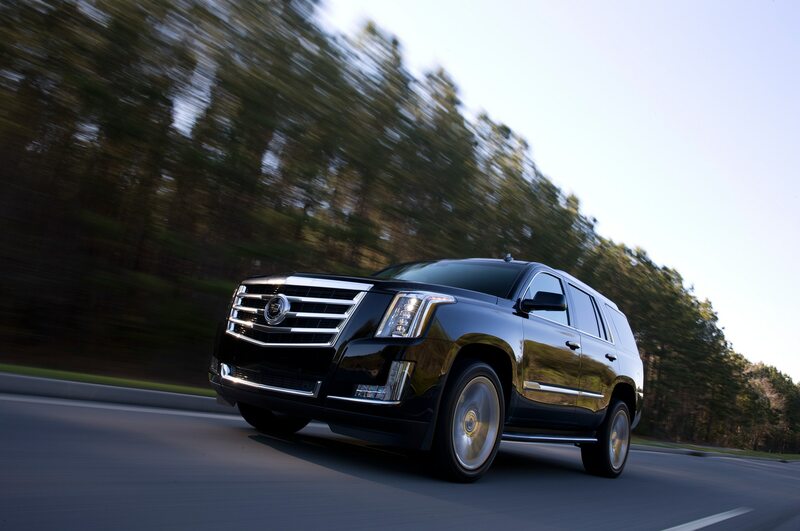 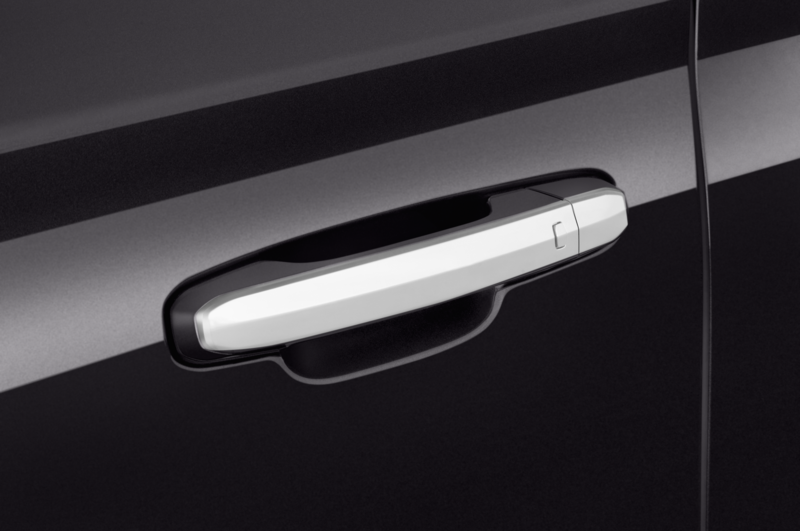 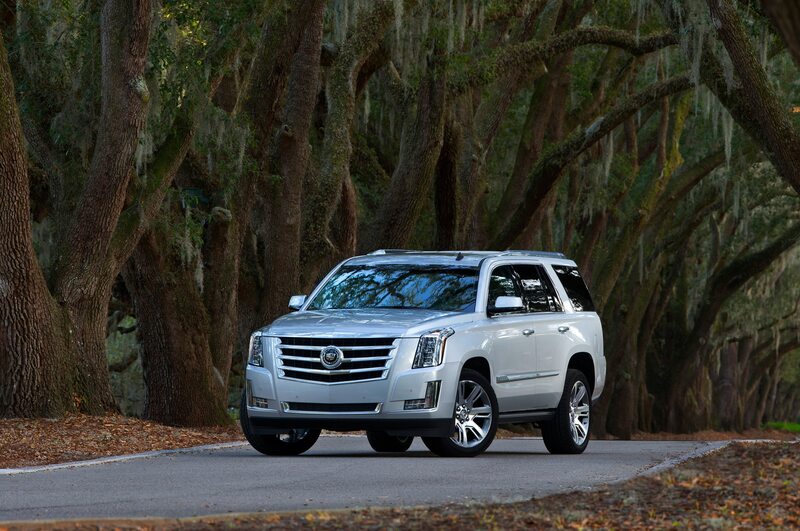 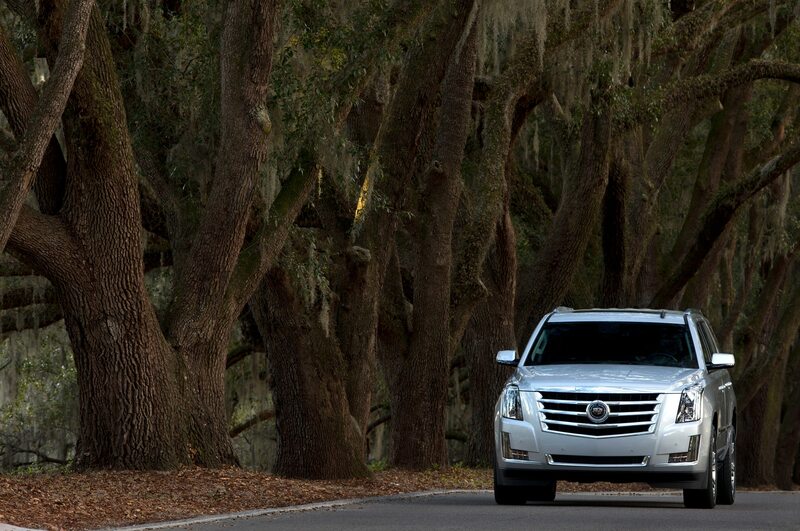 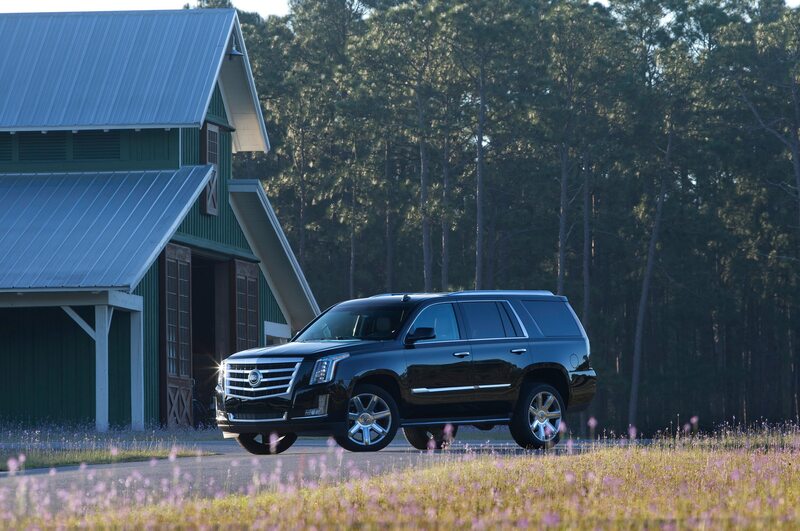 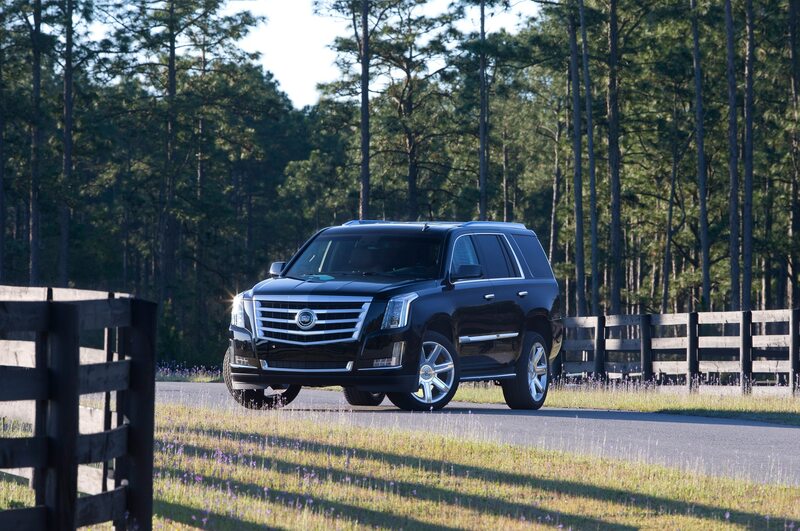 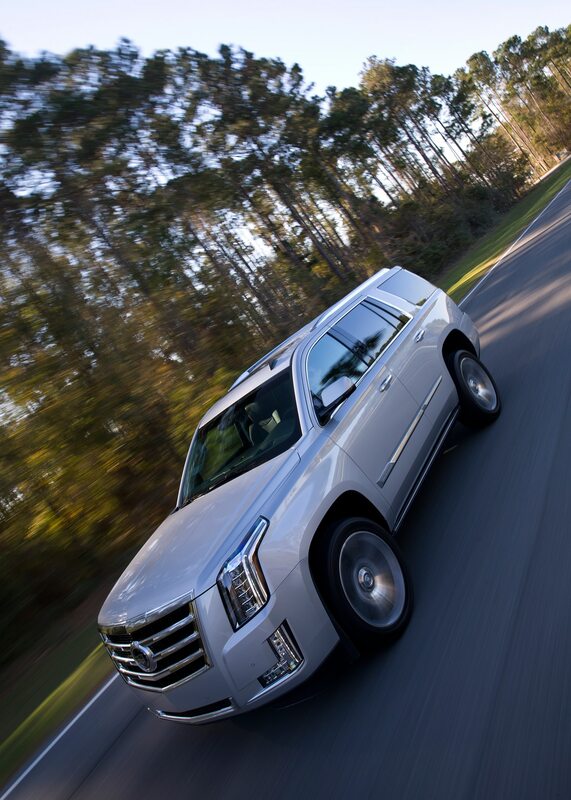 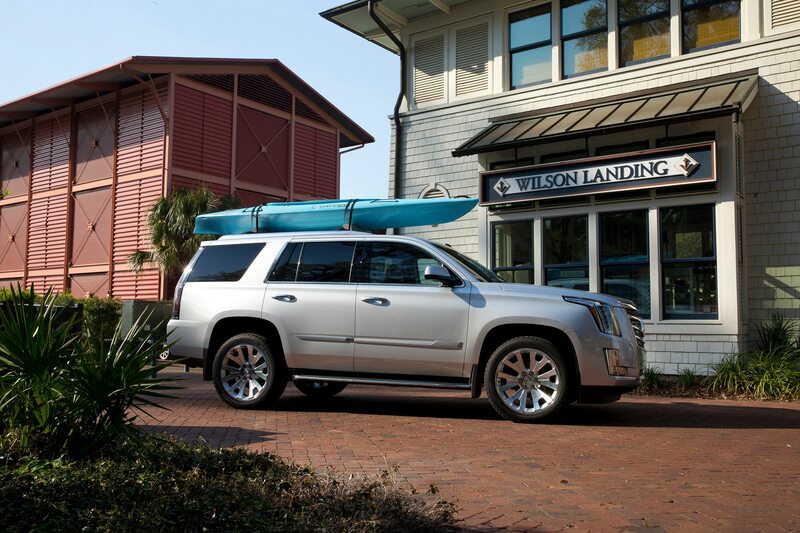 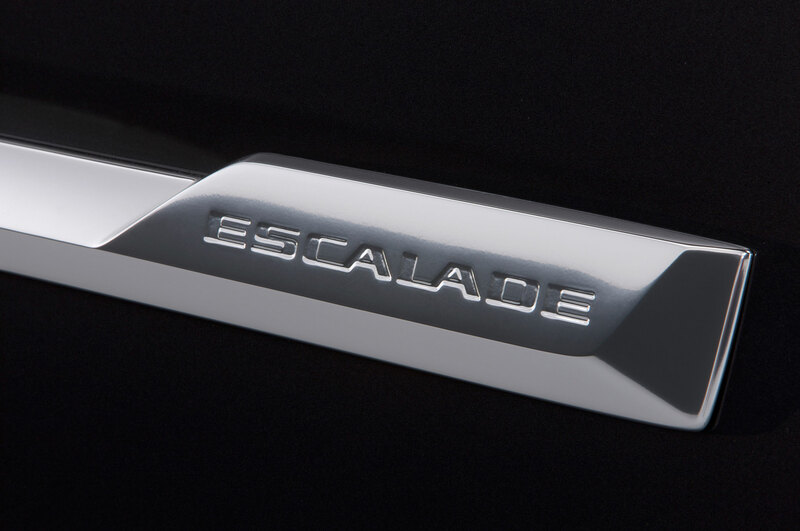 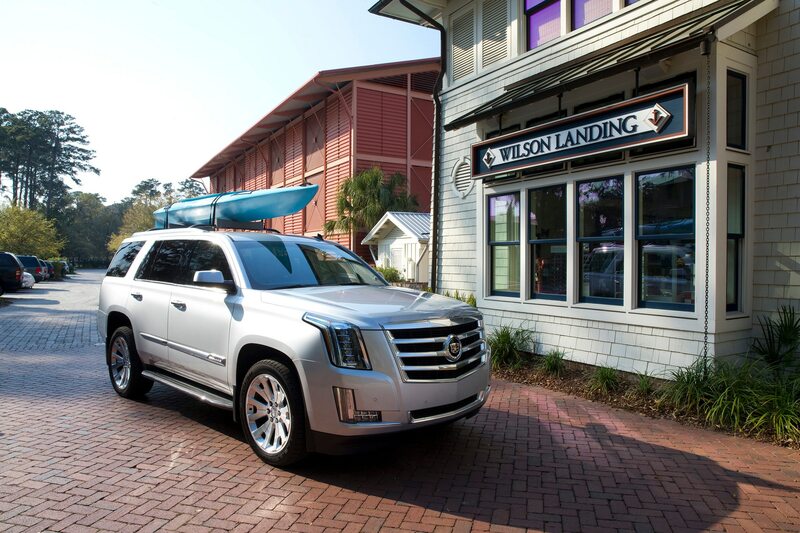 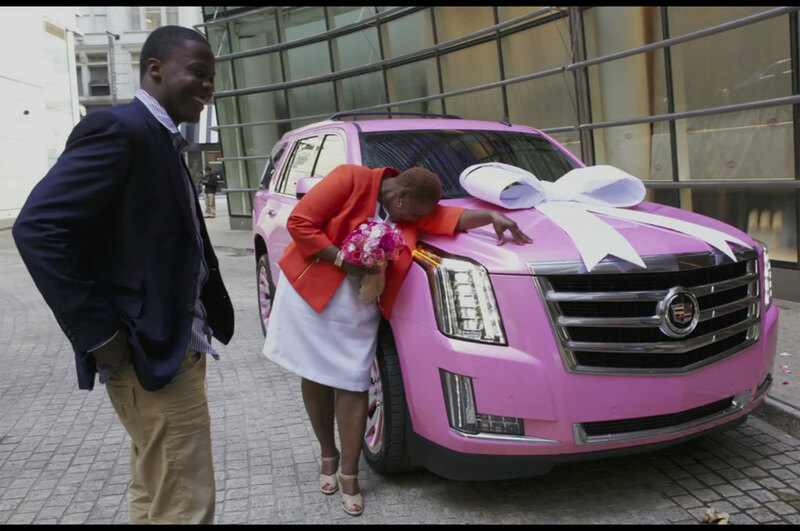 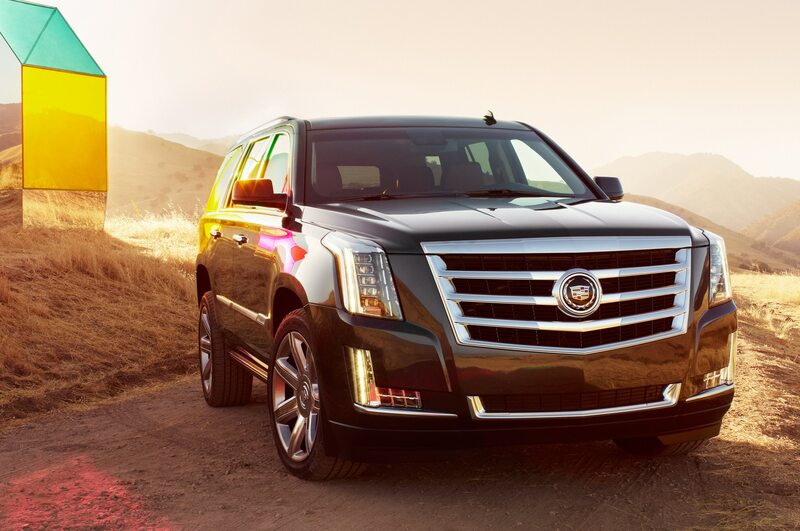 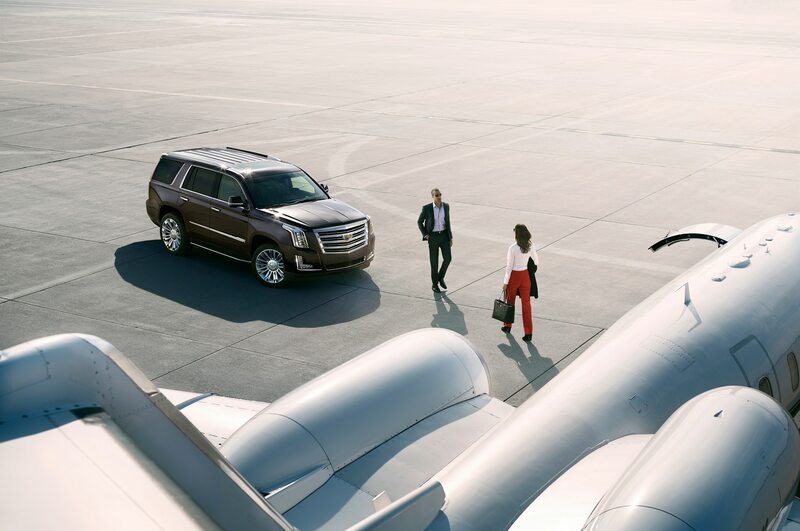 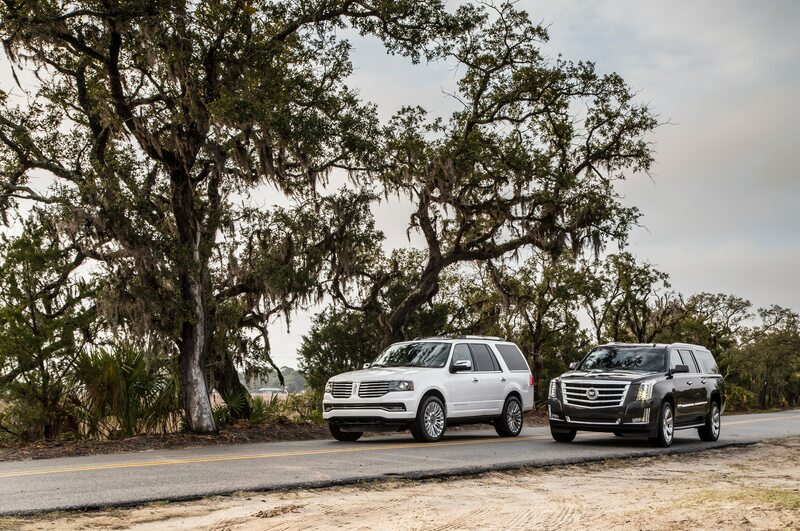 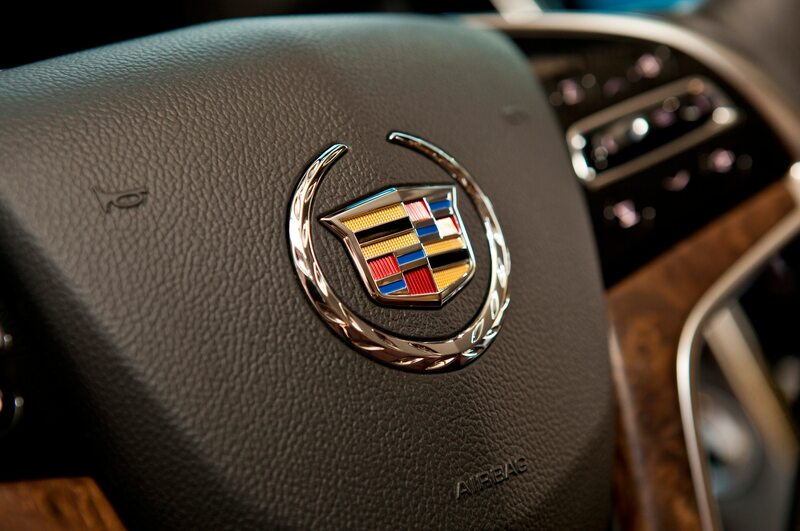 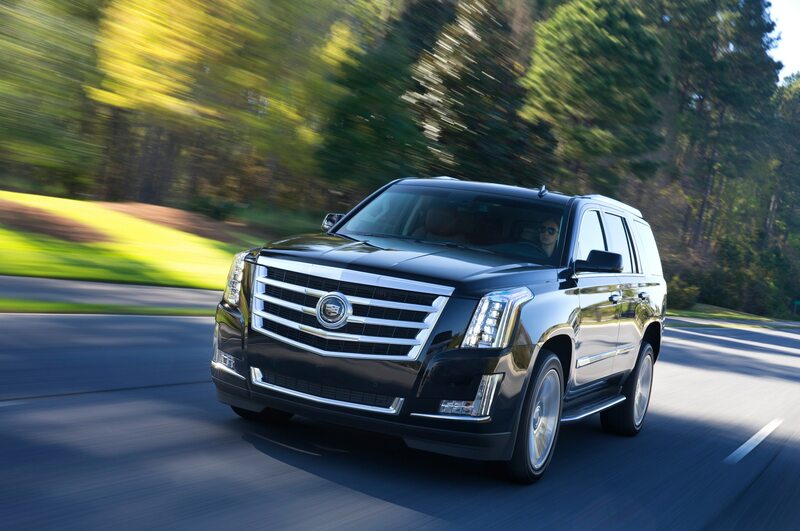 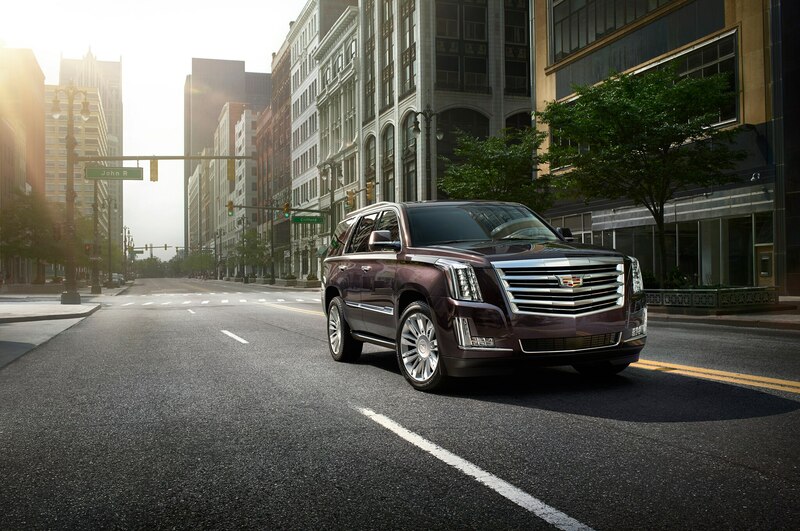 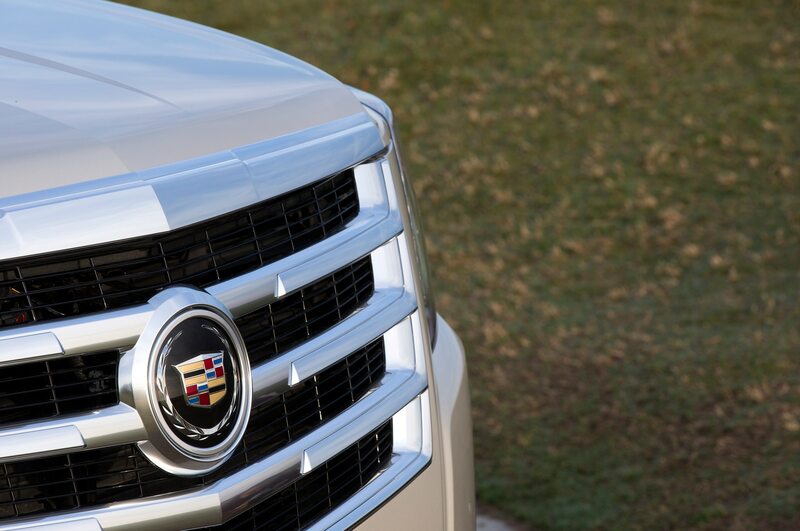 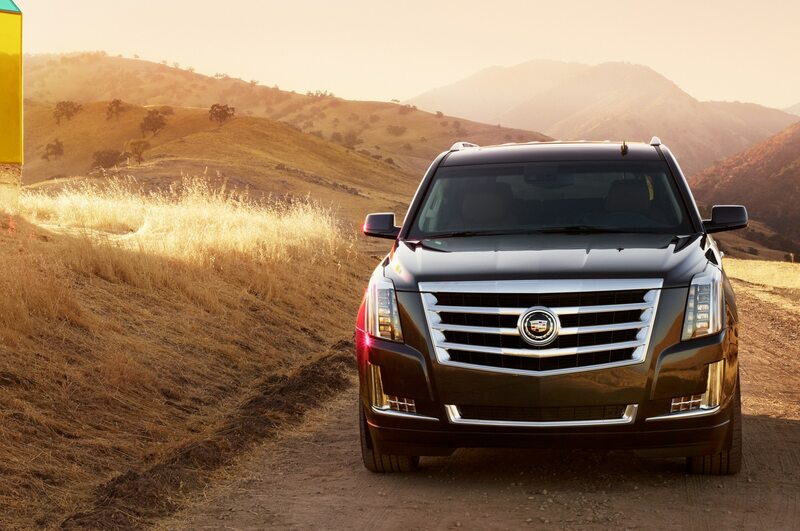 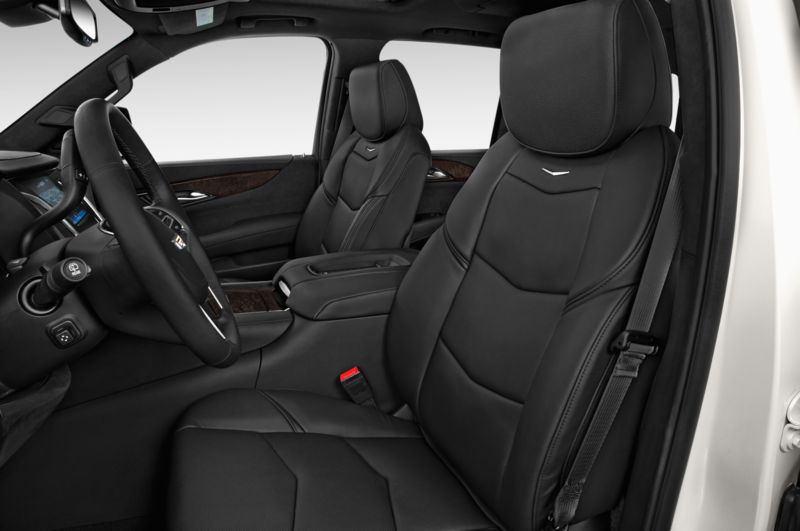 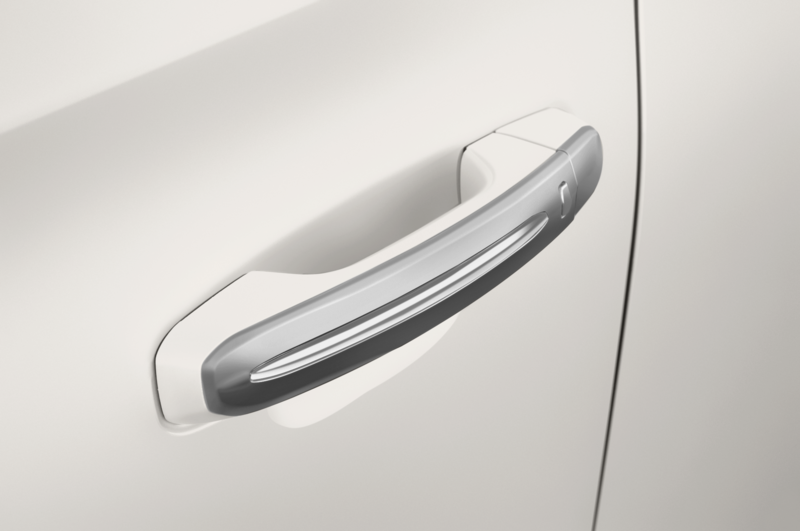 The 2015 Escalade Cadillac Platinum Collection will available at the end of the year.